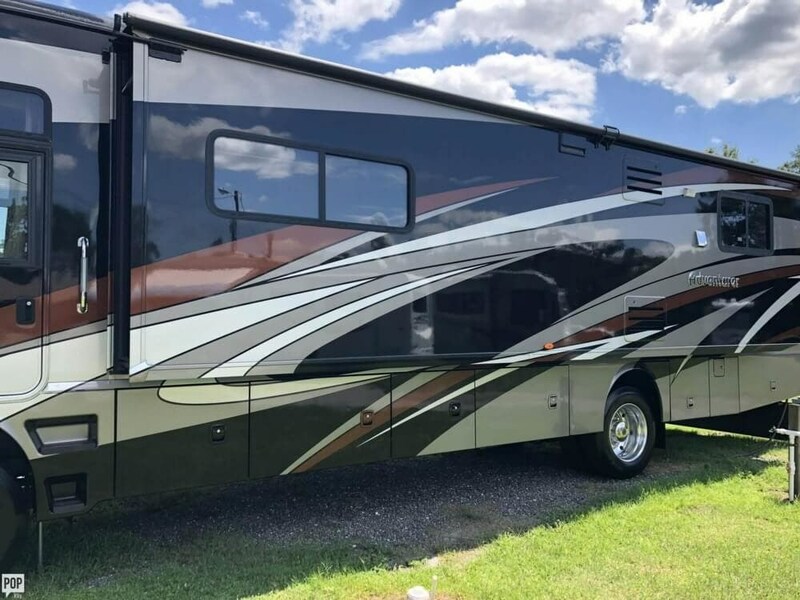 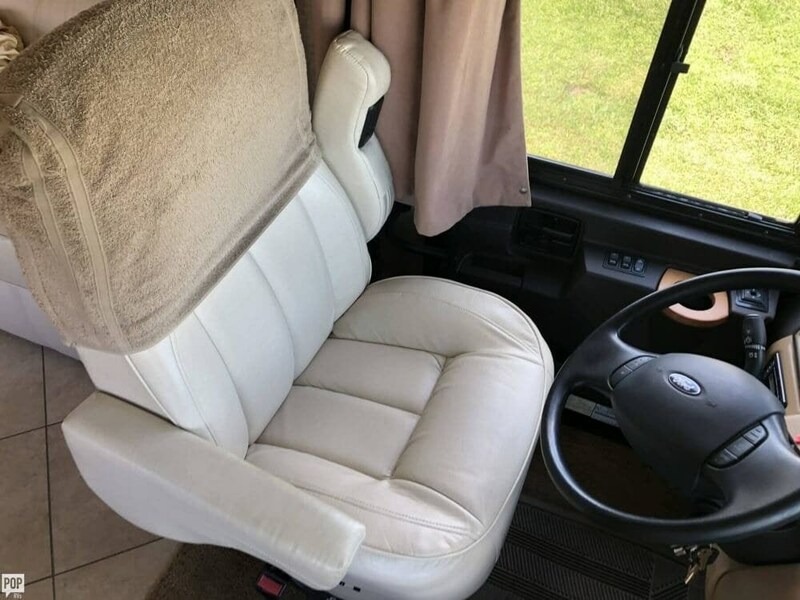 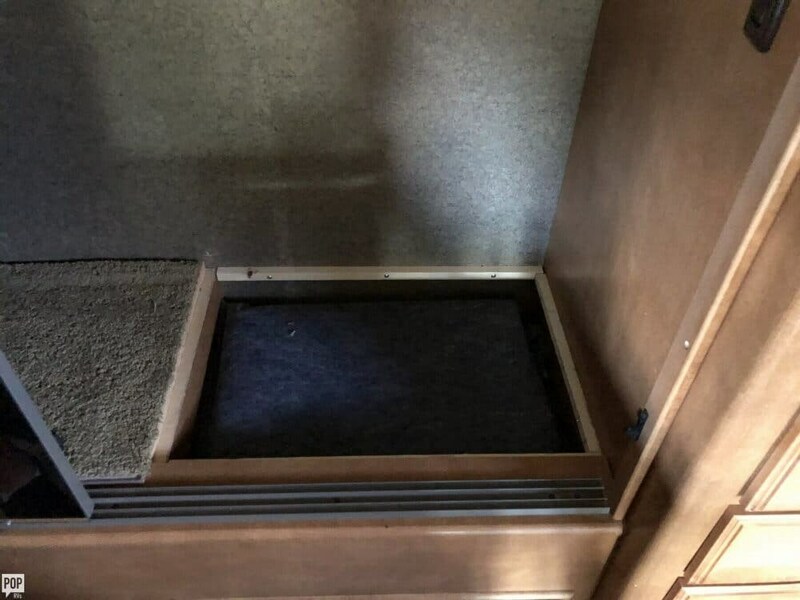 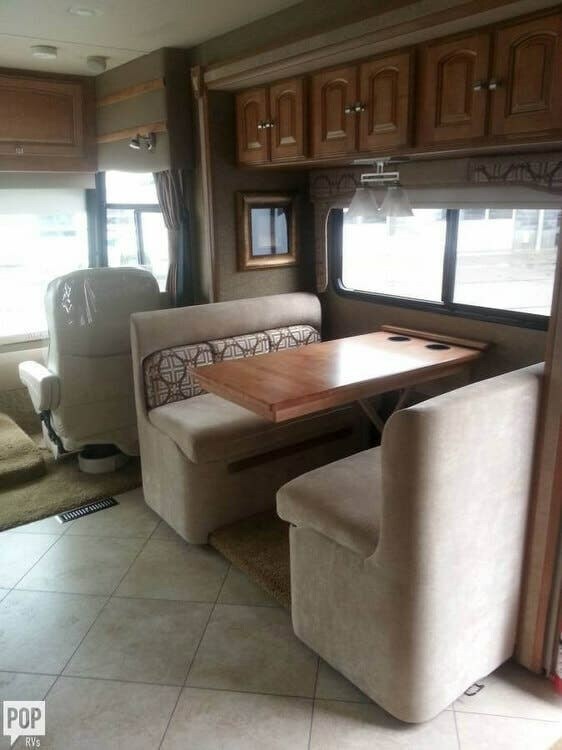 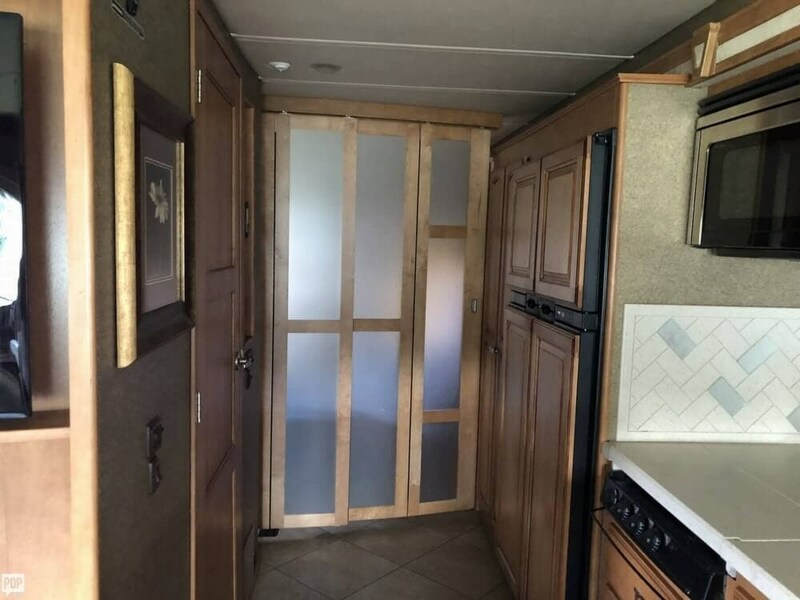 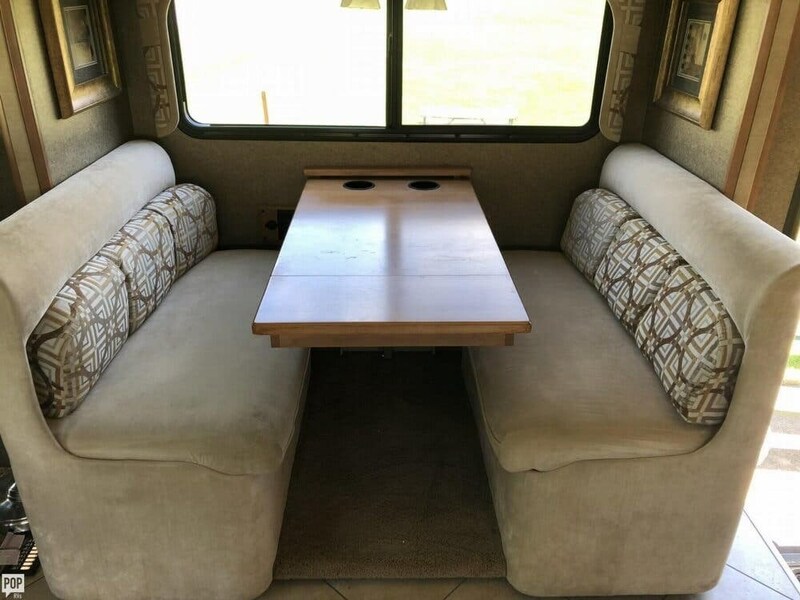 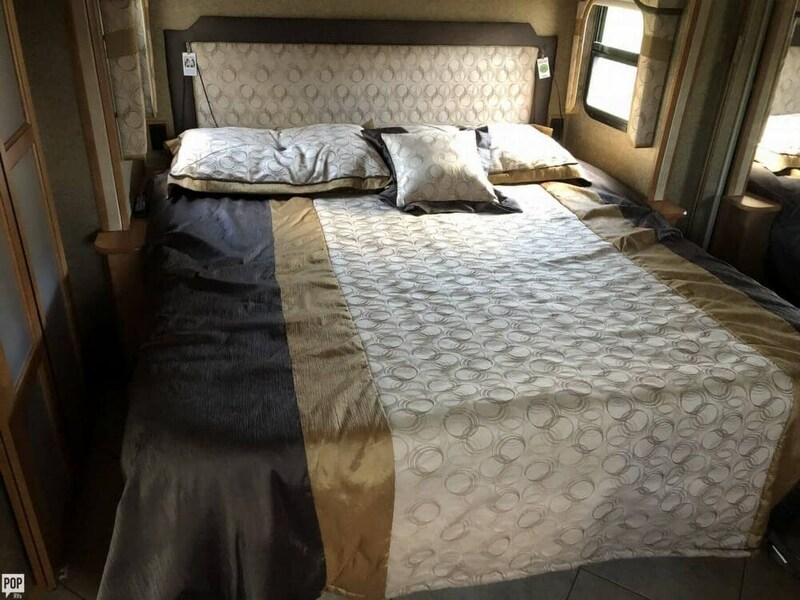 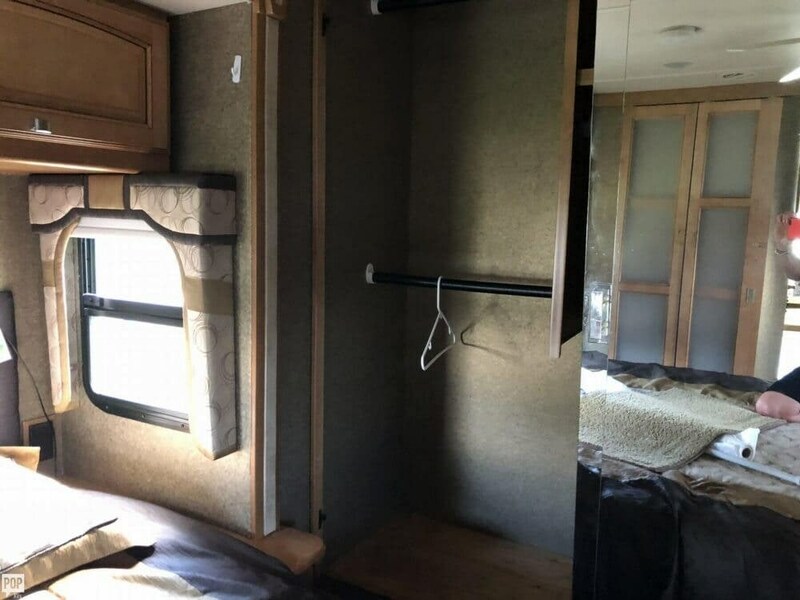 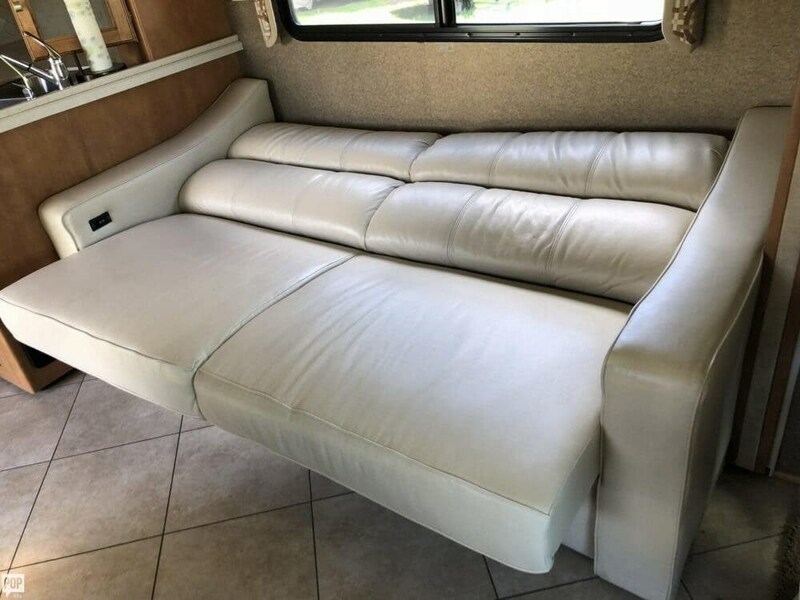 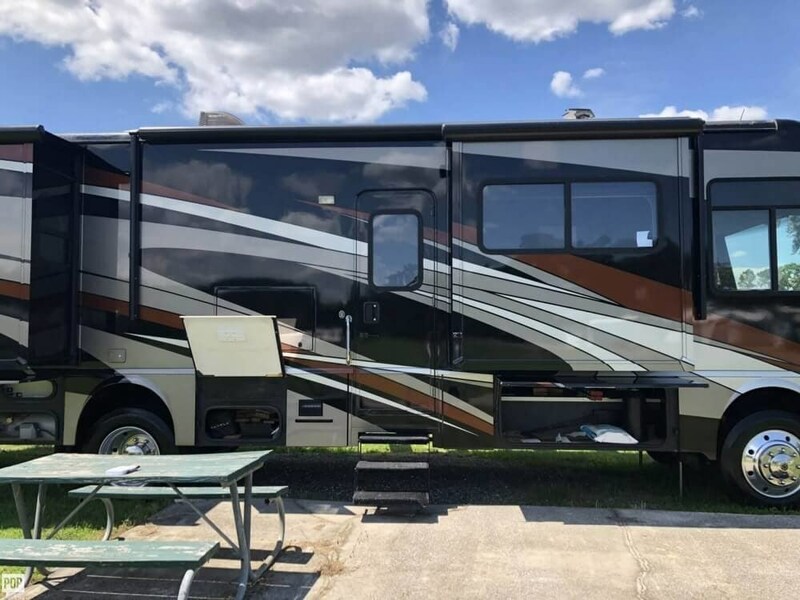 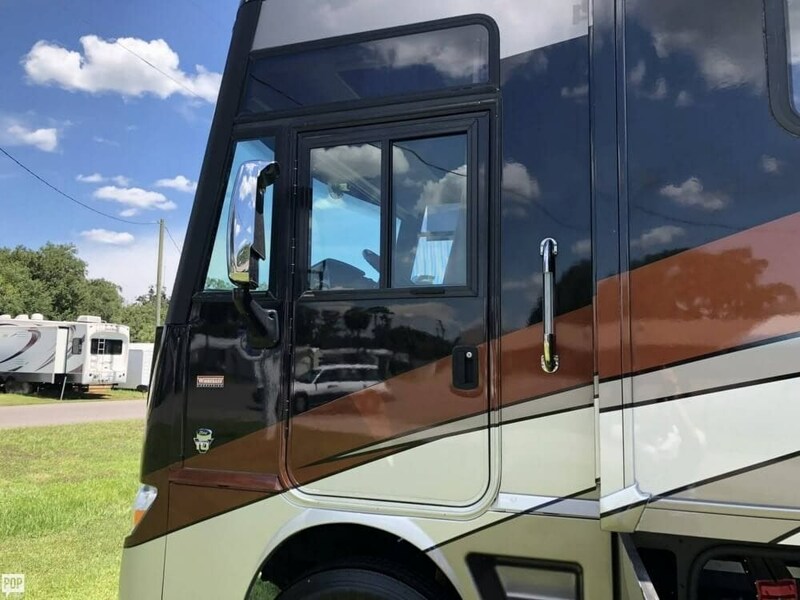 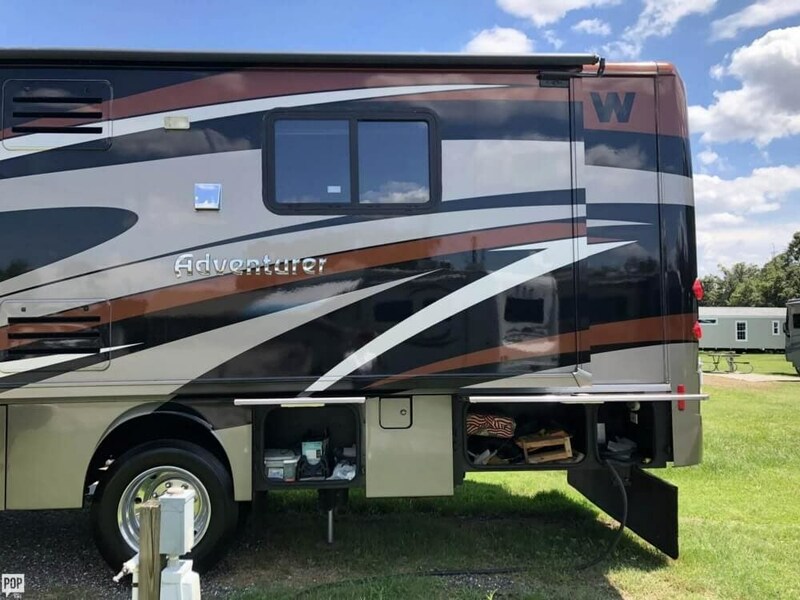 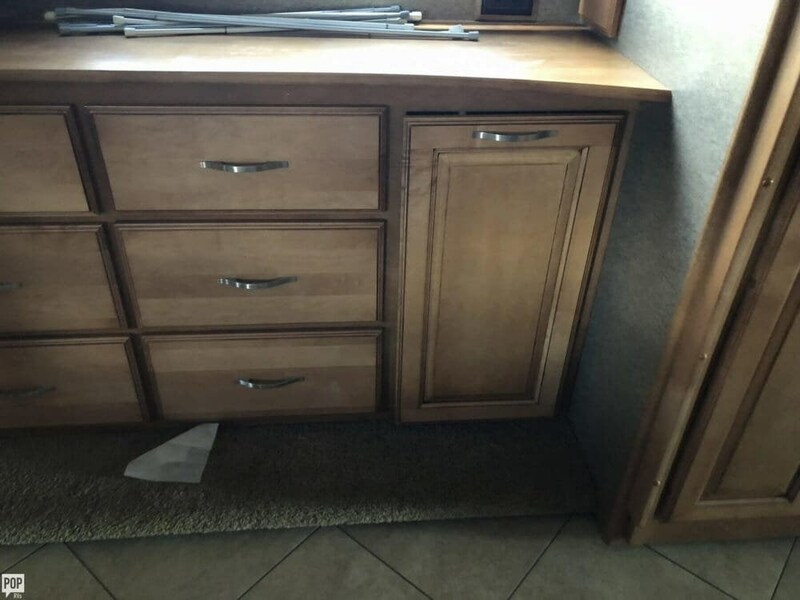 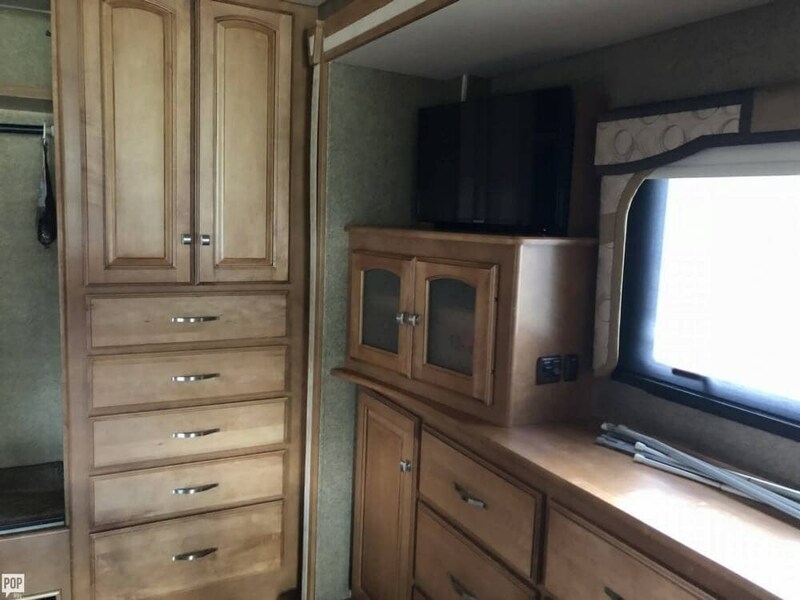 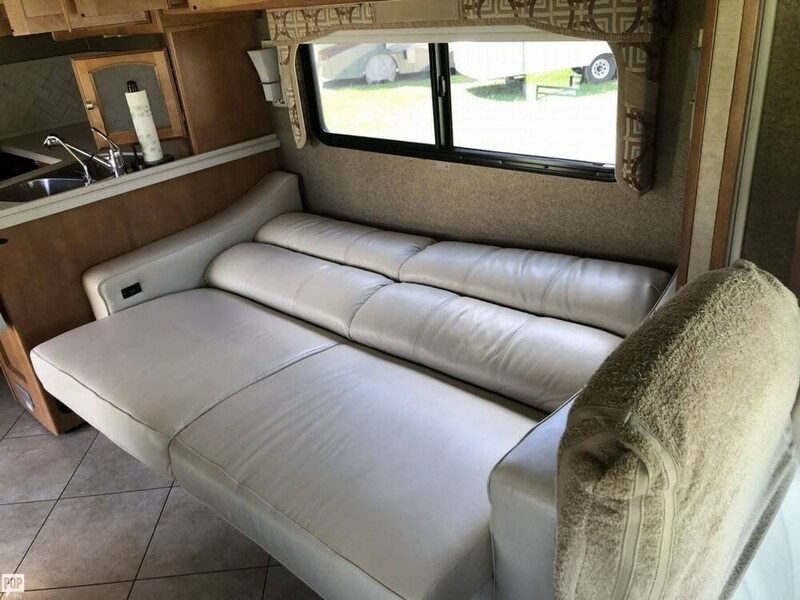 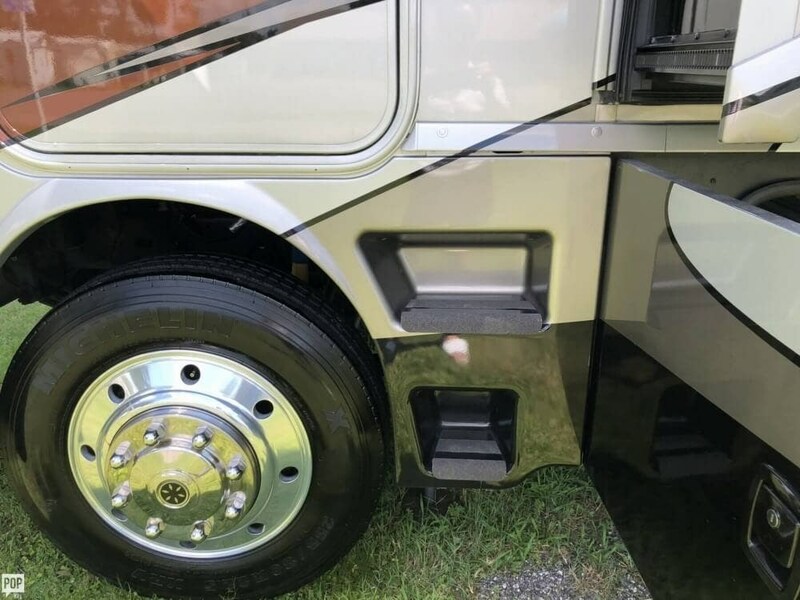 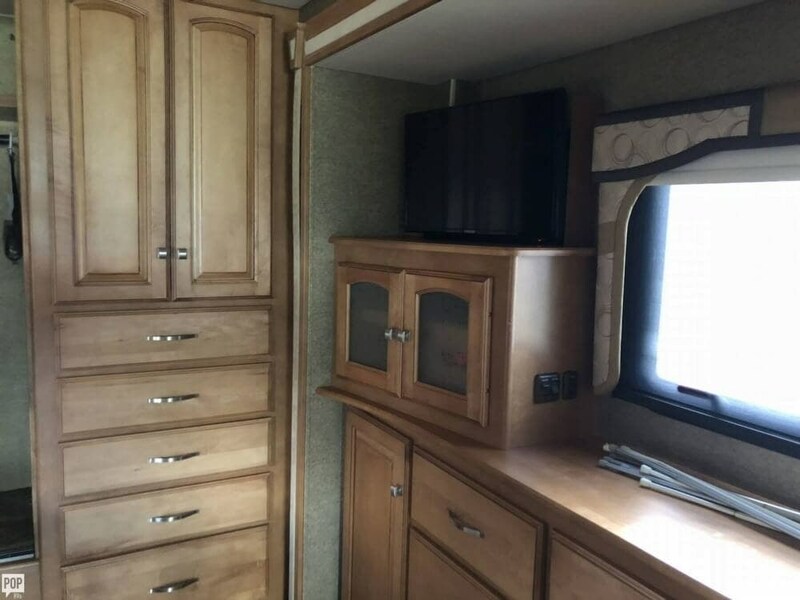 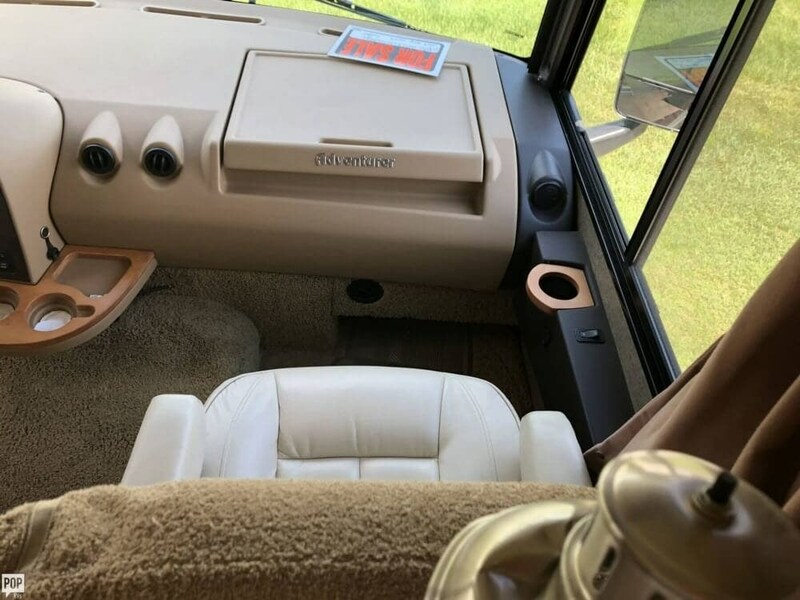 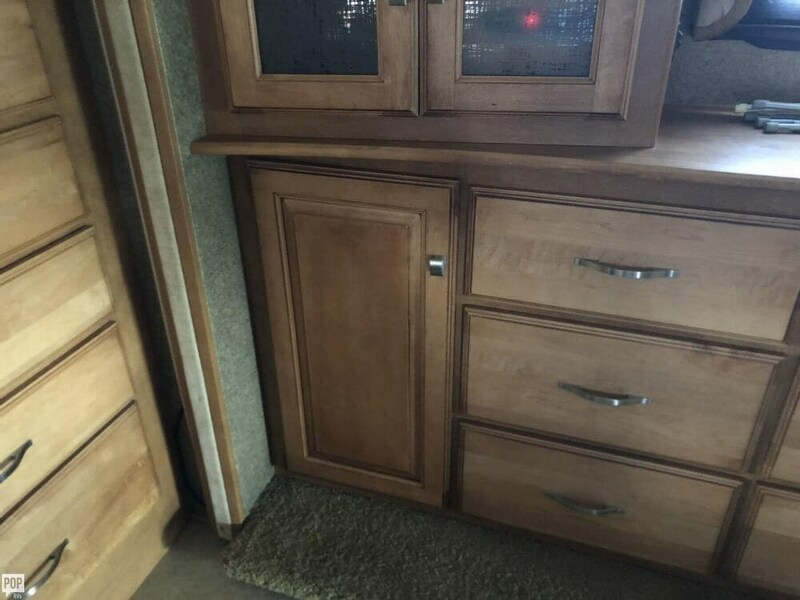 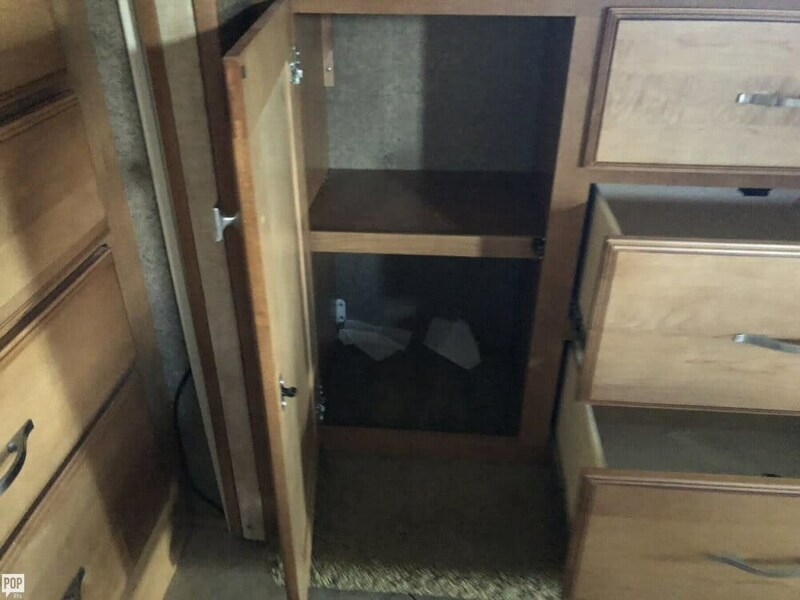 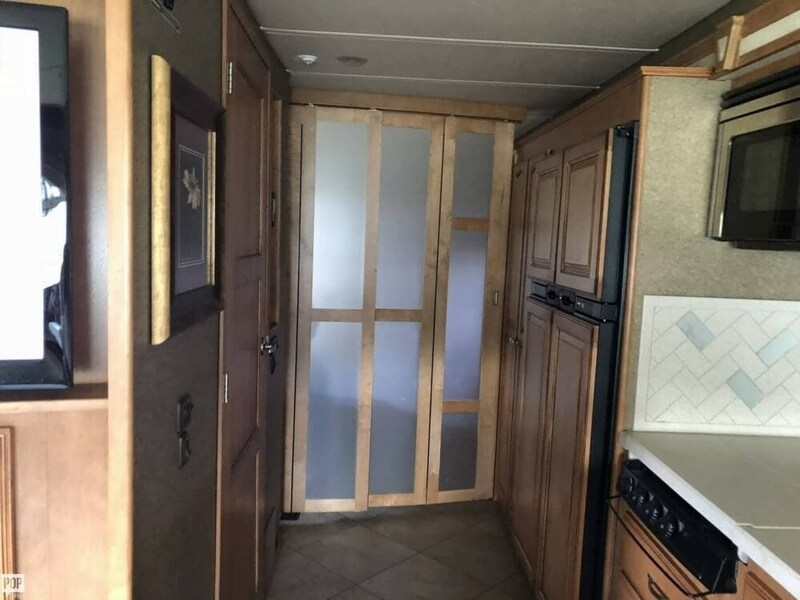 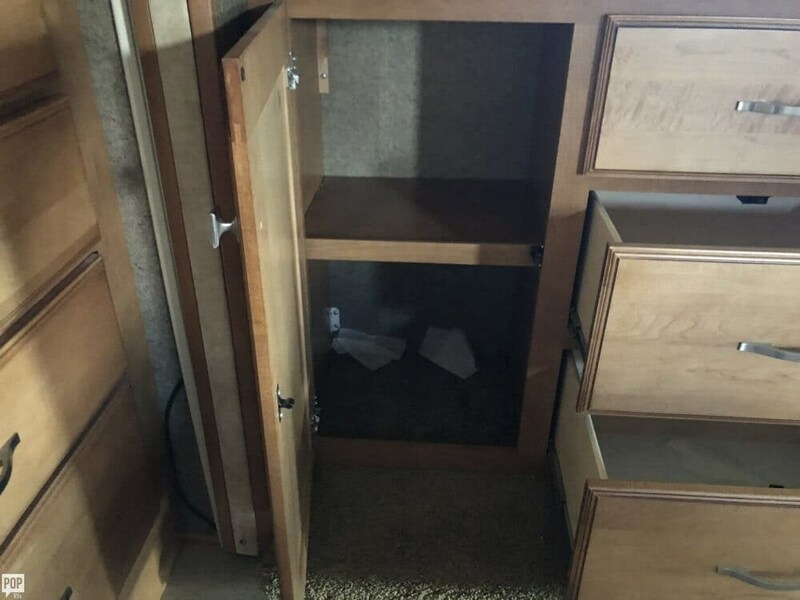 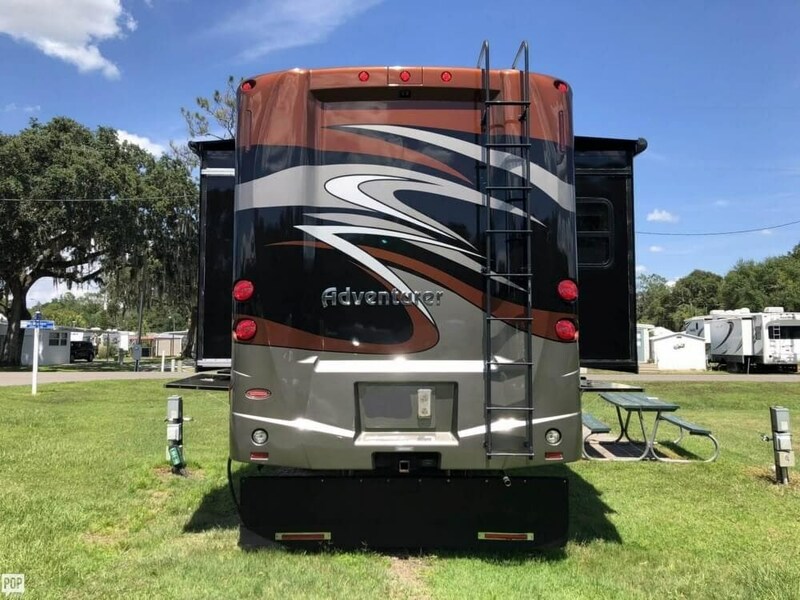 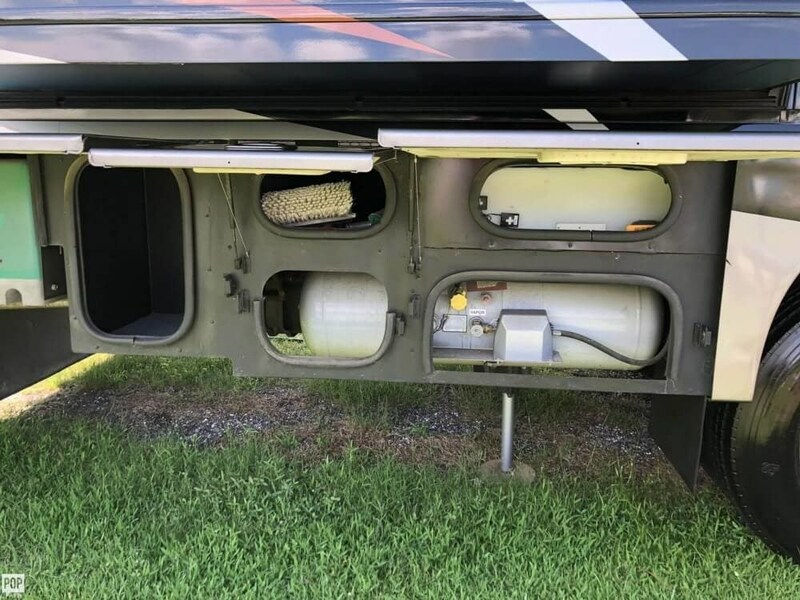 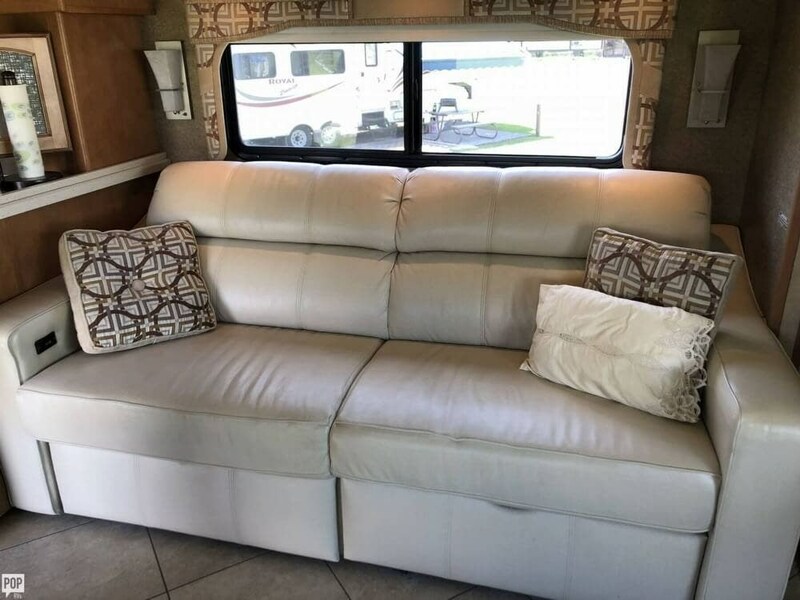 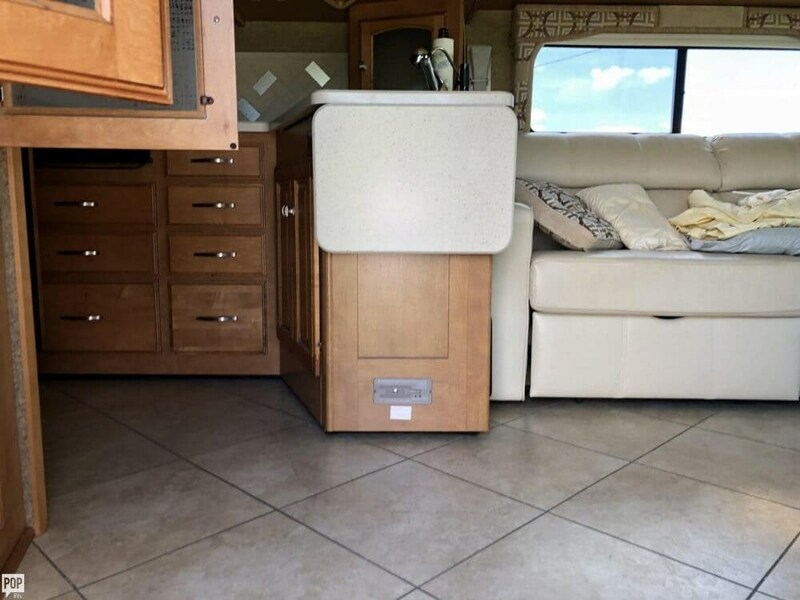 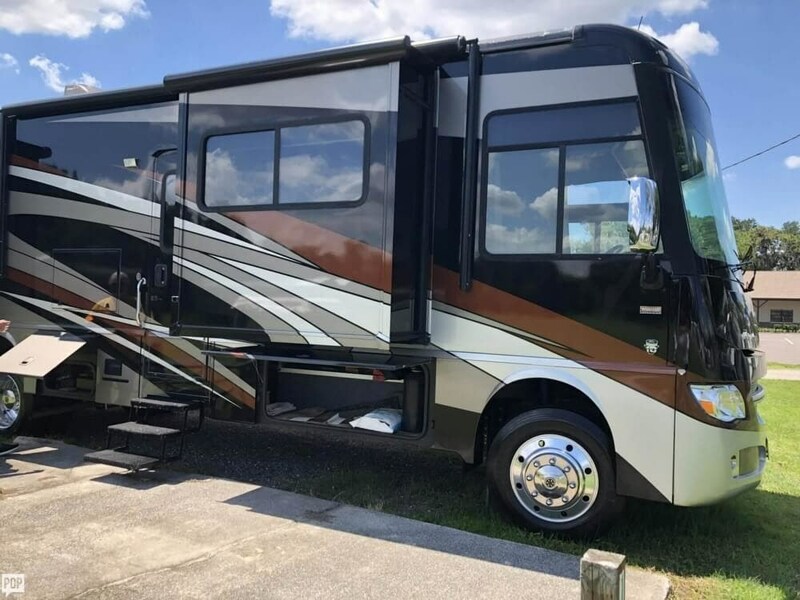 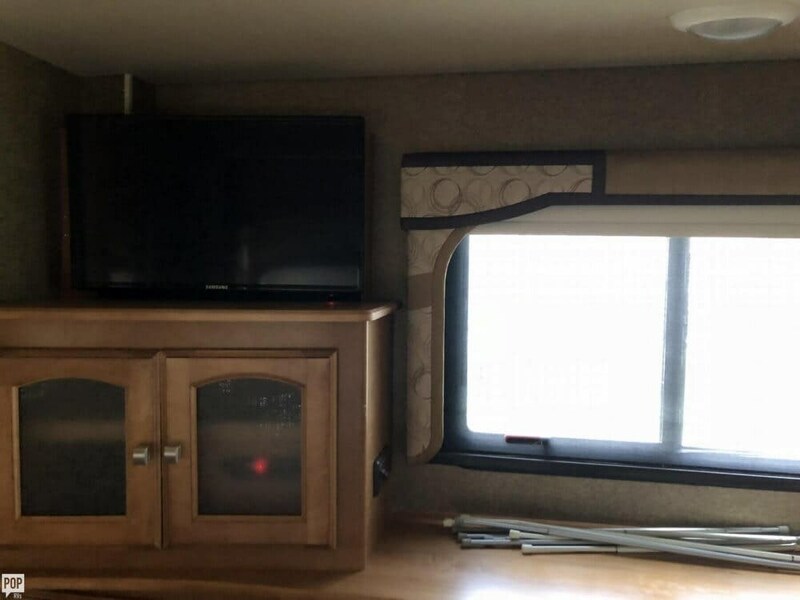 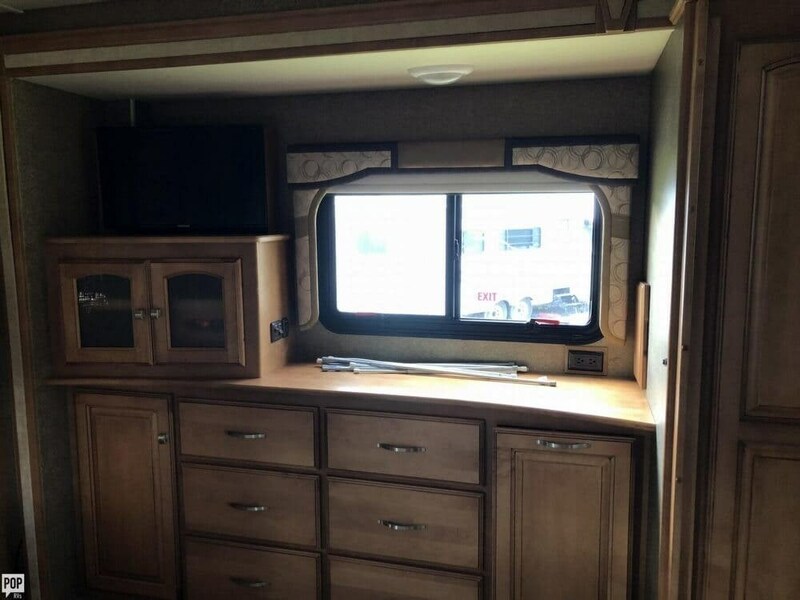 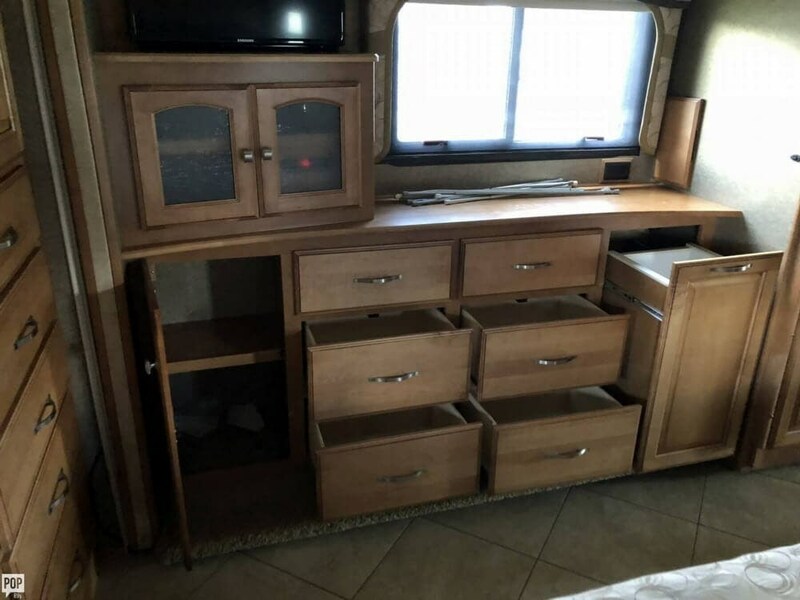 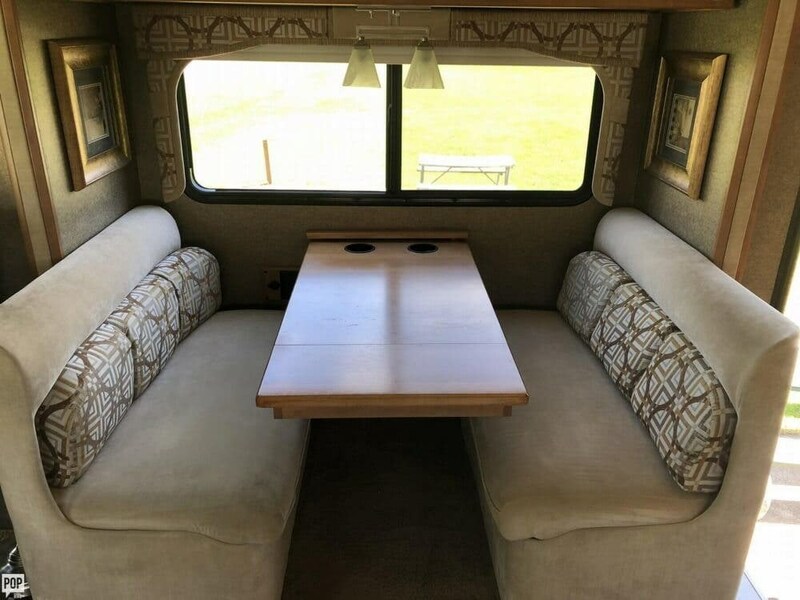 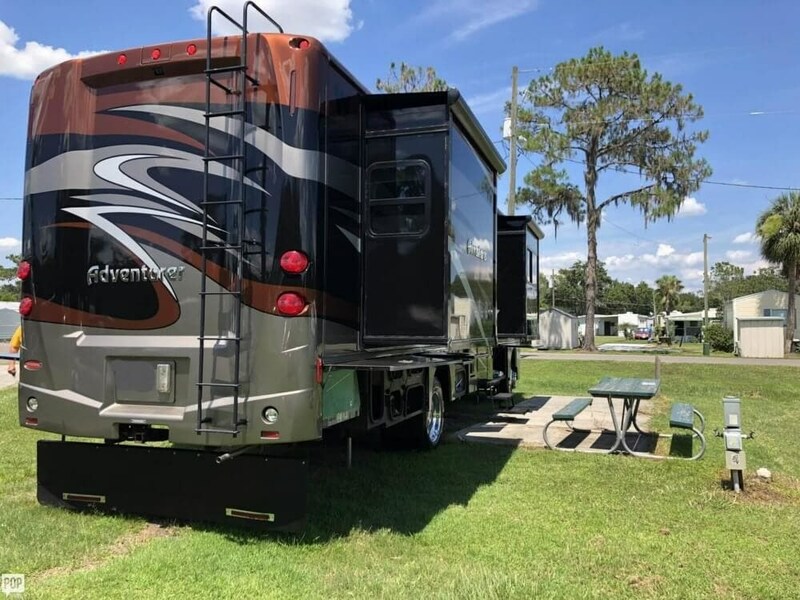 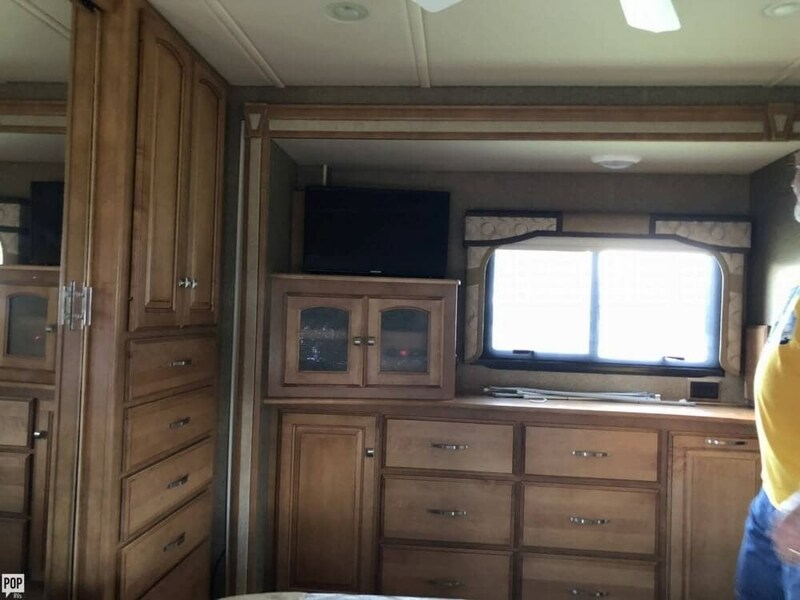 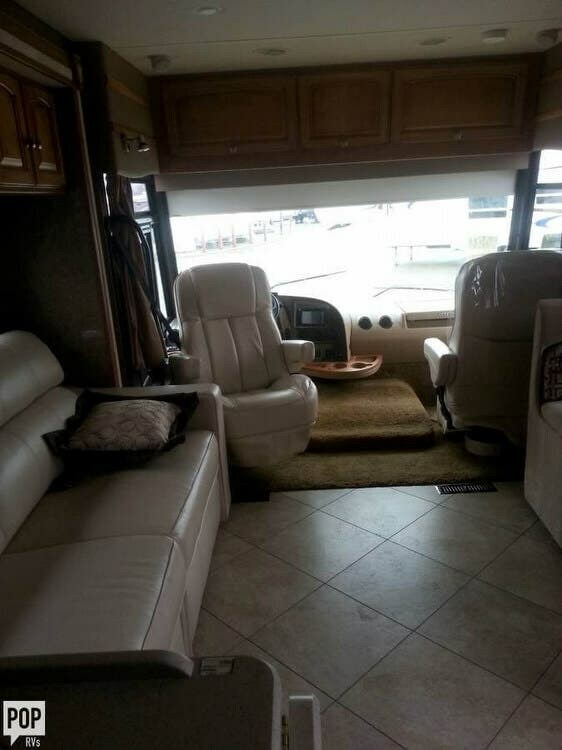 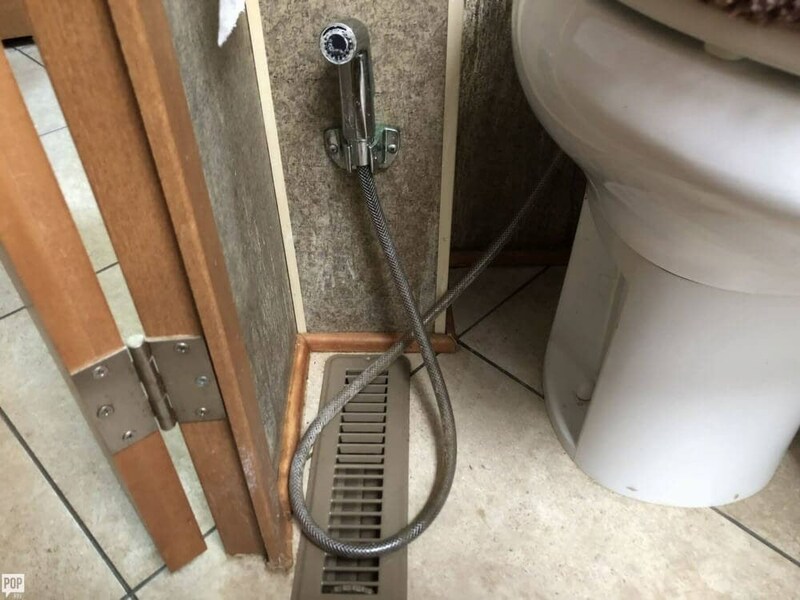 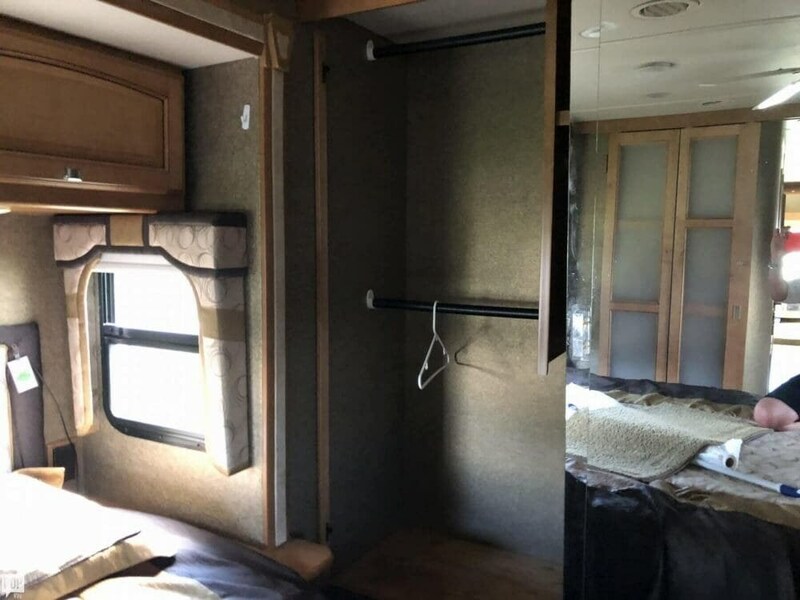 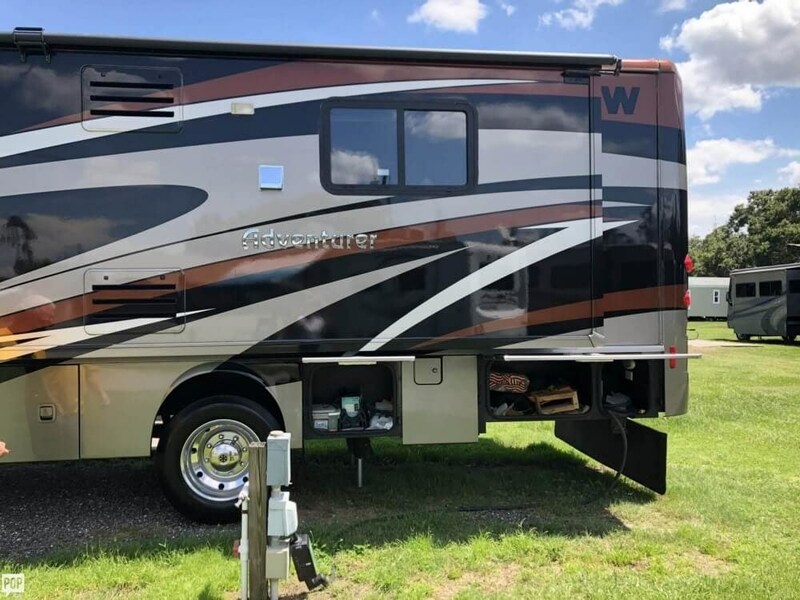 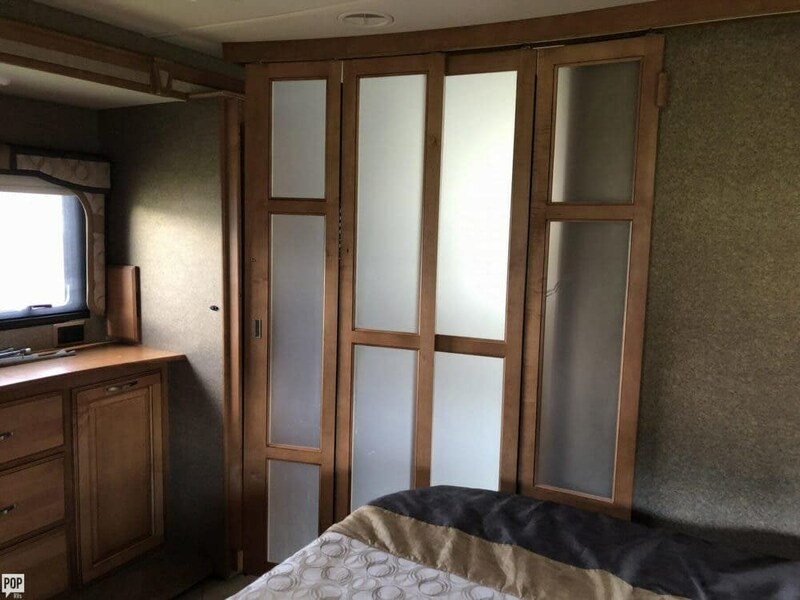 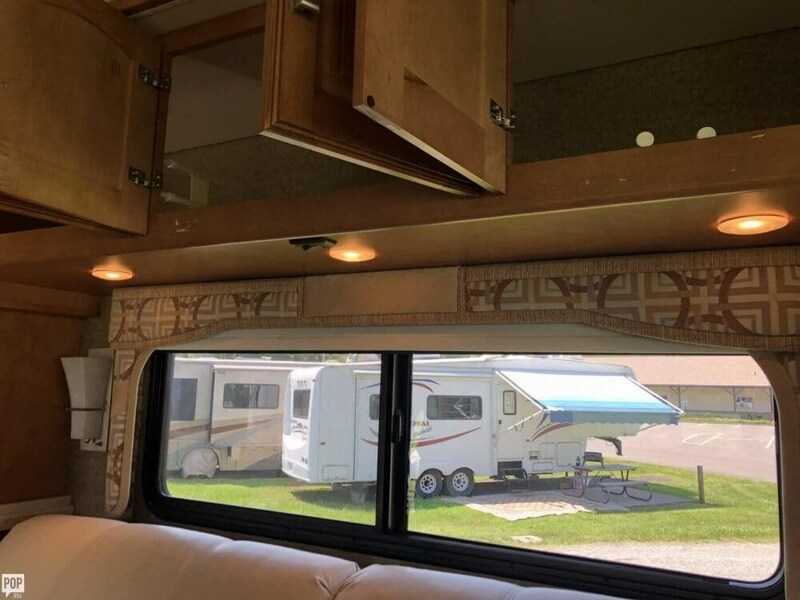 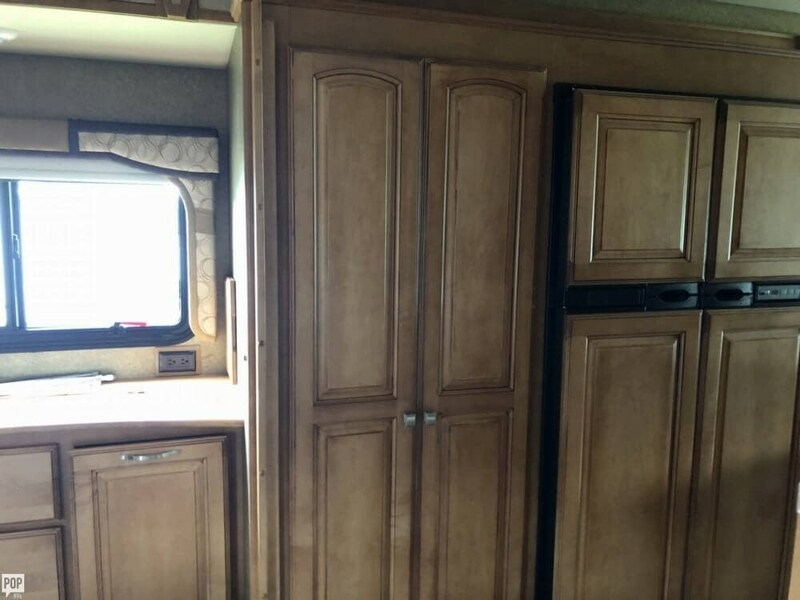 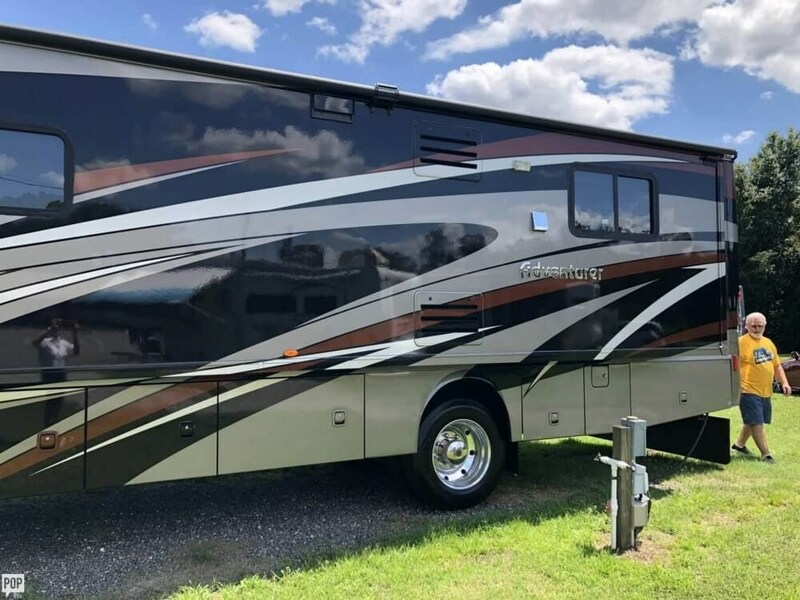 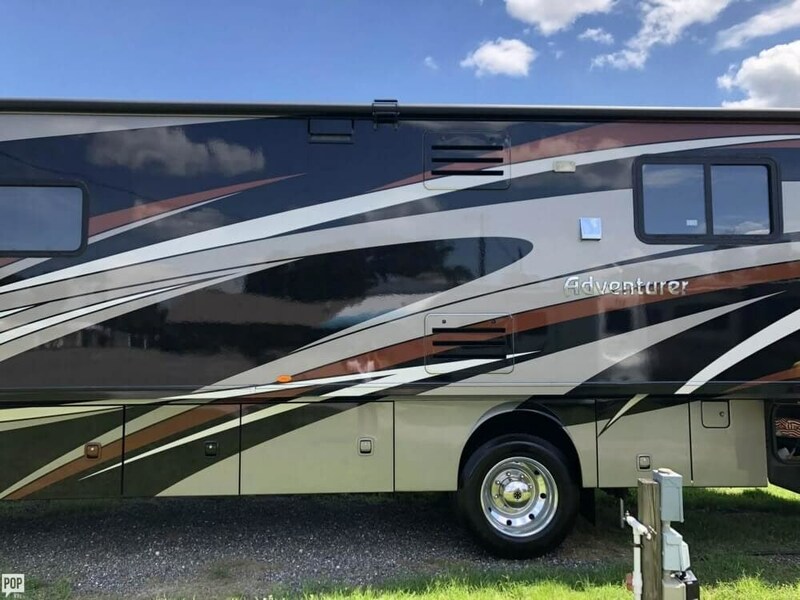 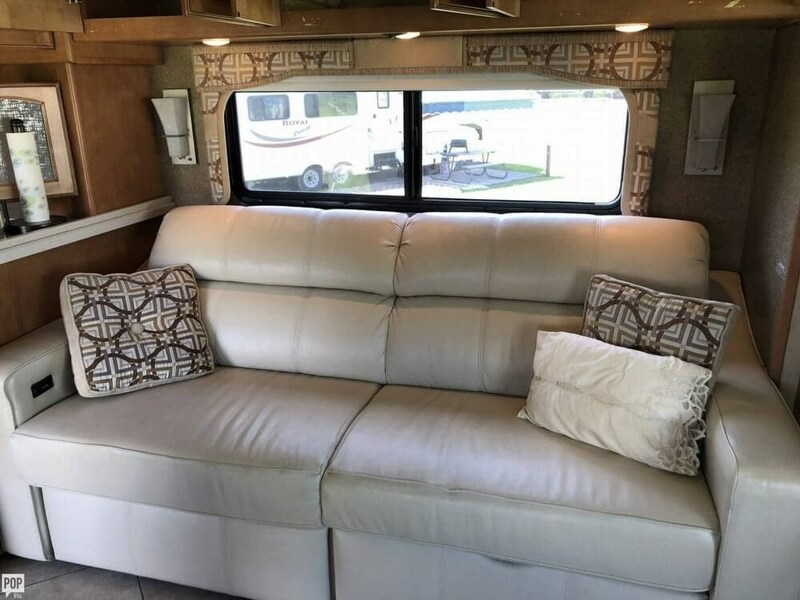 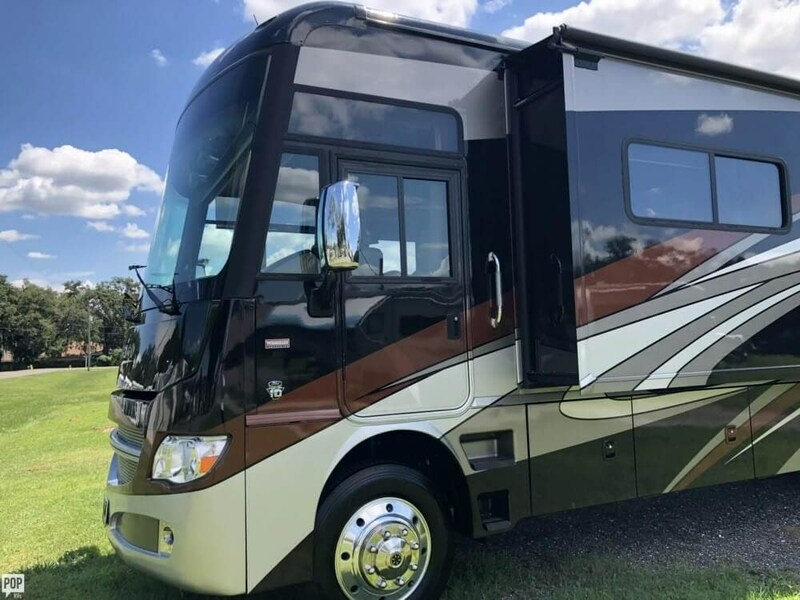 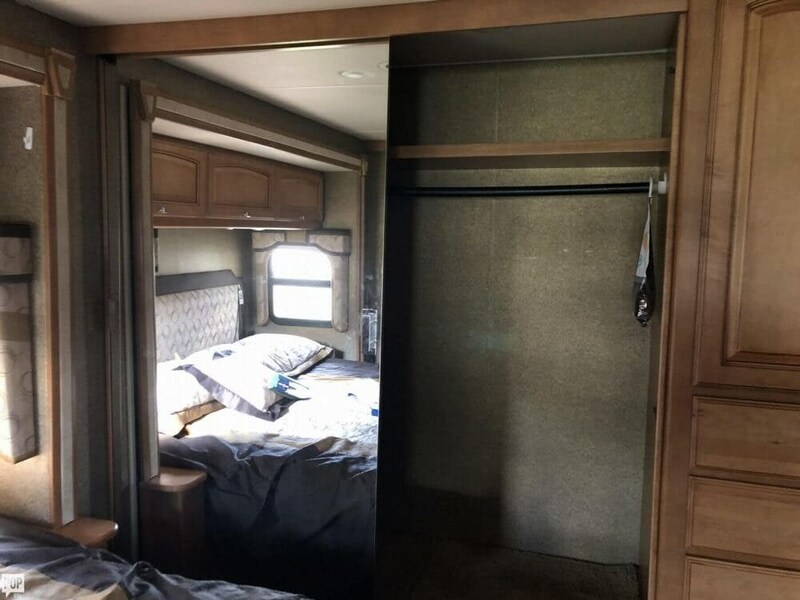 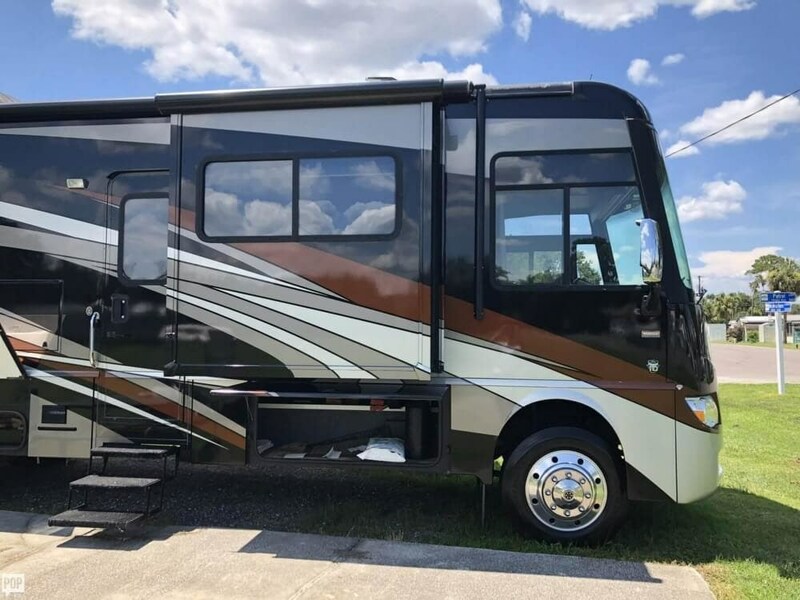 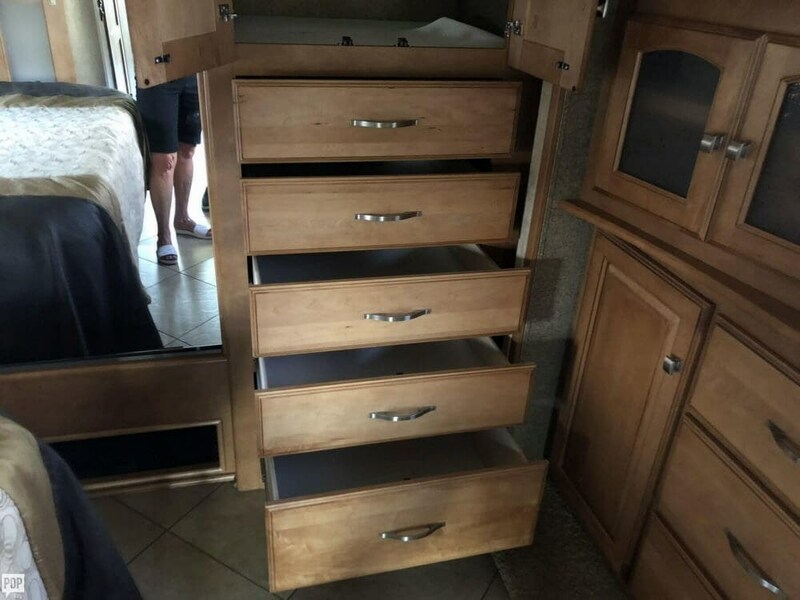 Excellent Winnebago Adventurer coach with very low mileage! 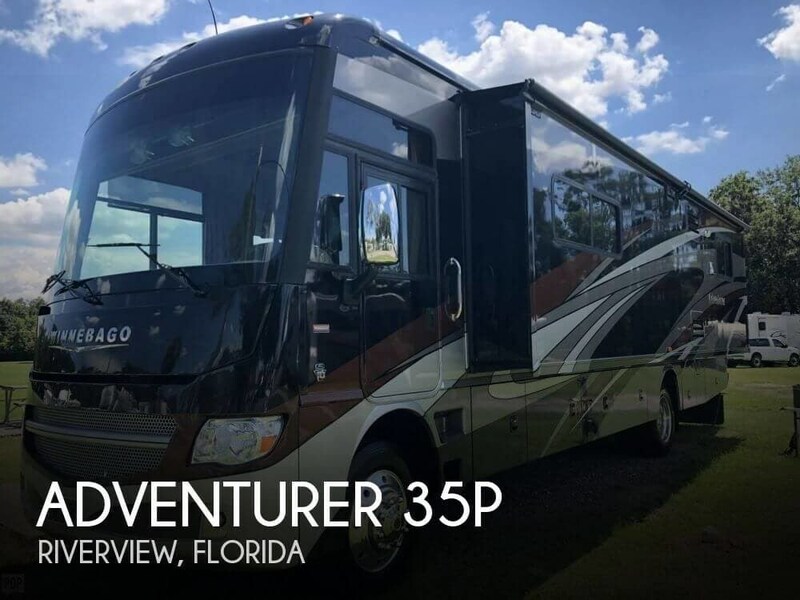 If you are in the market for a class a, look no further than this 2013 Adventurer 35P, just reduced to $109,200. 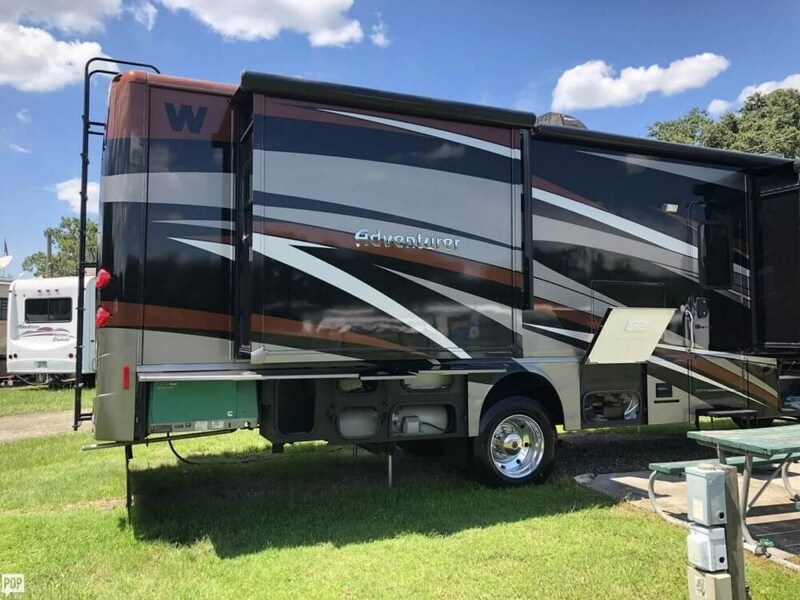 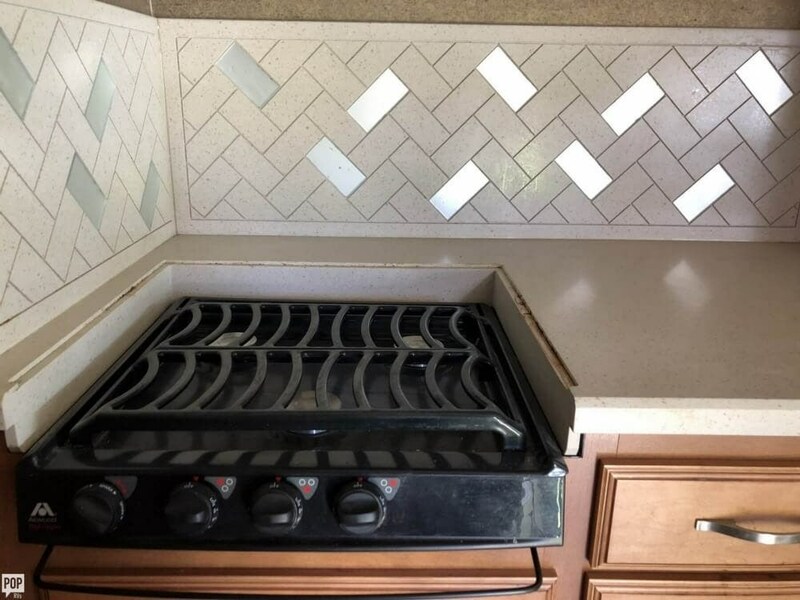 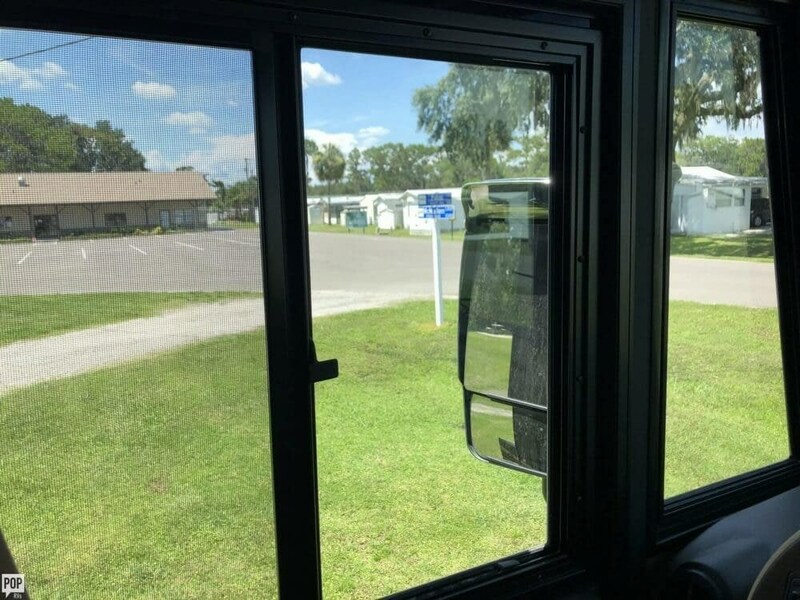 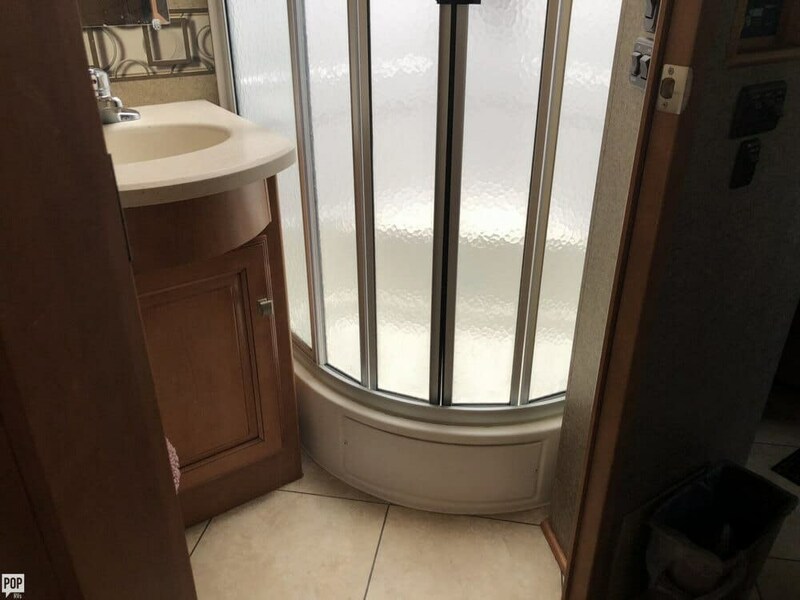 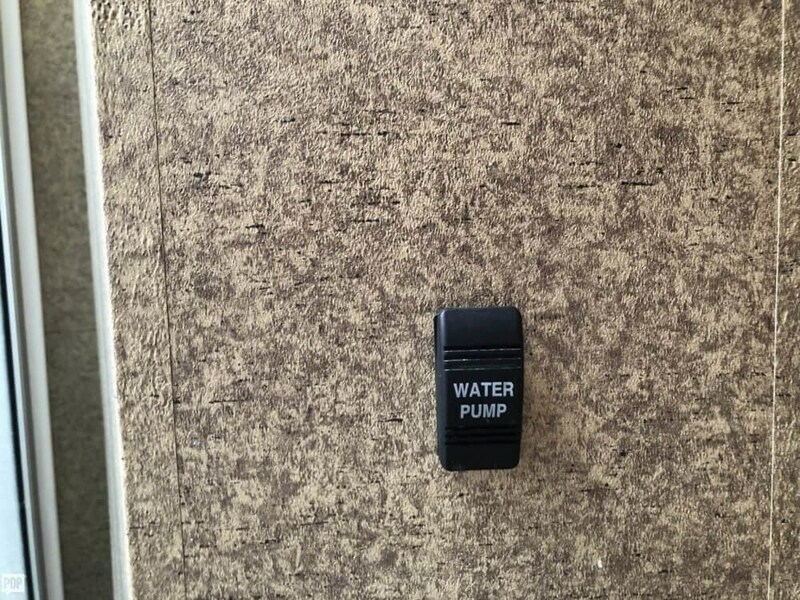 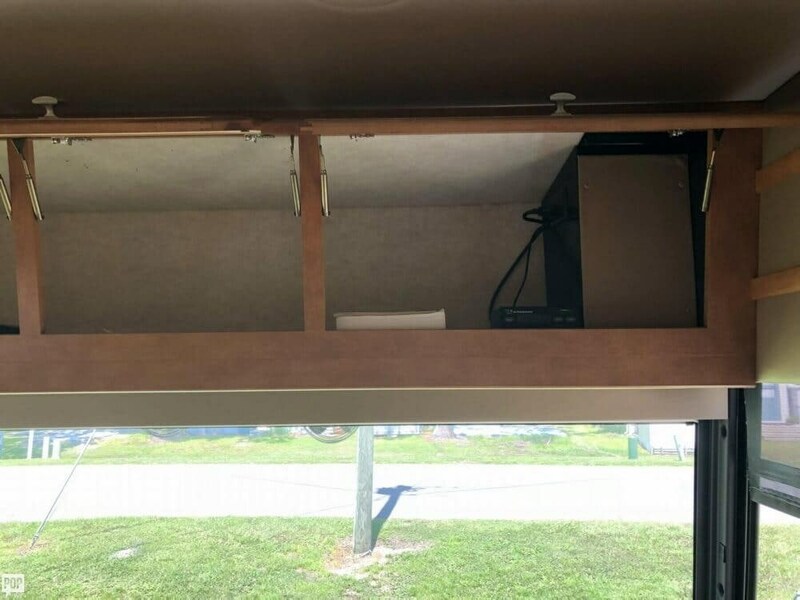 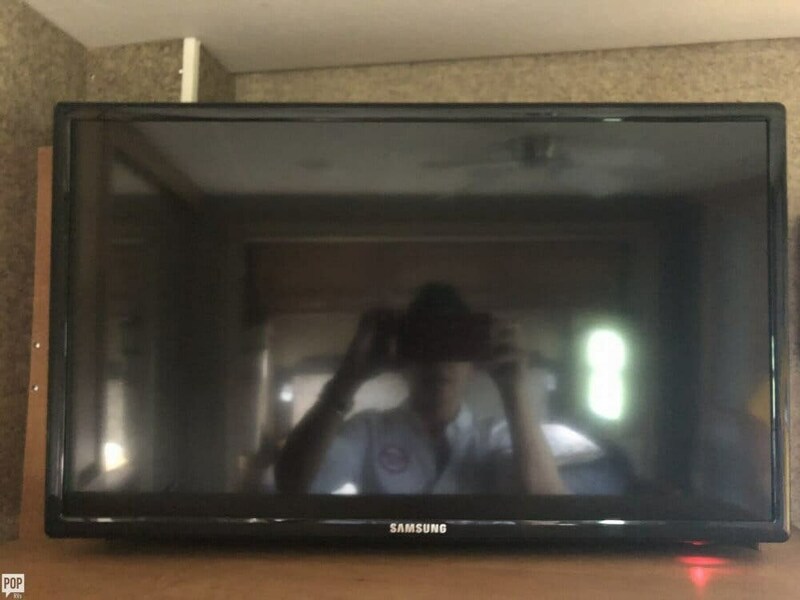 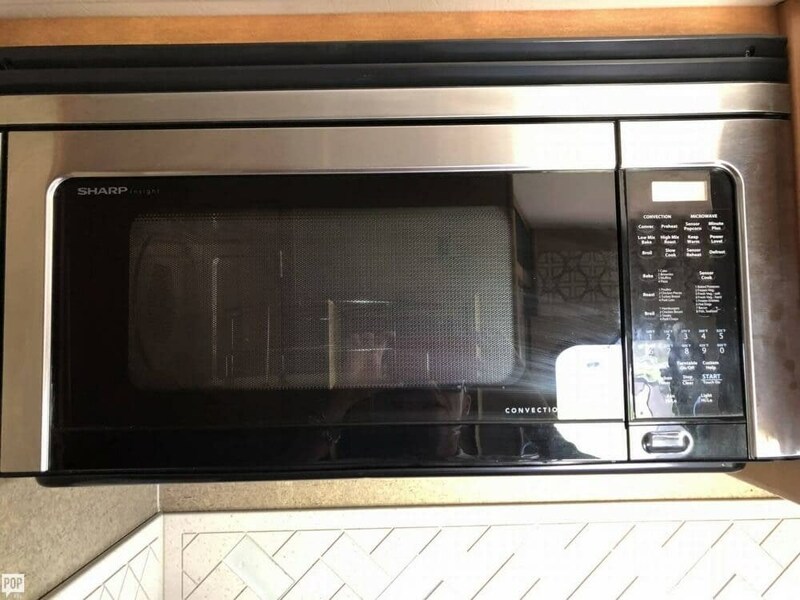 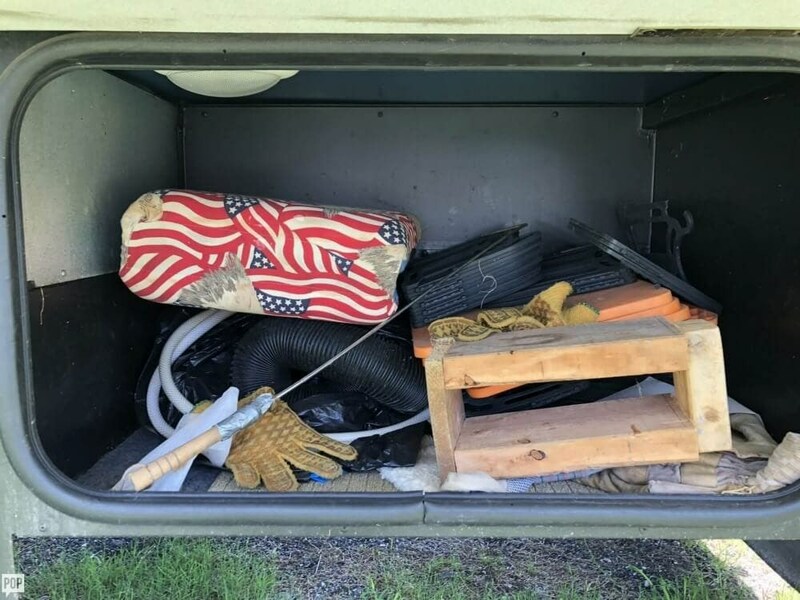 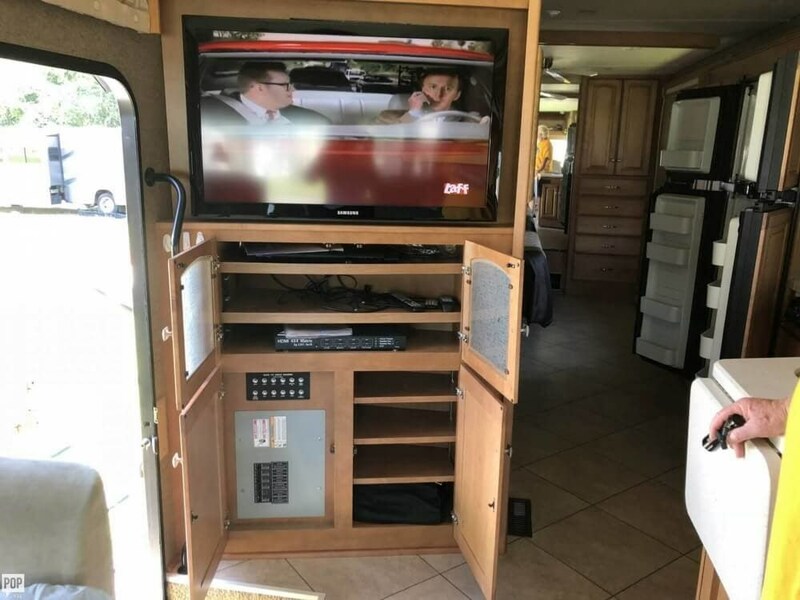 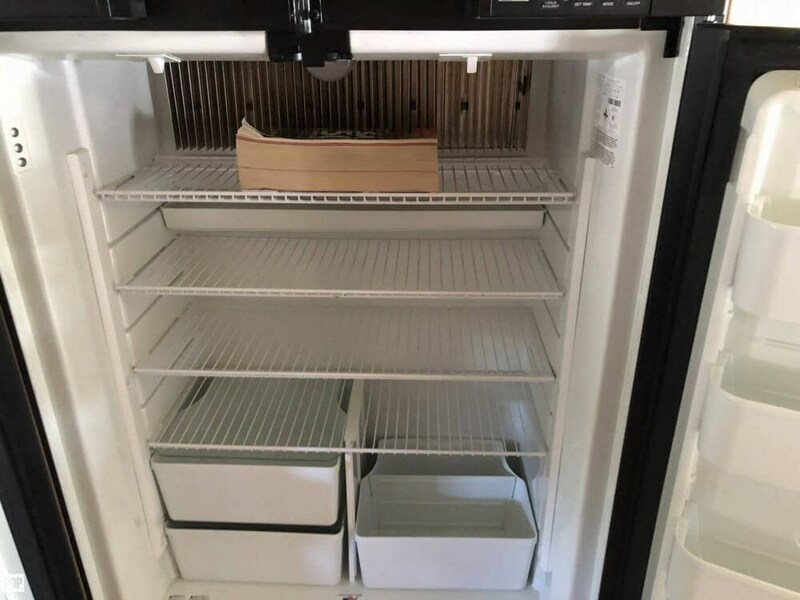 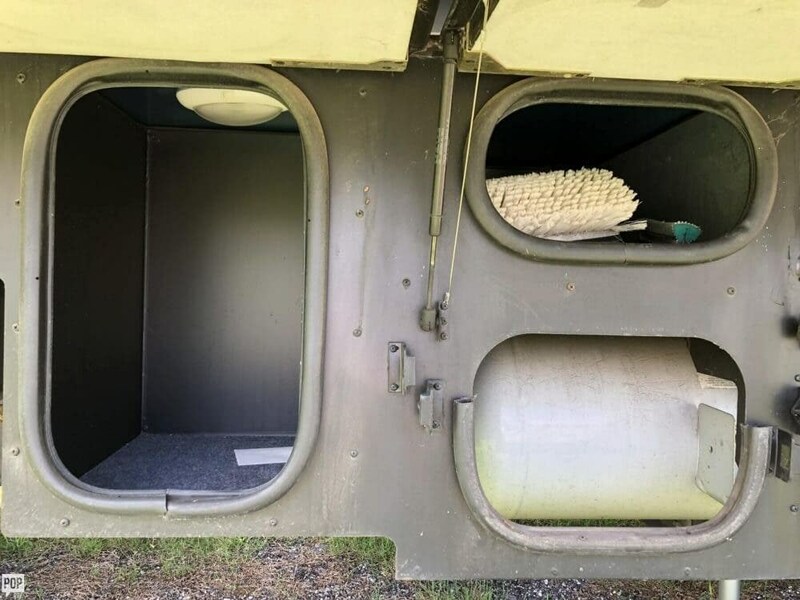 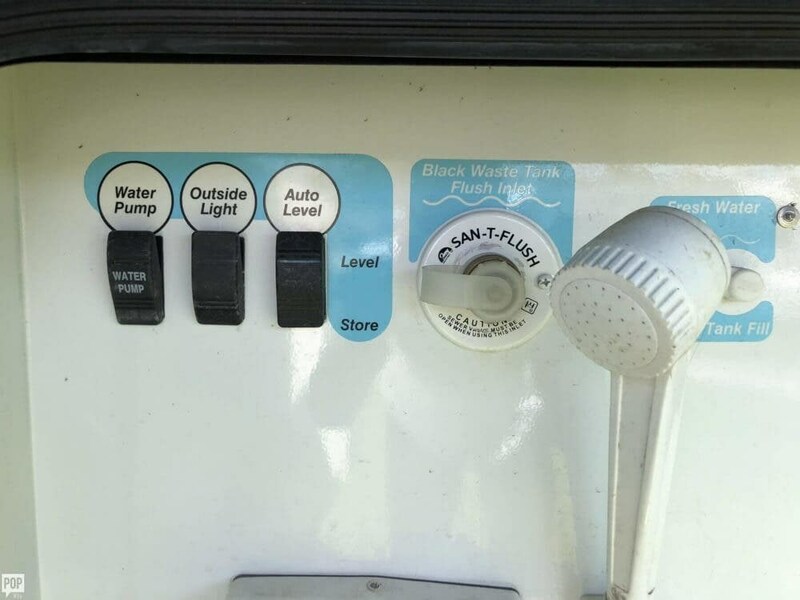 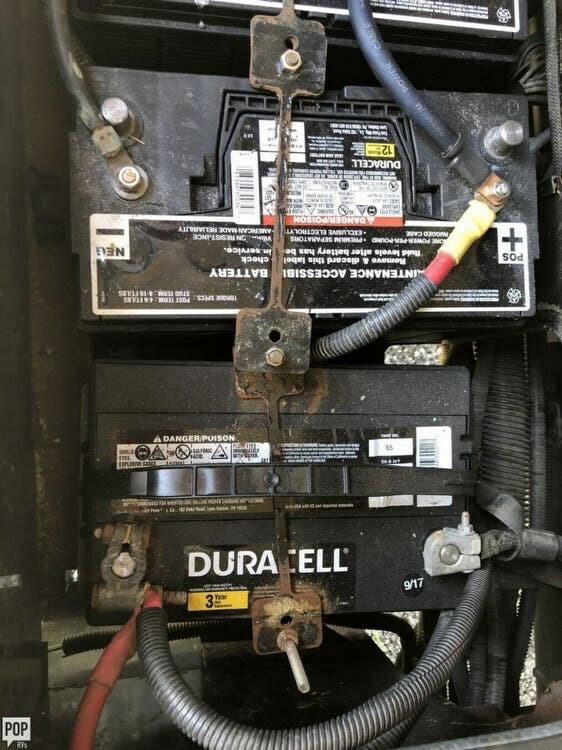 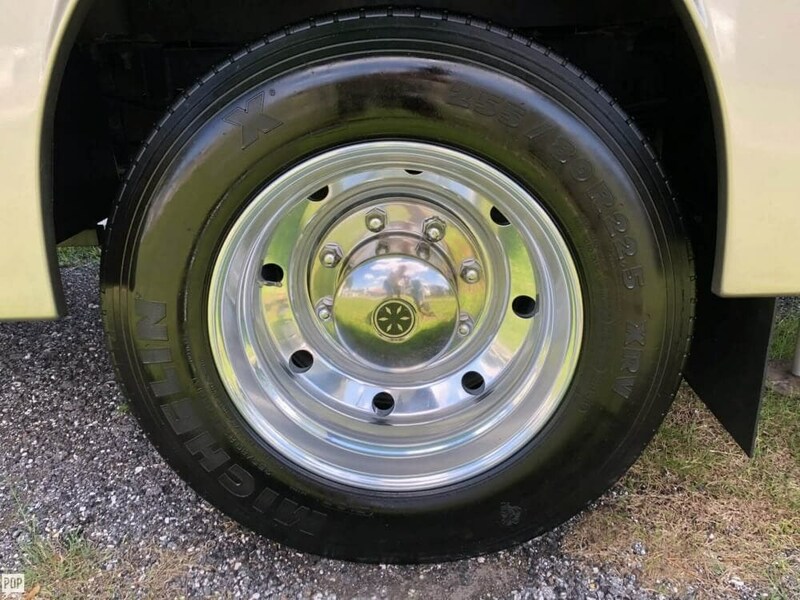 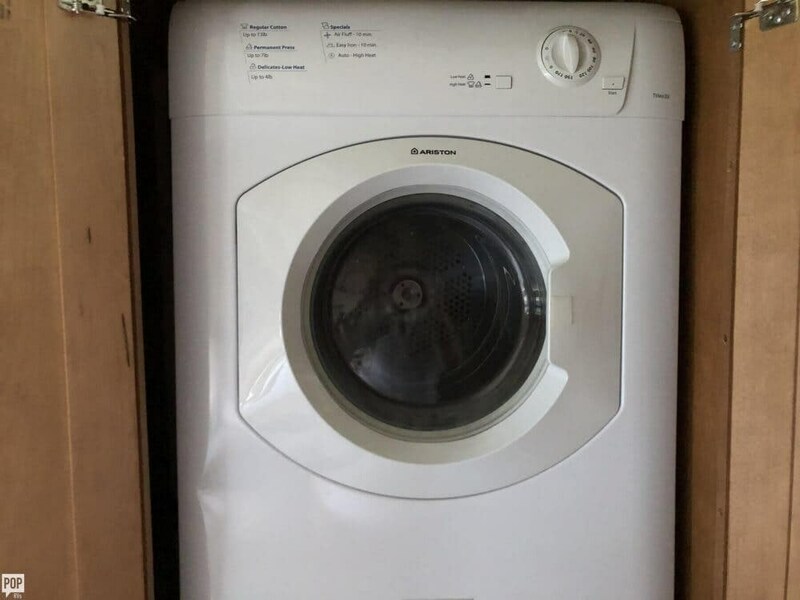 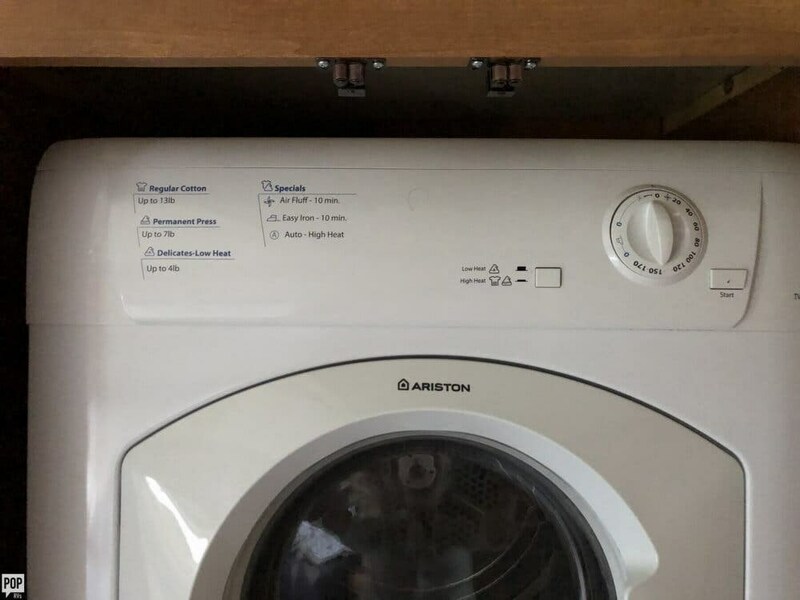 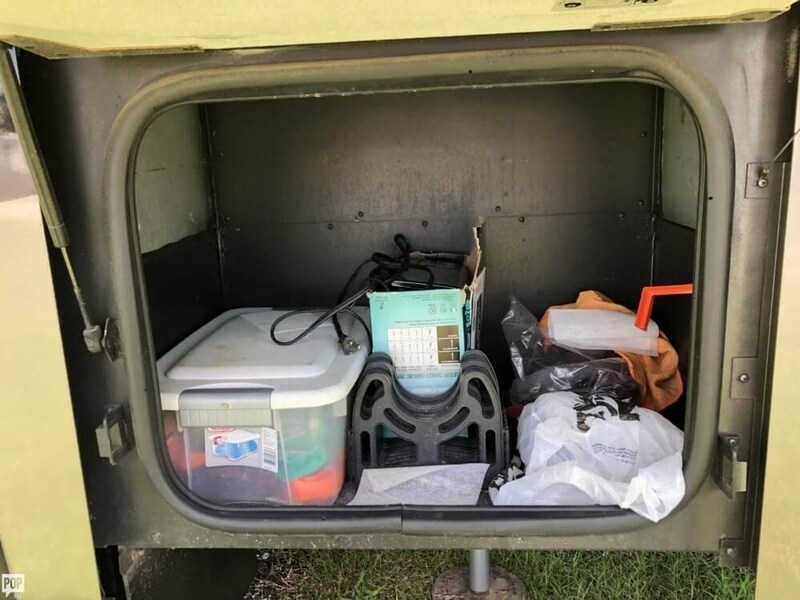 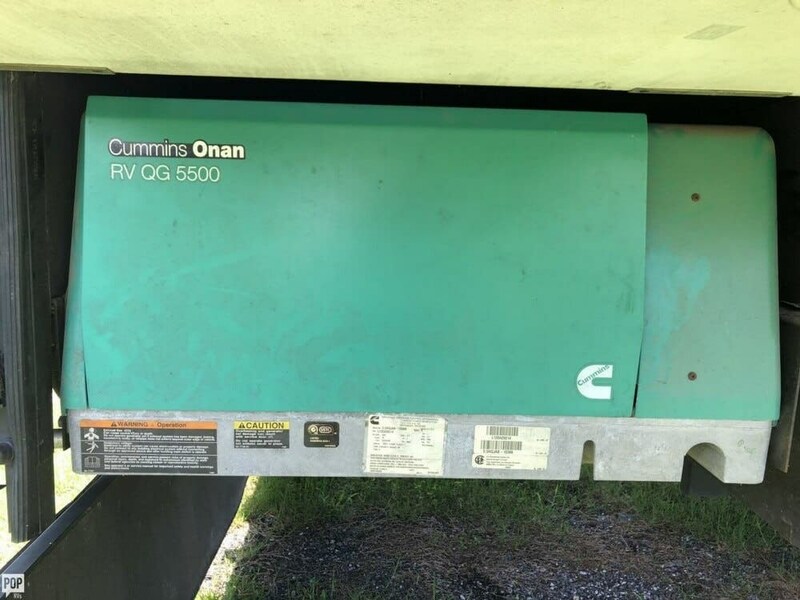 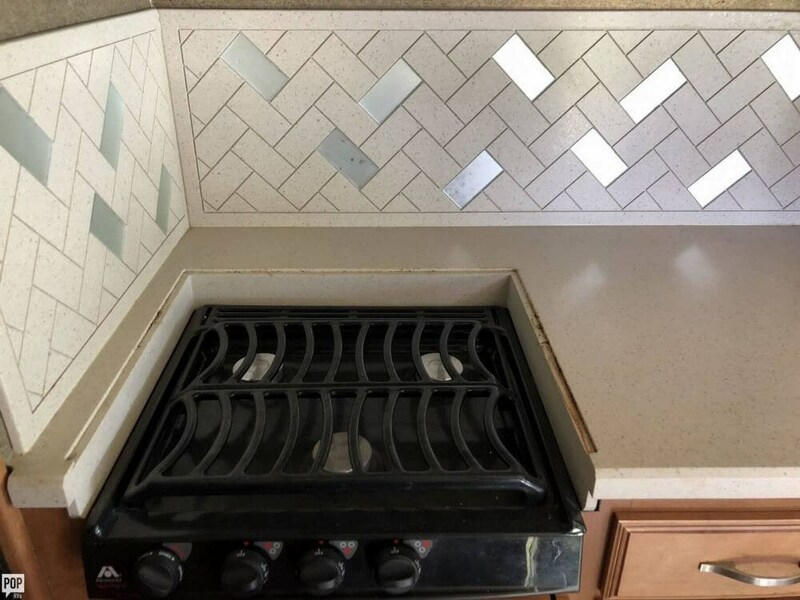 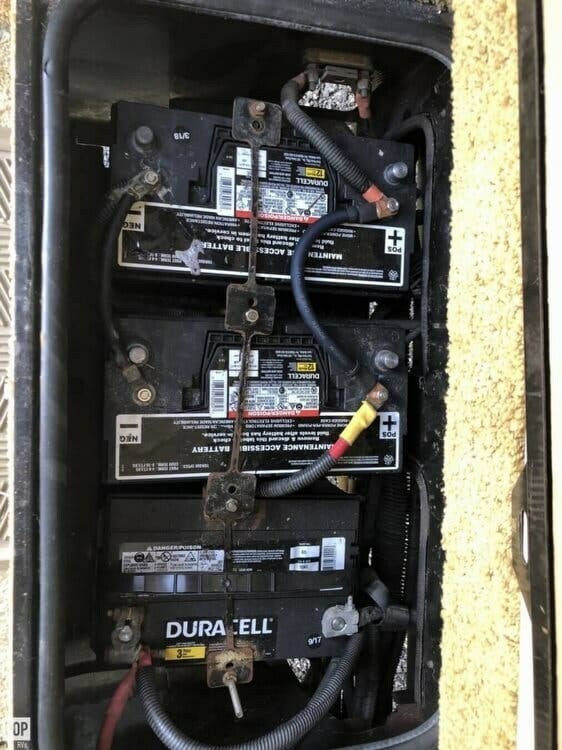 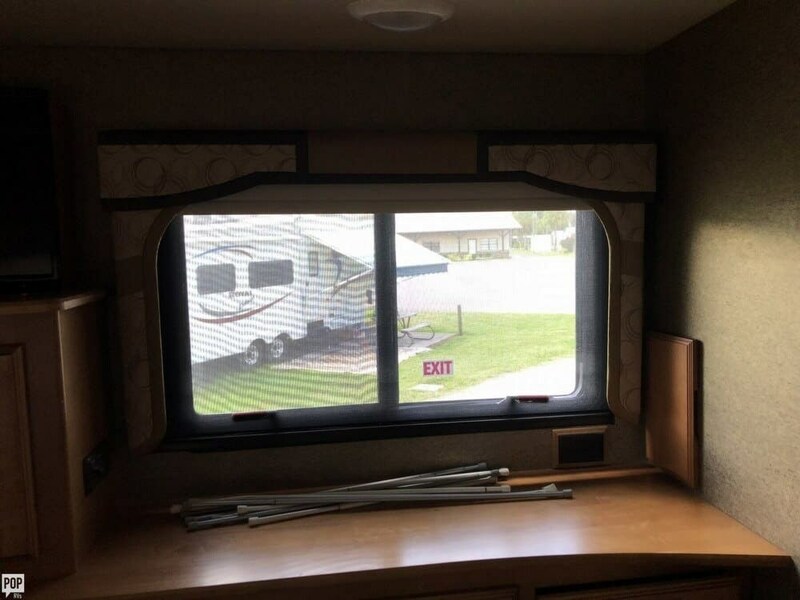 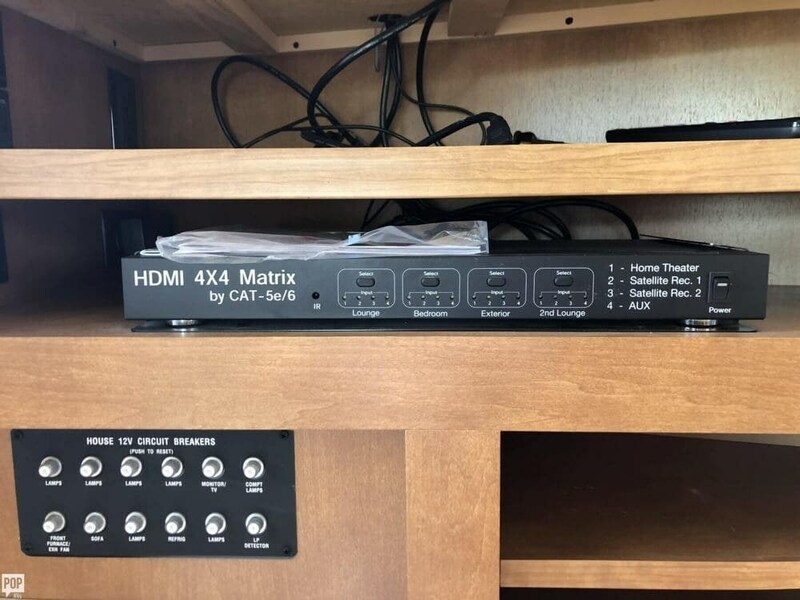 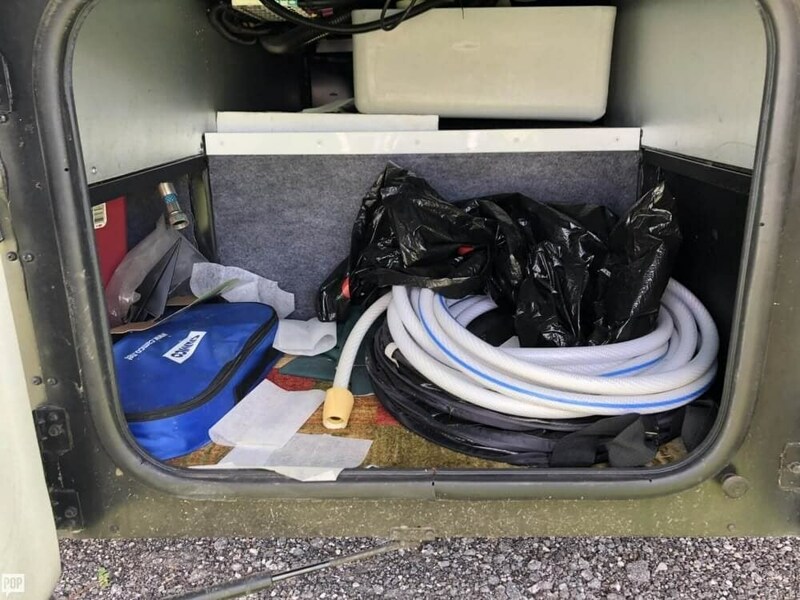 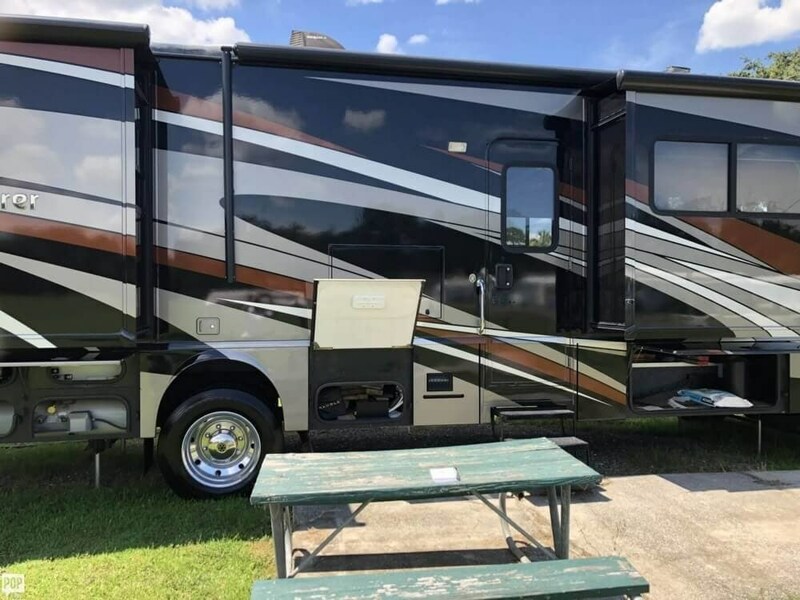 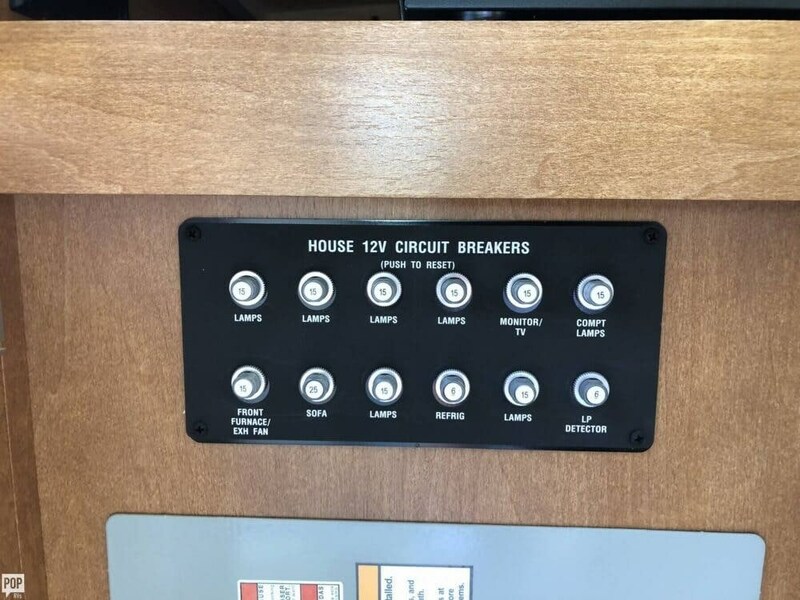 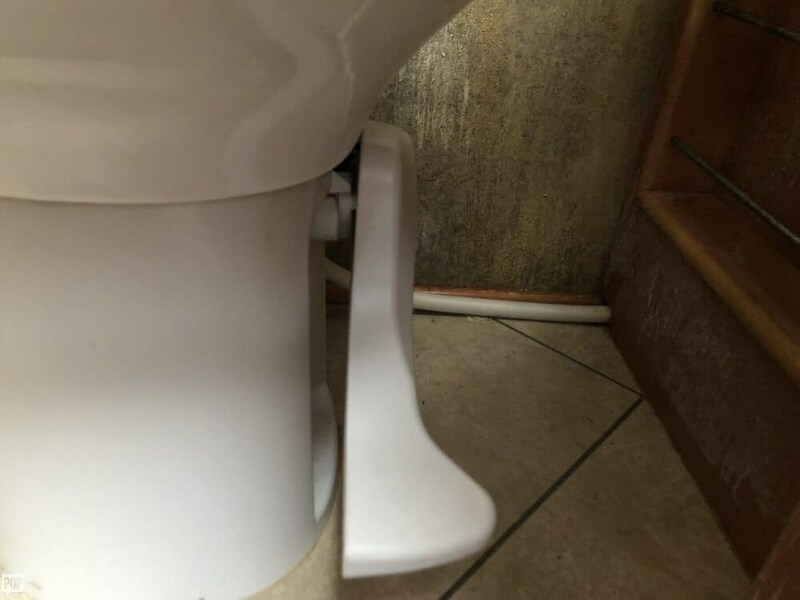 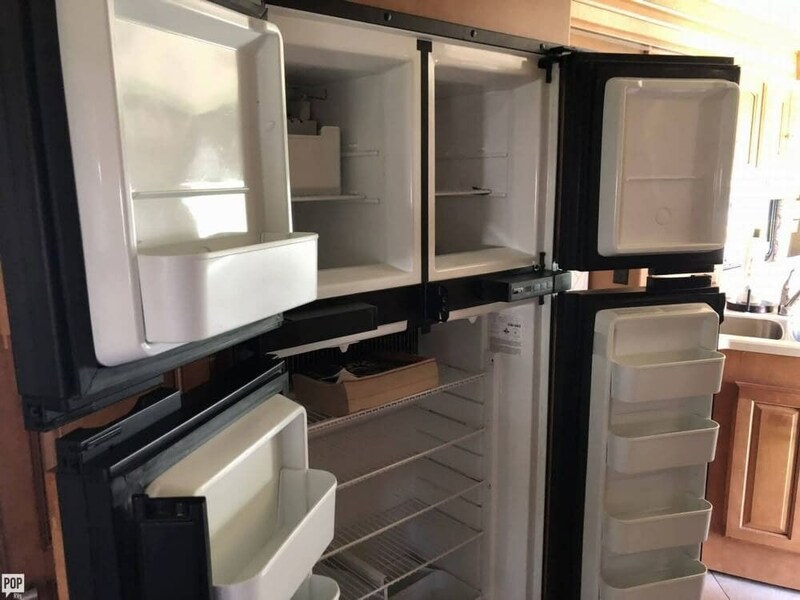 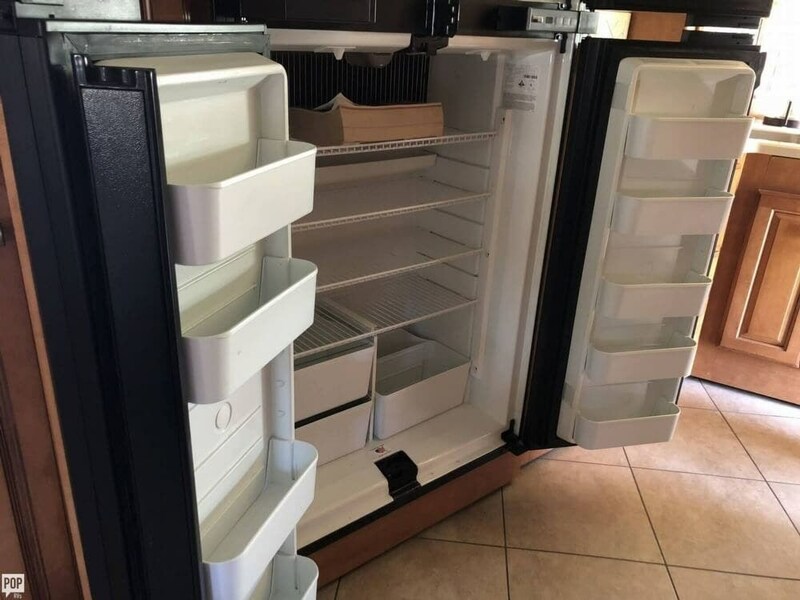 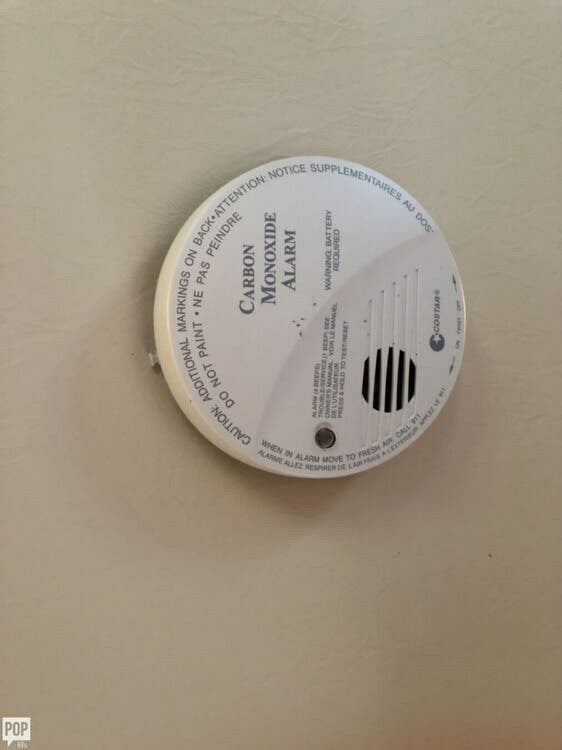 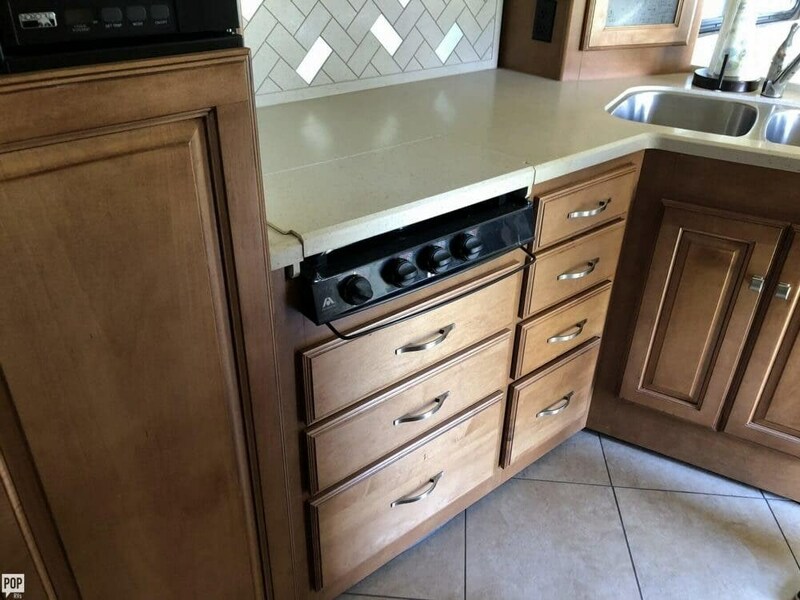 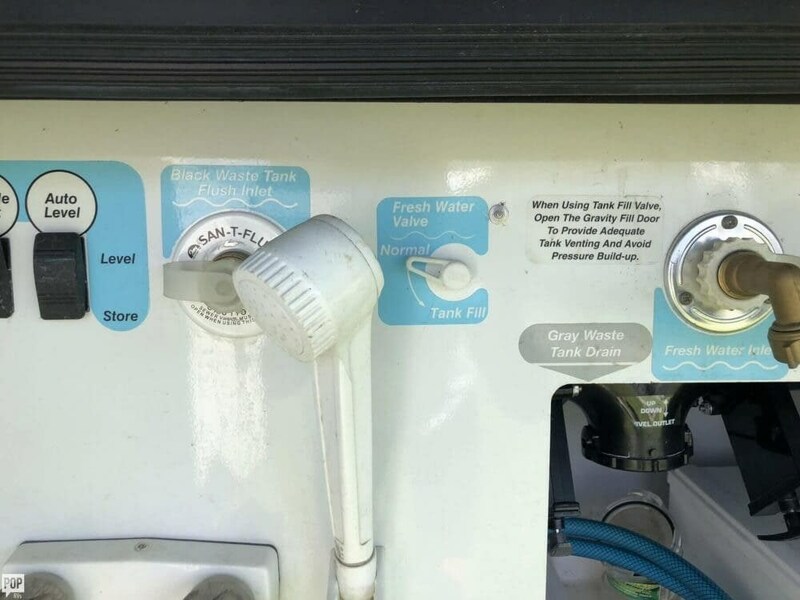 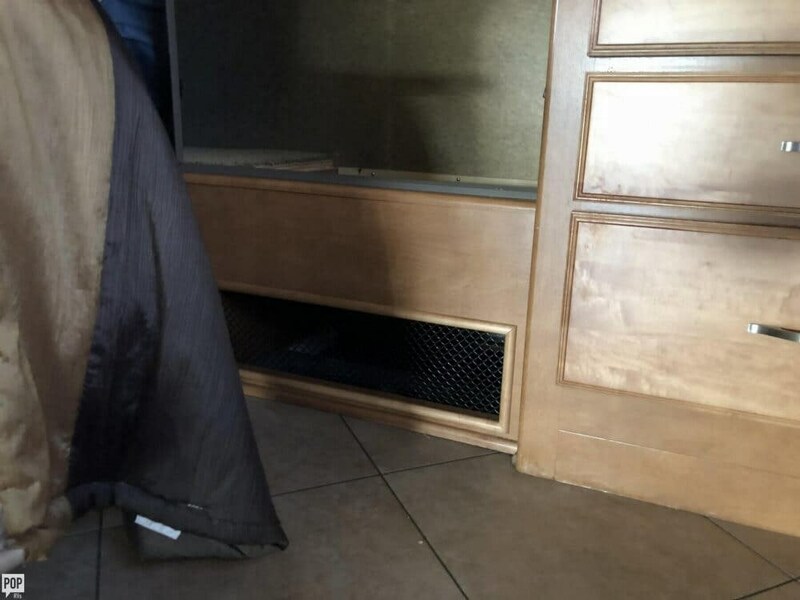 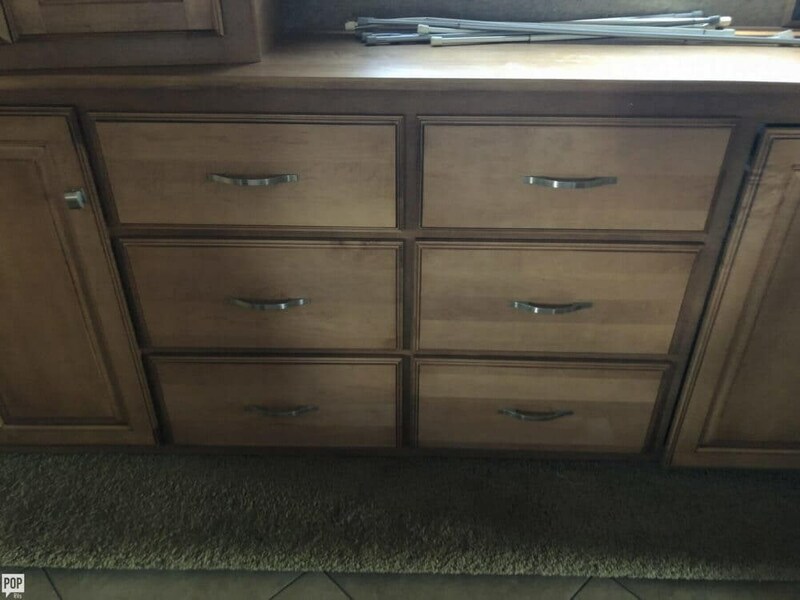 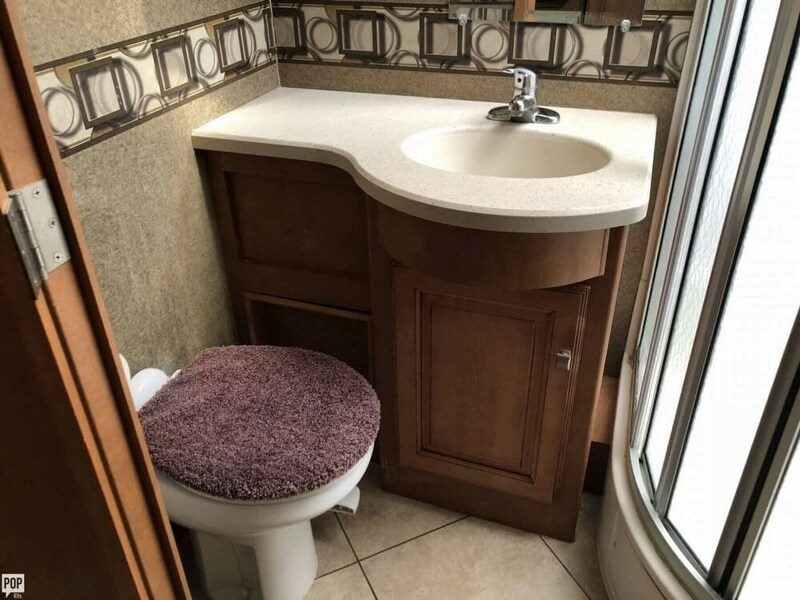 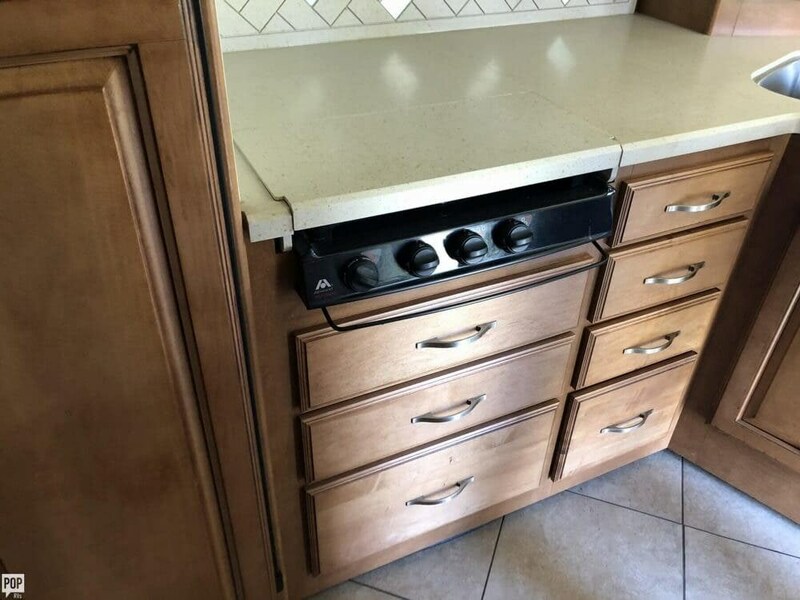 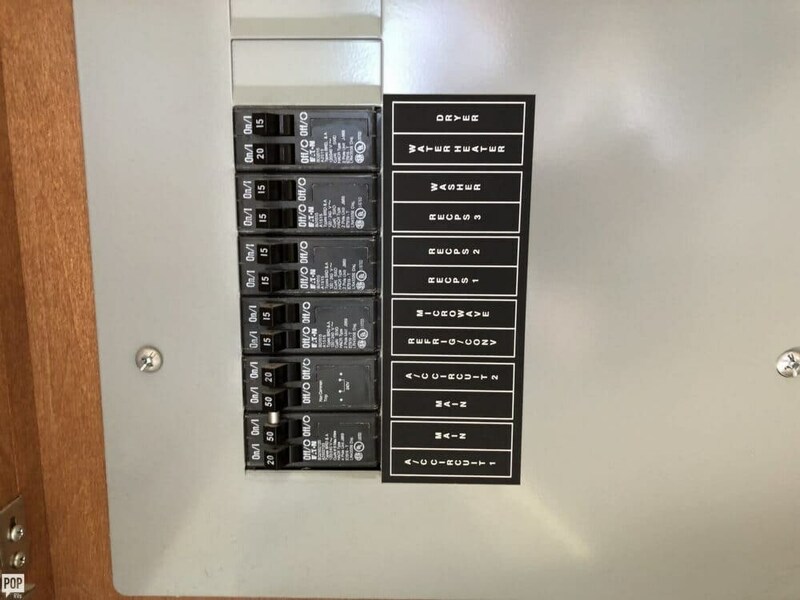 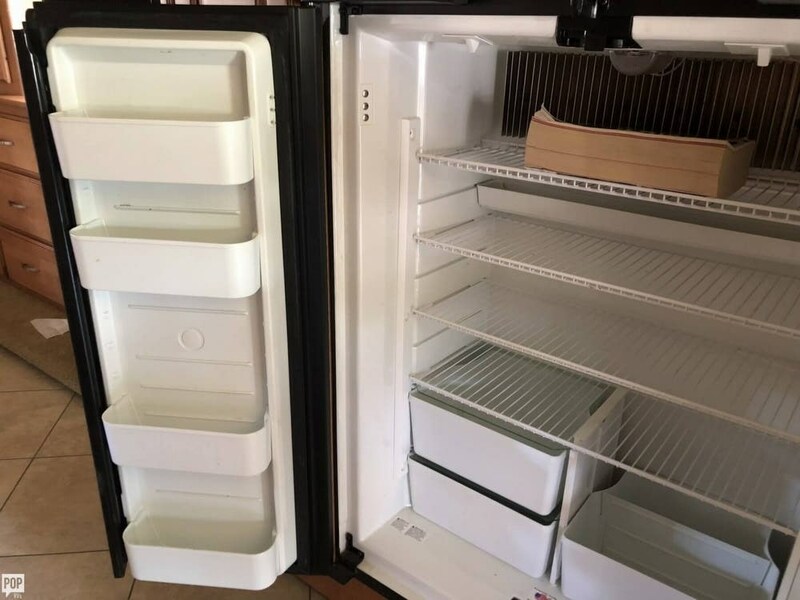 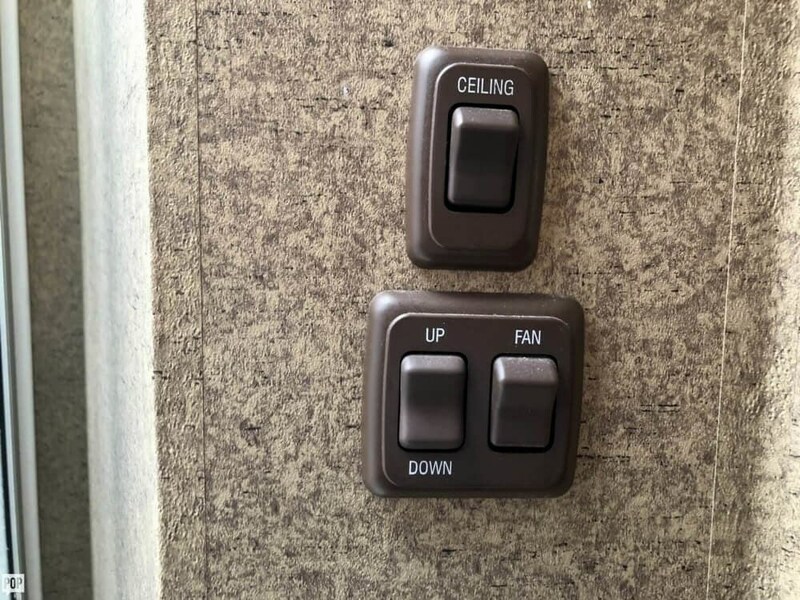 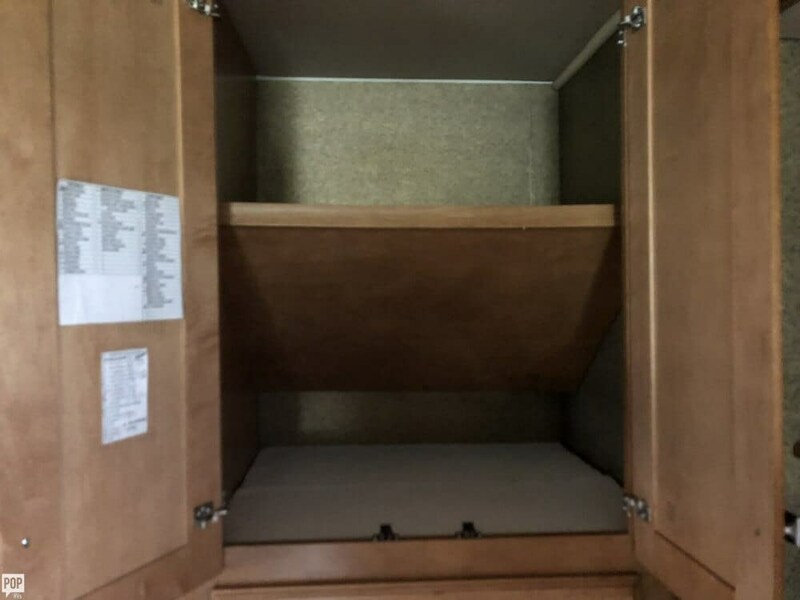 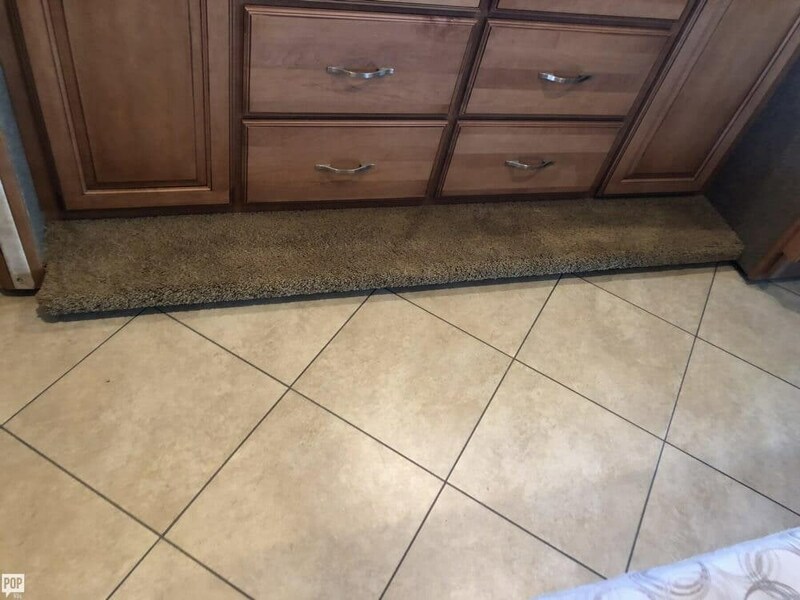 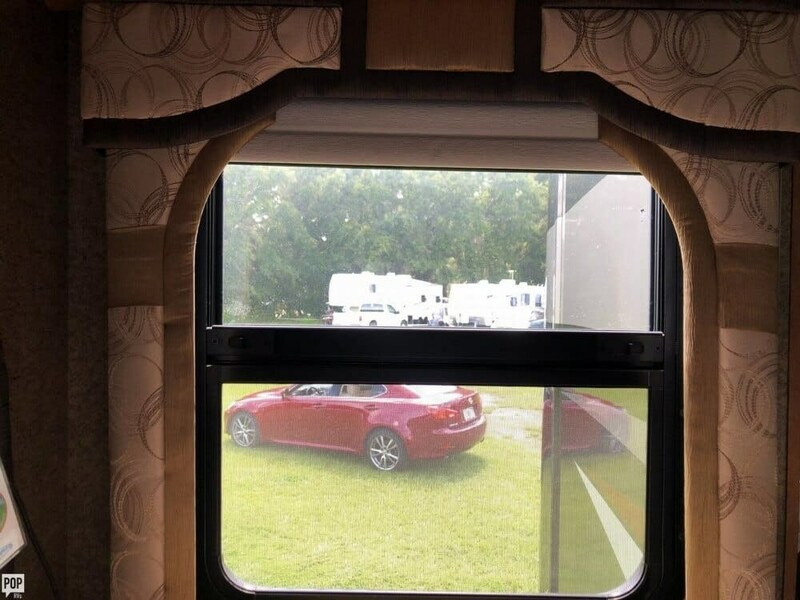 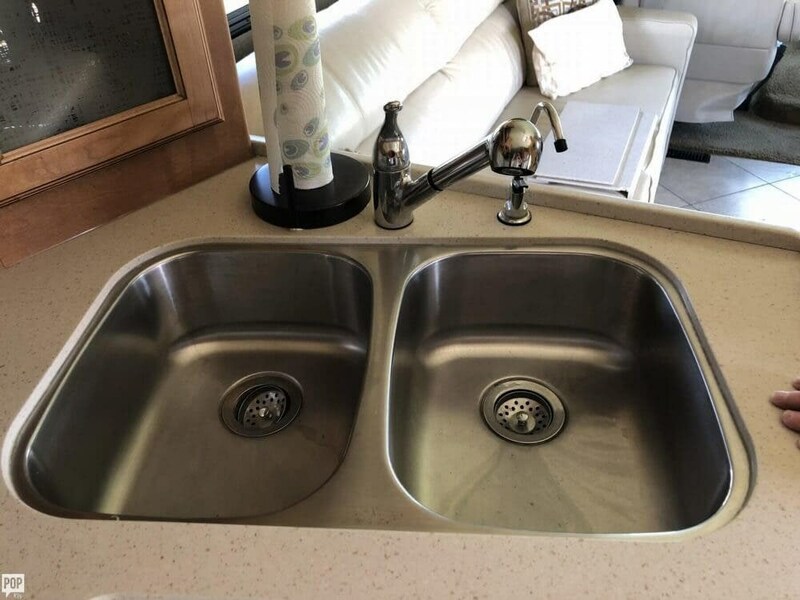 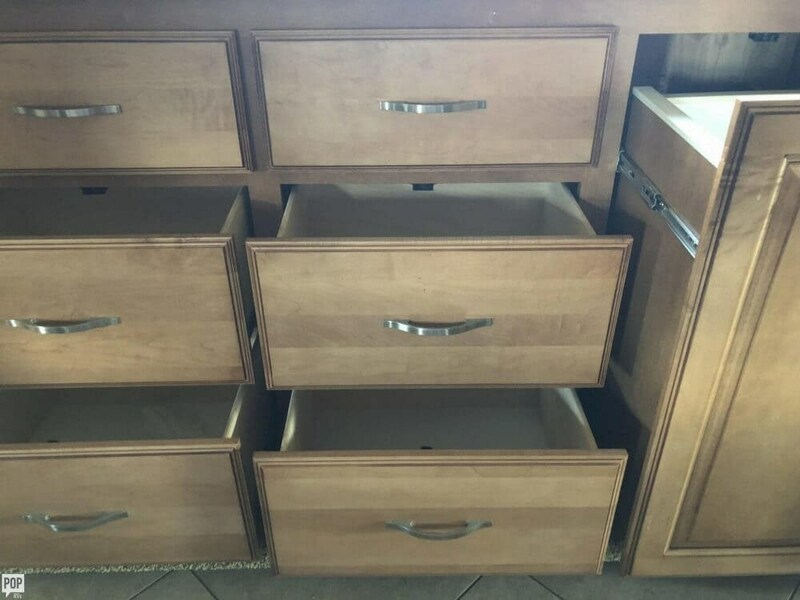 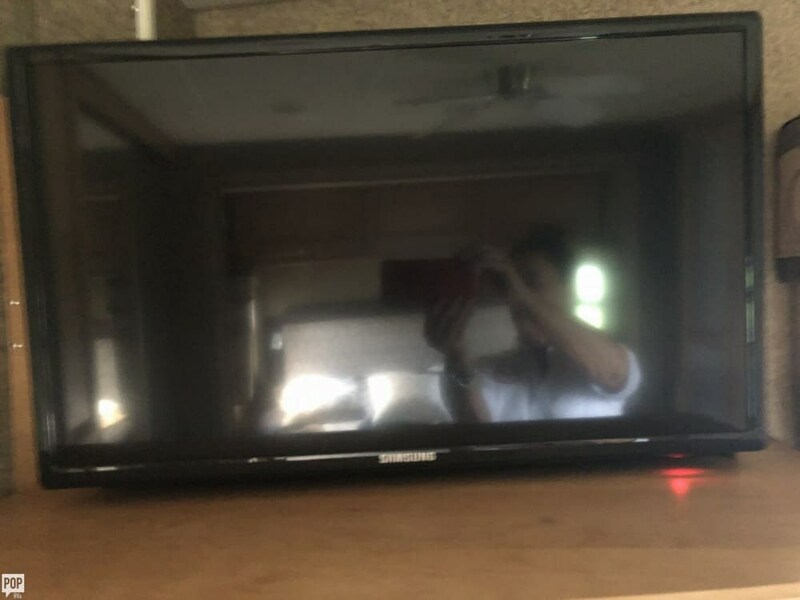 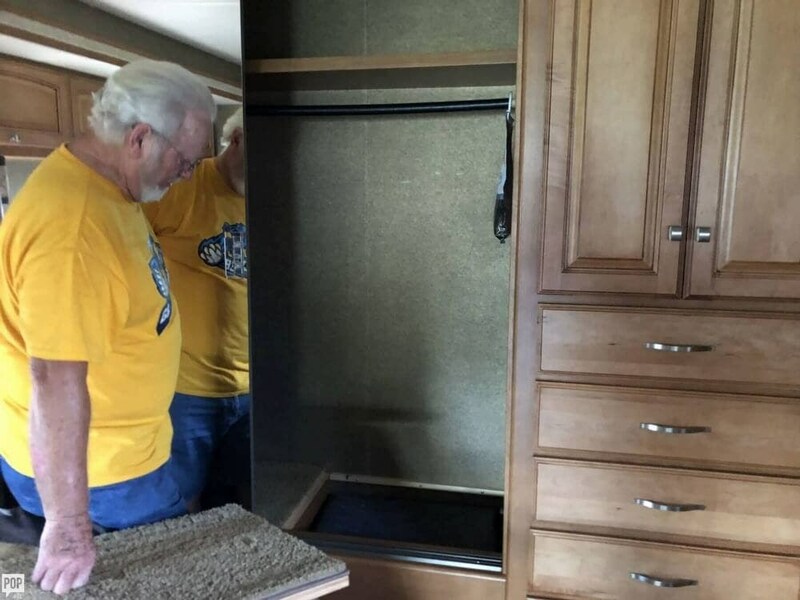 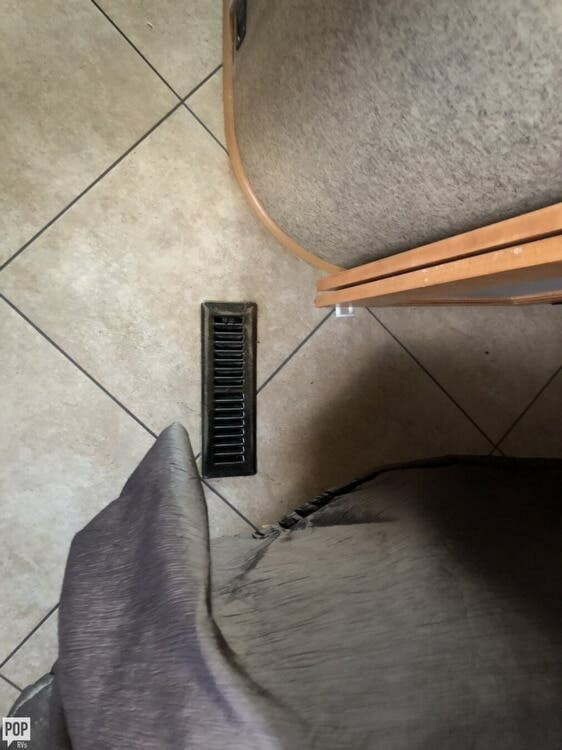 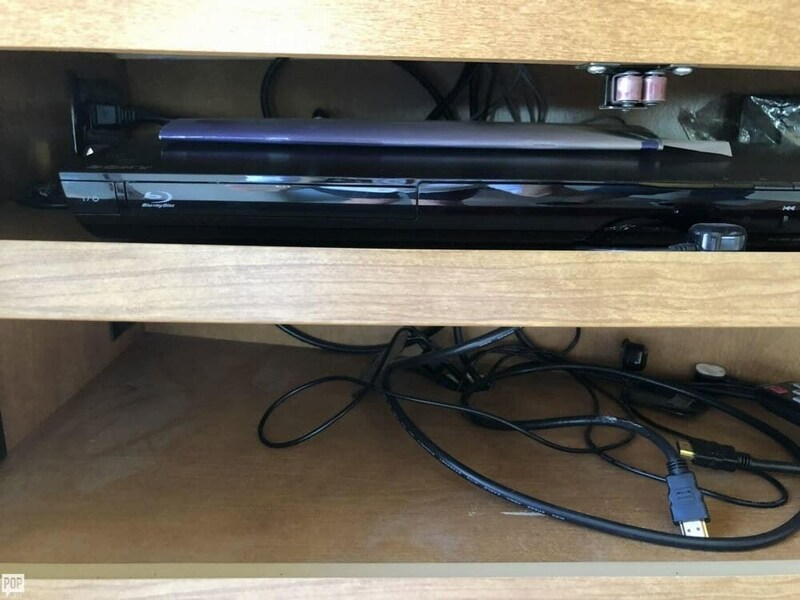 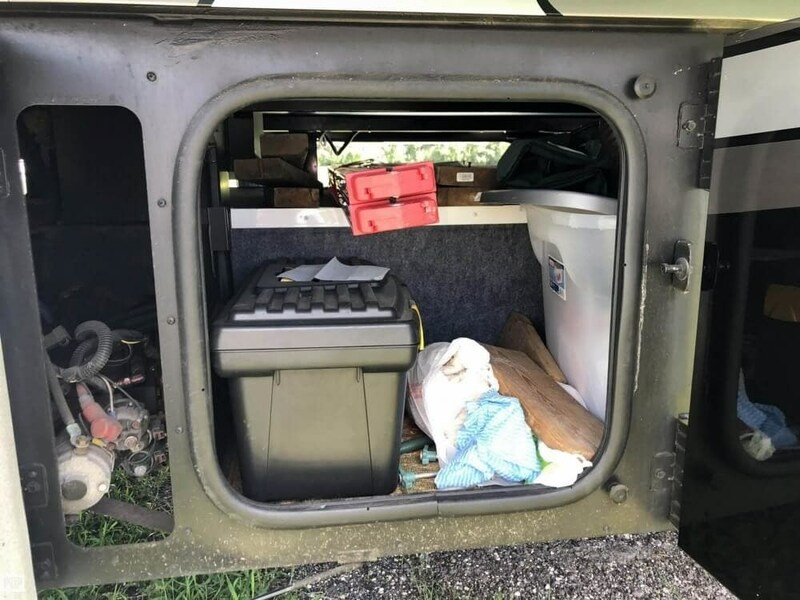 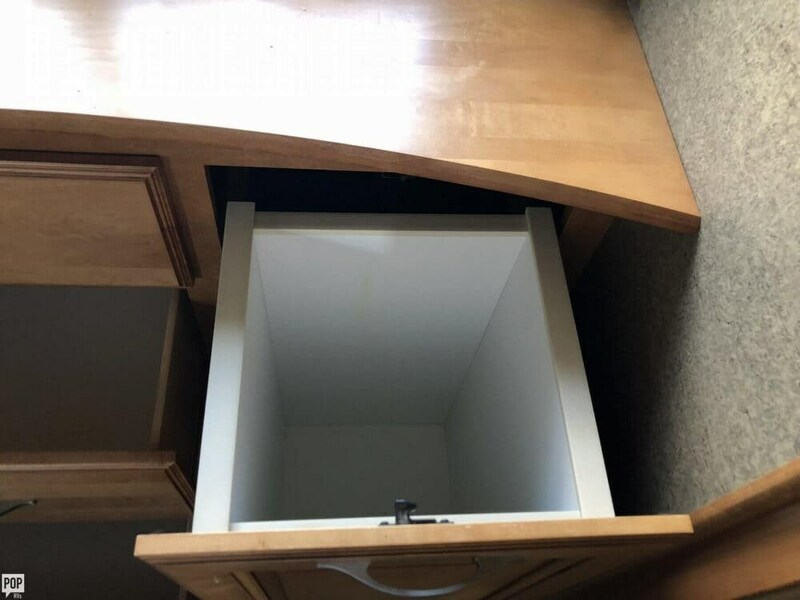 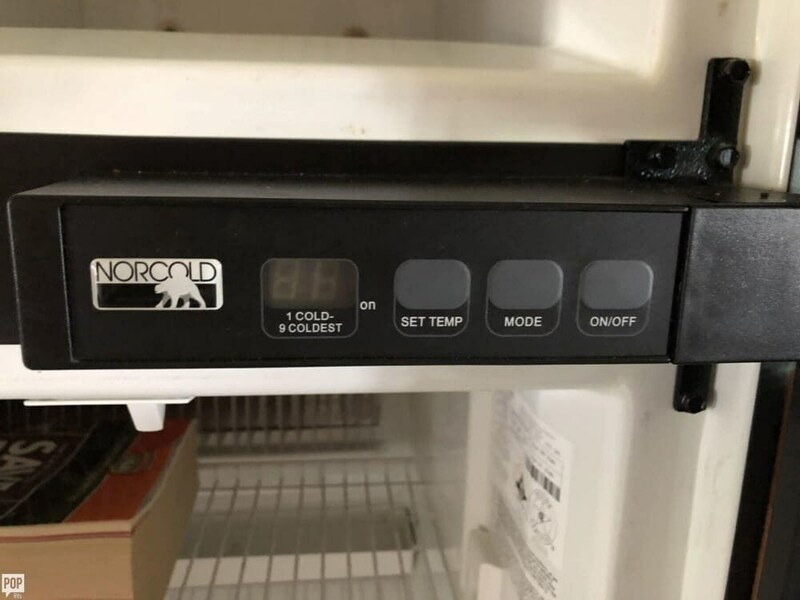 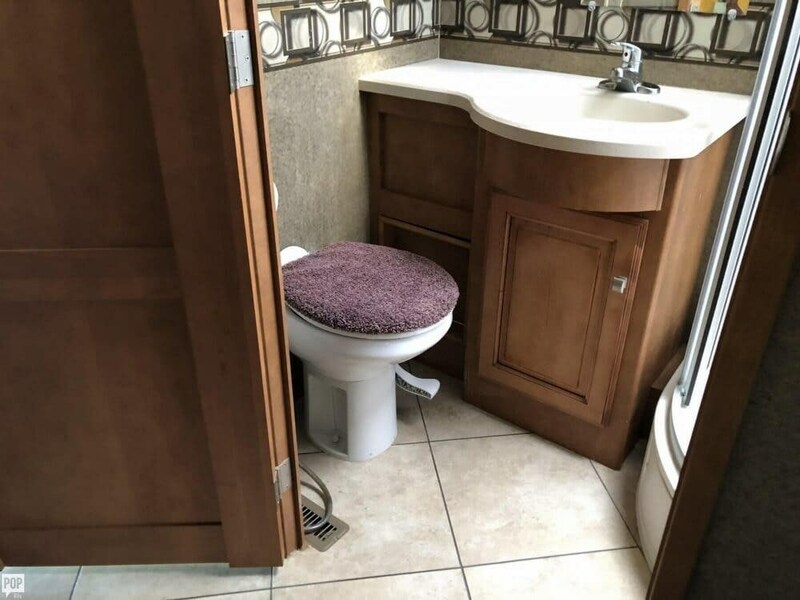 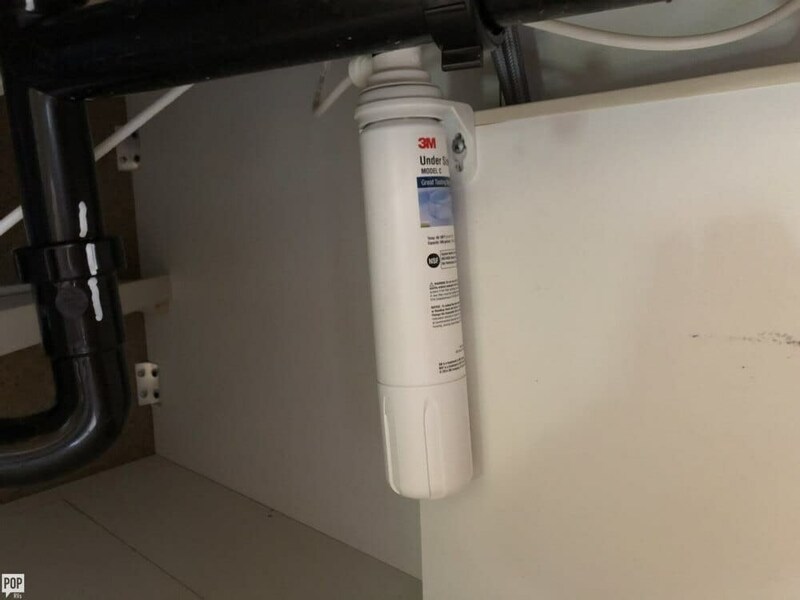 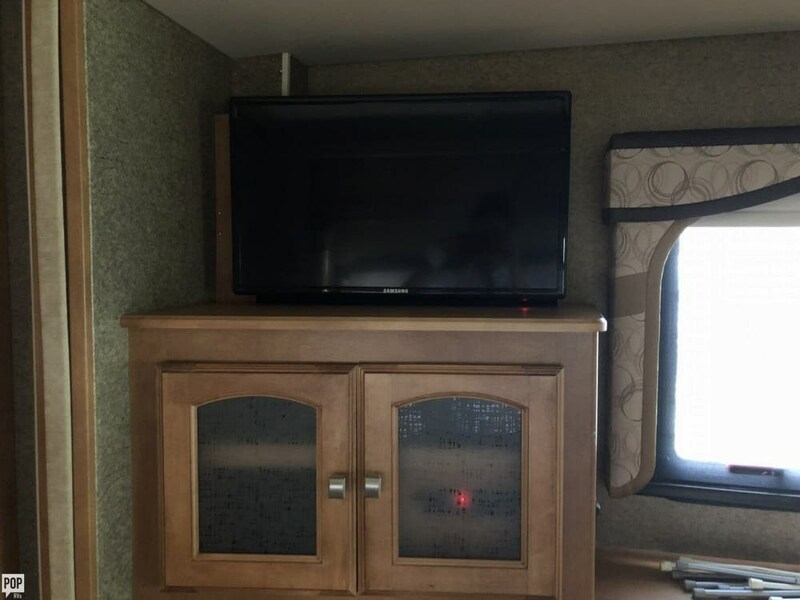 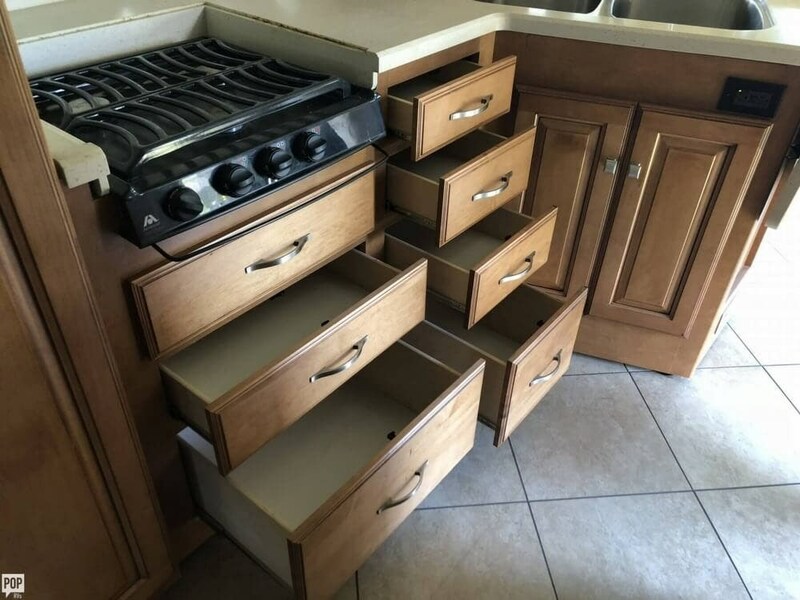 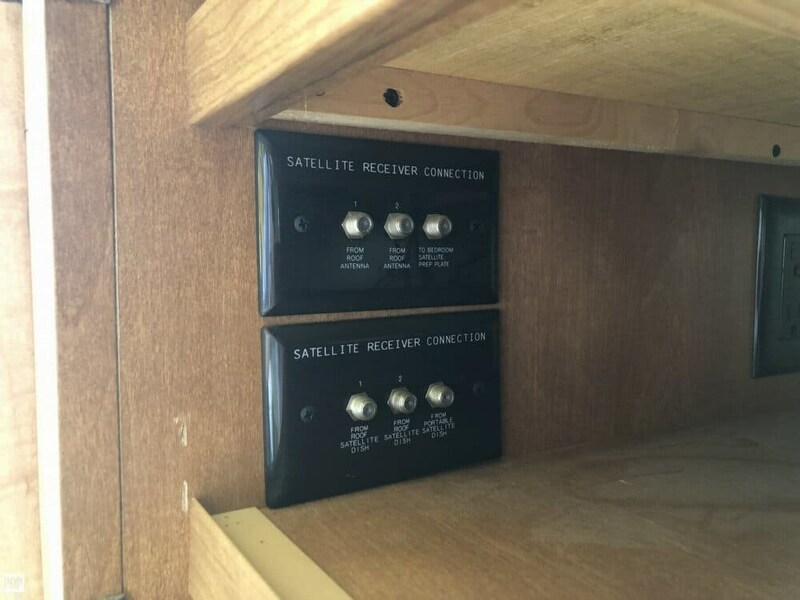 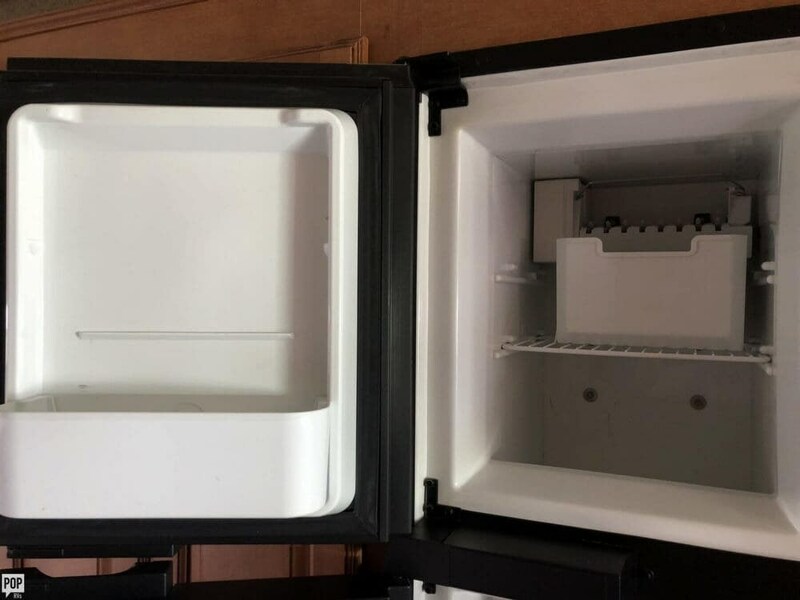 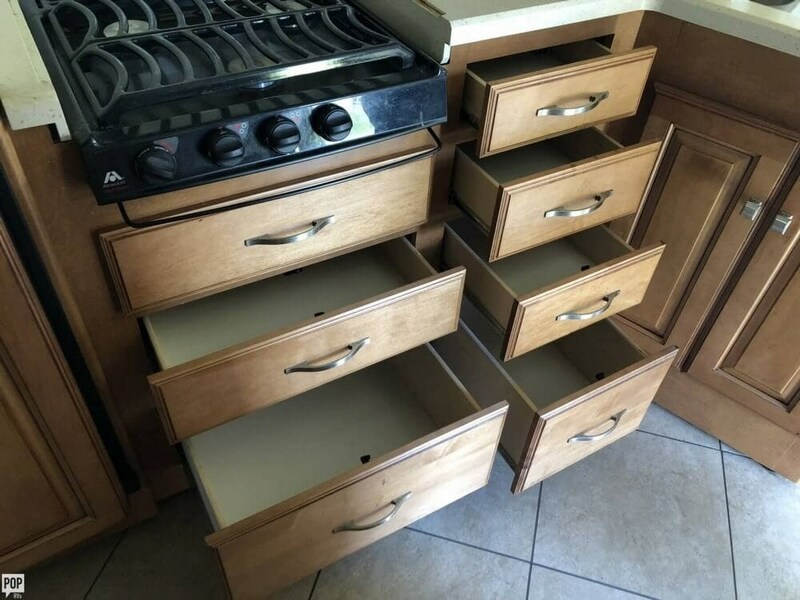 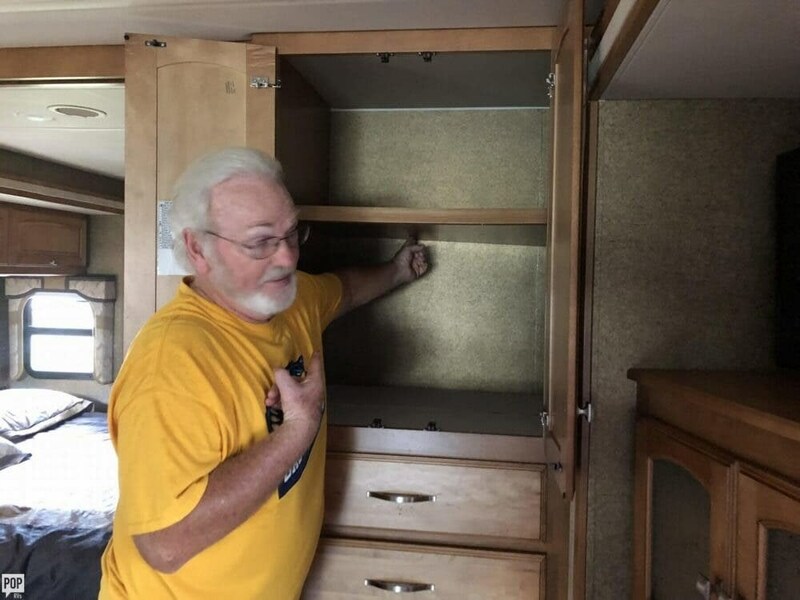 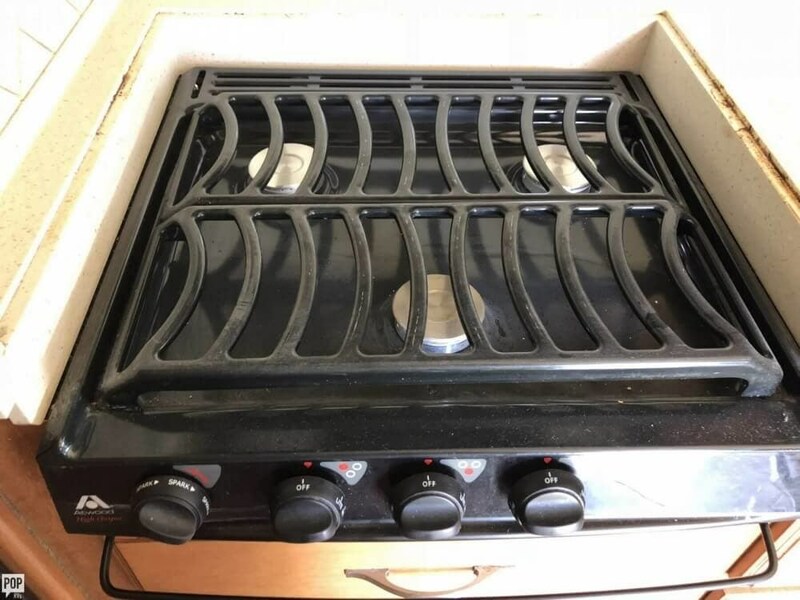 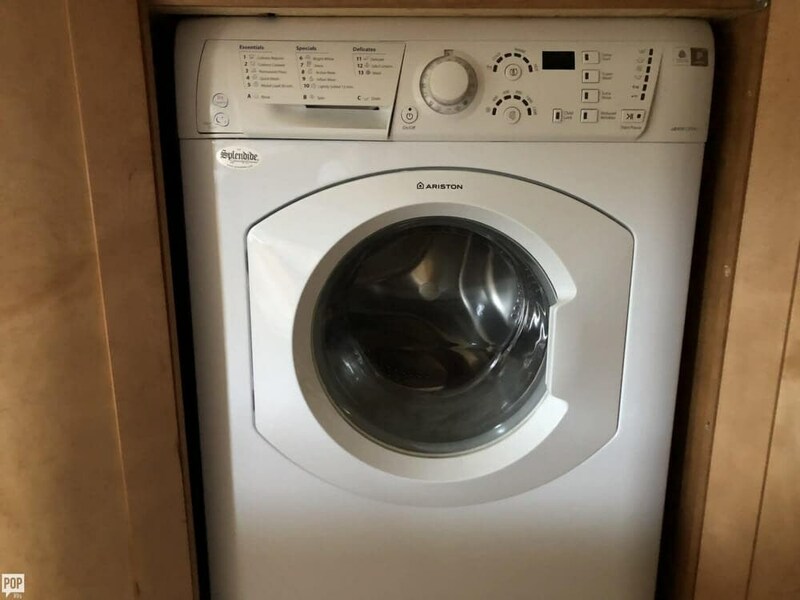 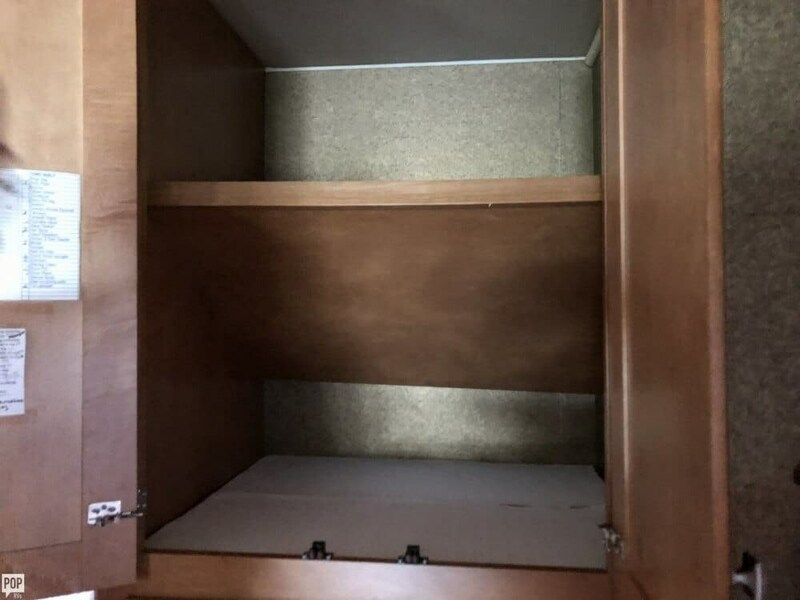 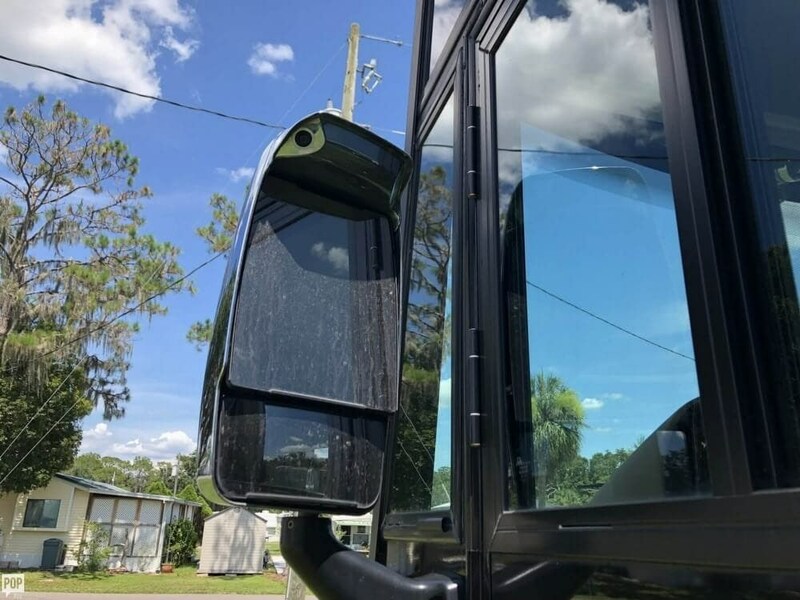 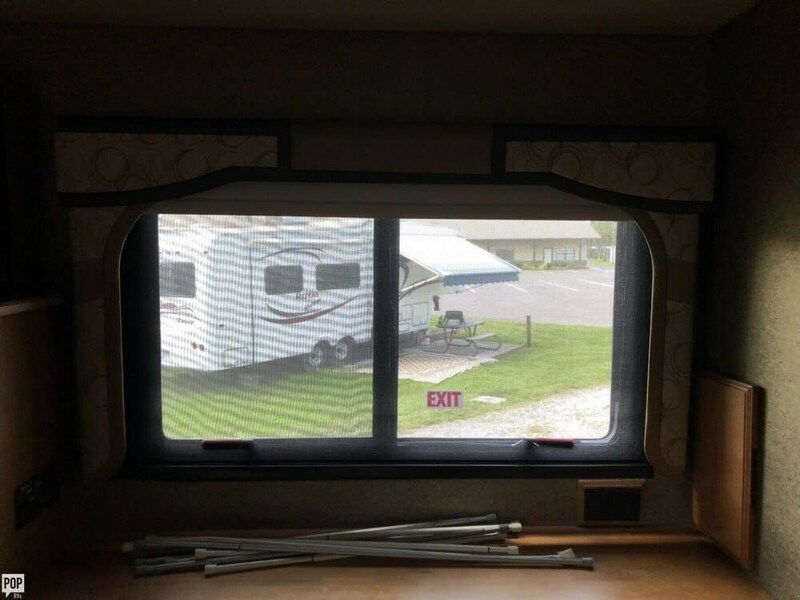 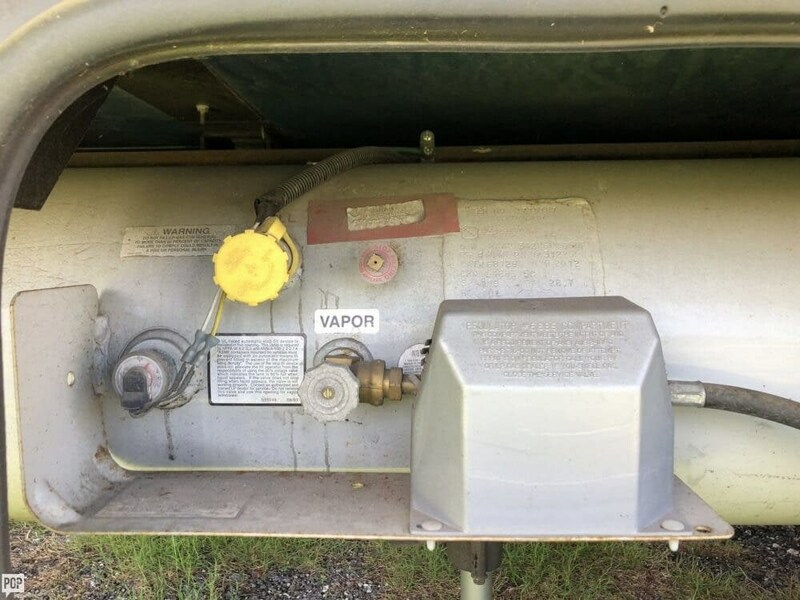 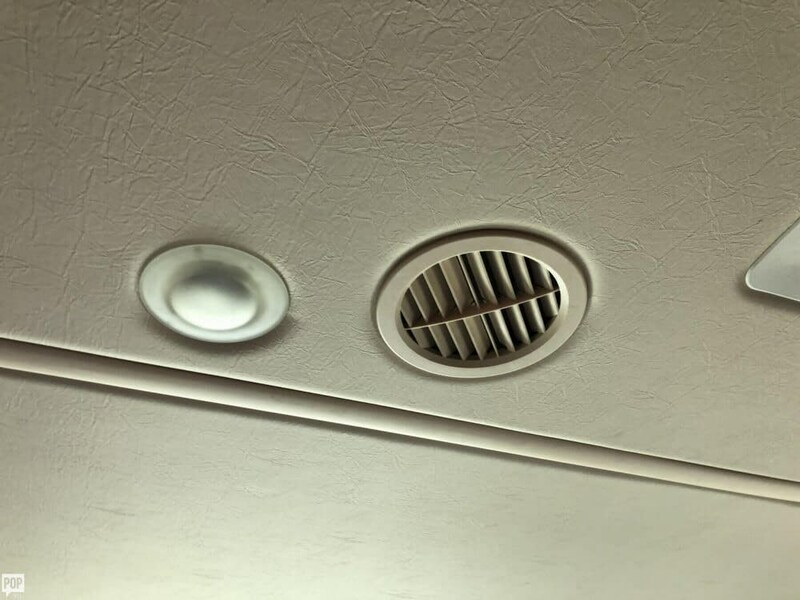 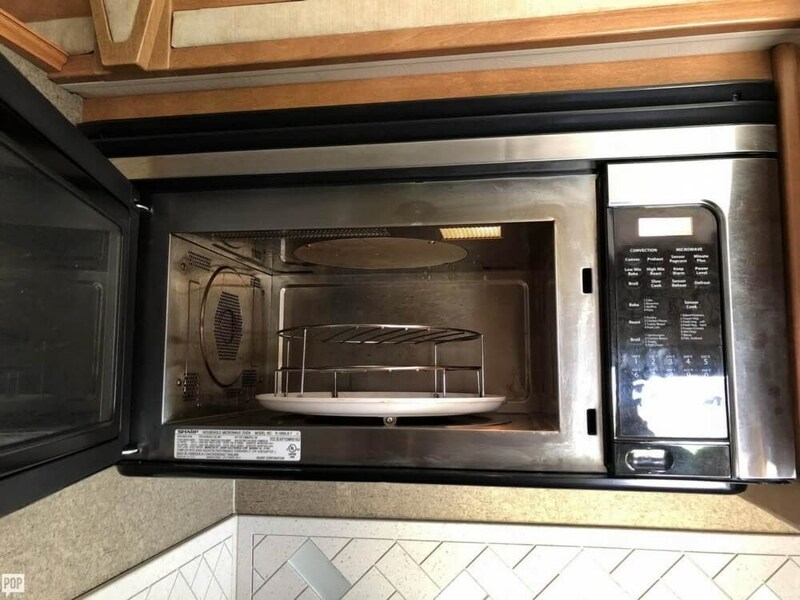 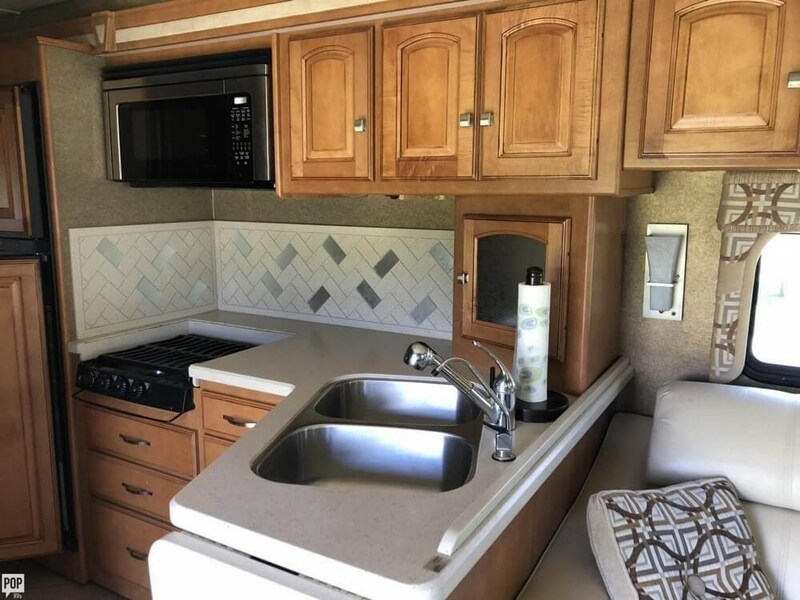 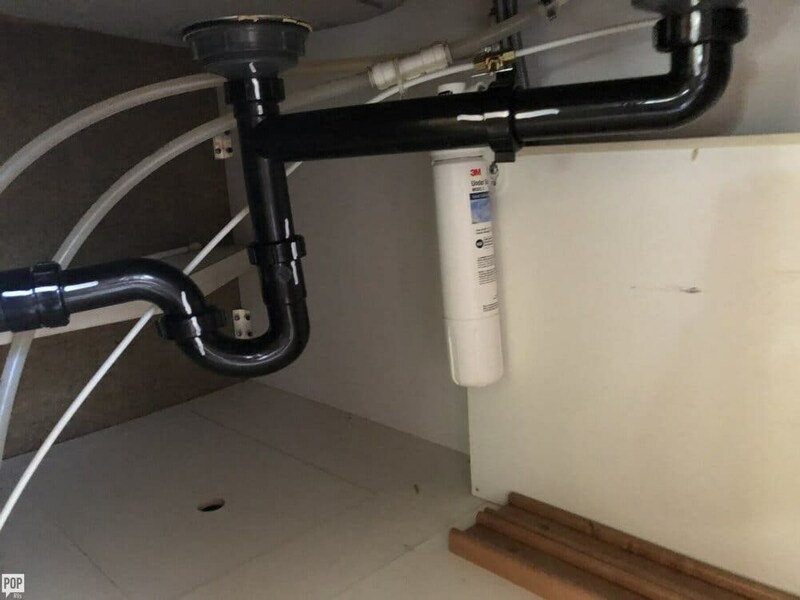 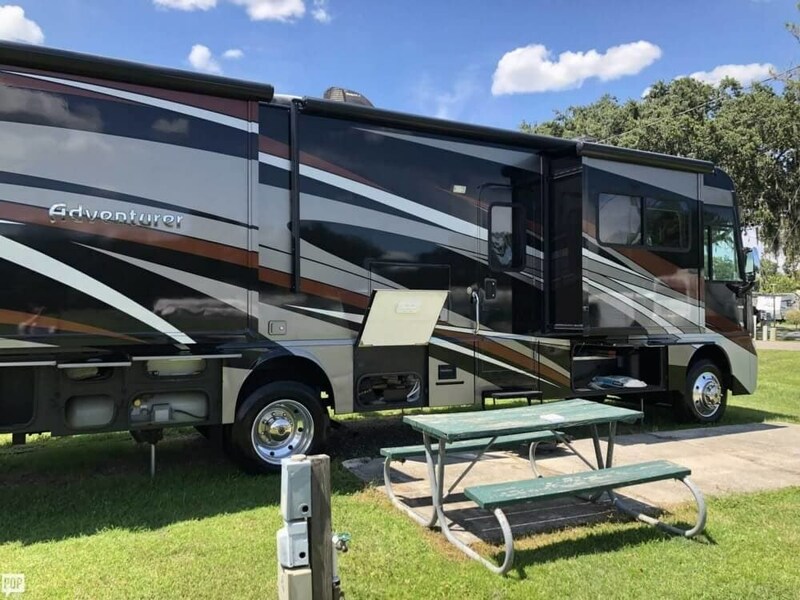 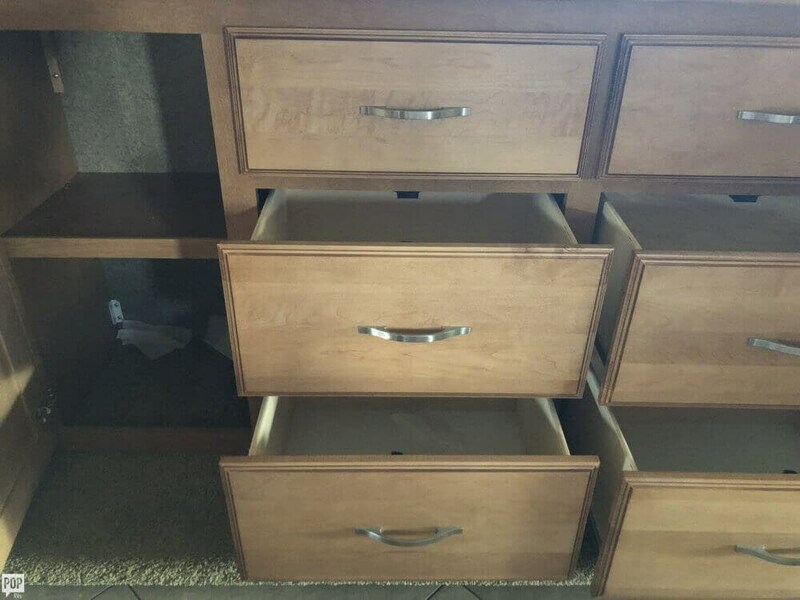 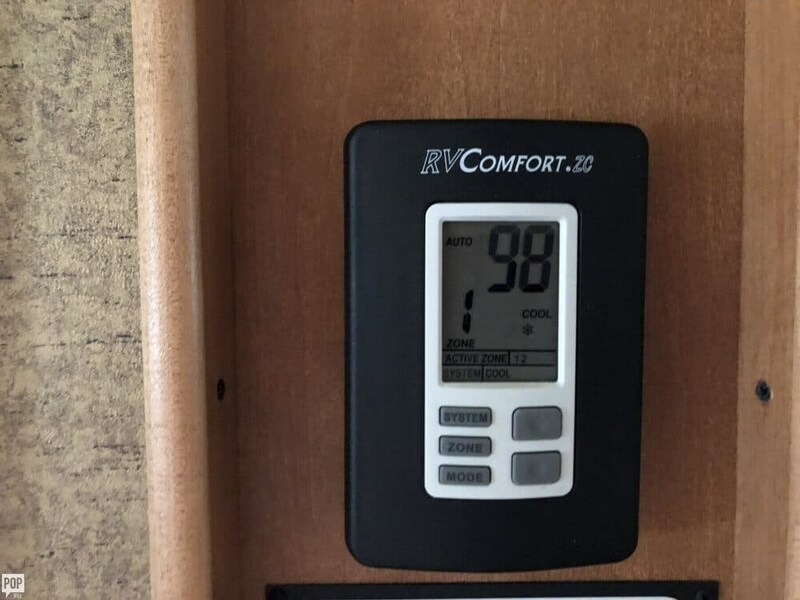 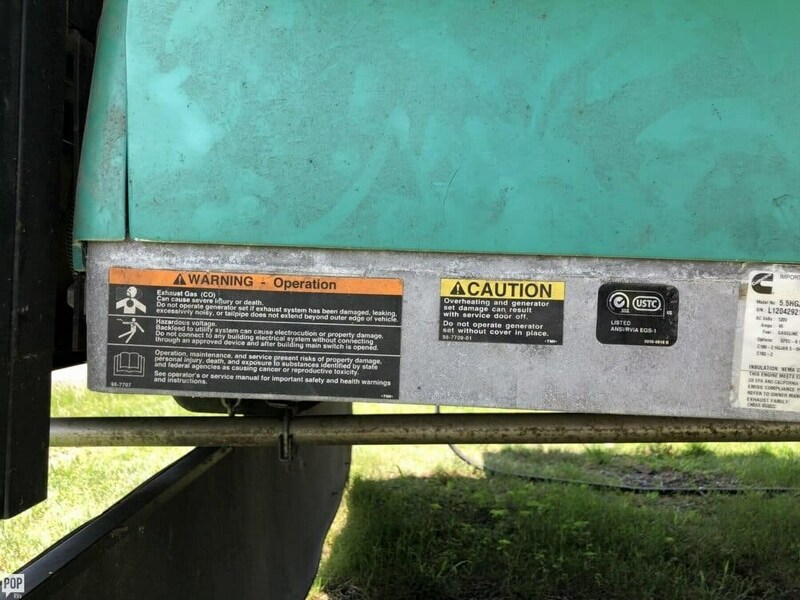 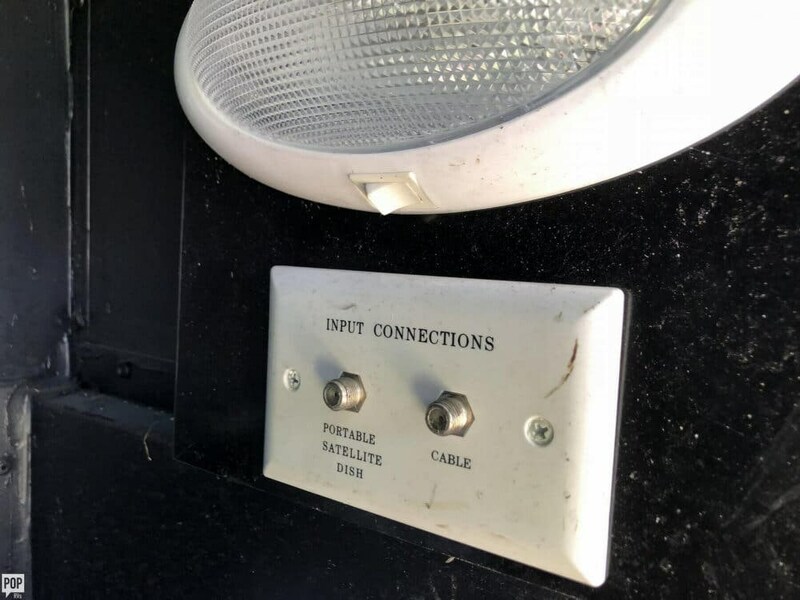 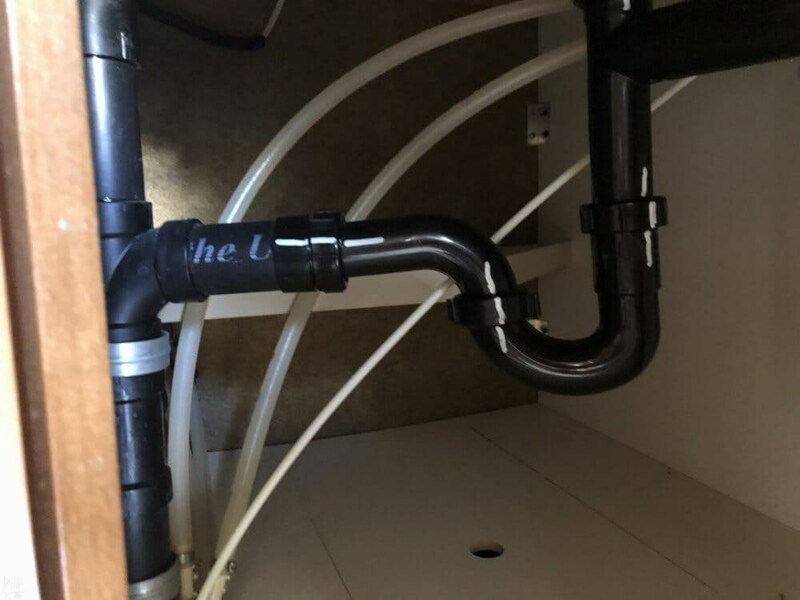 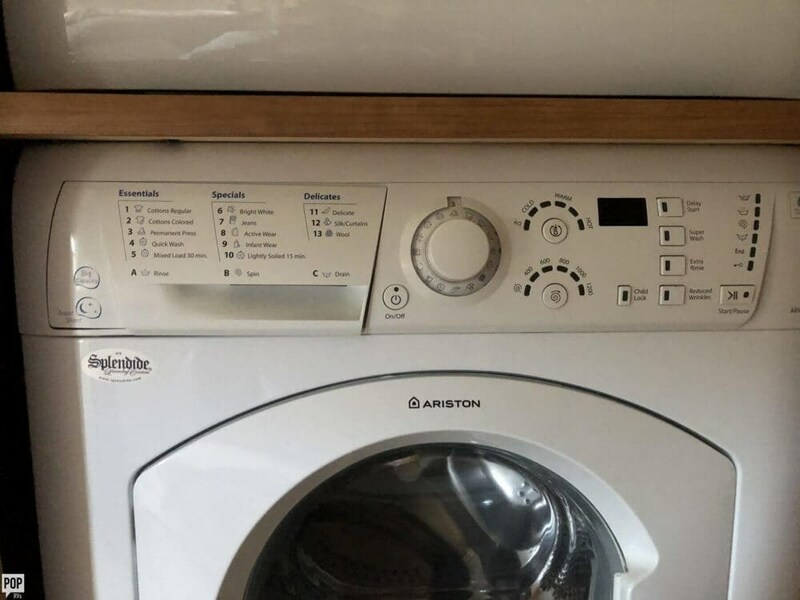 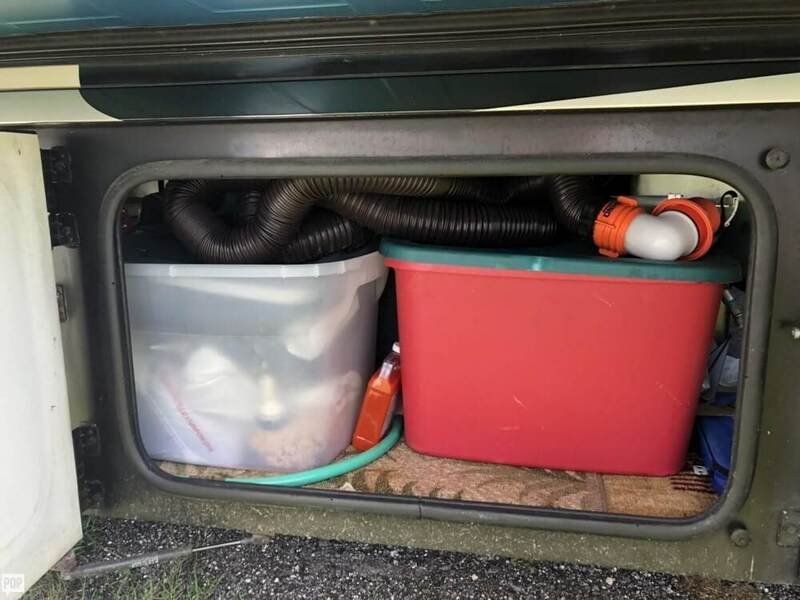 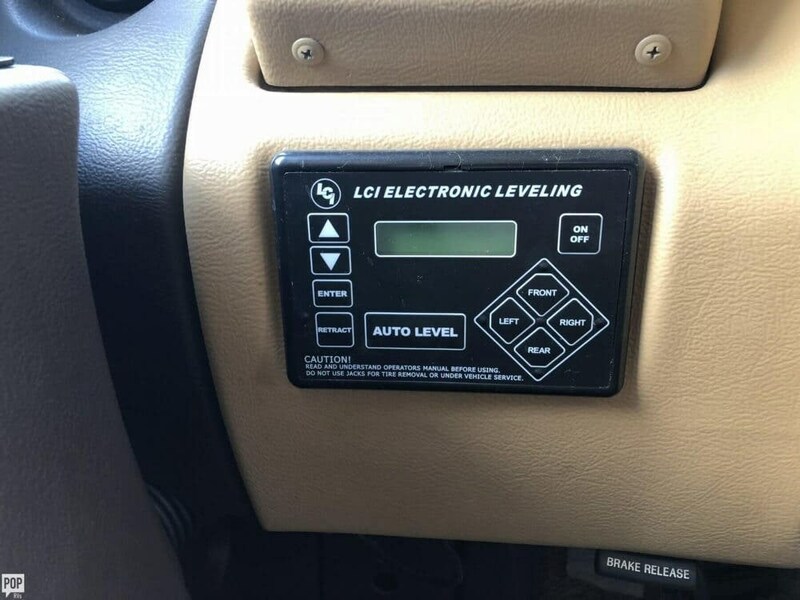 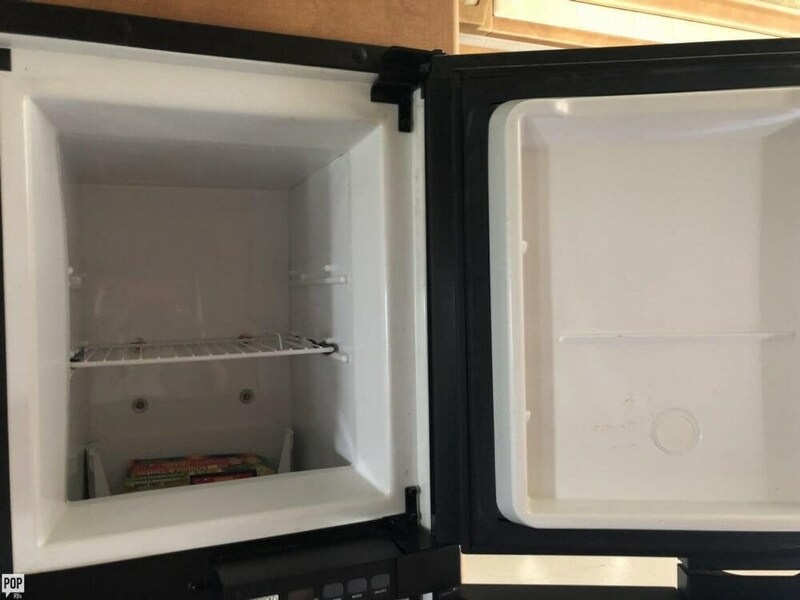 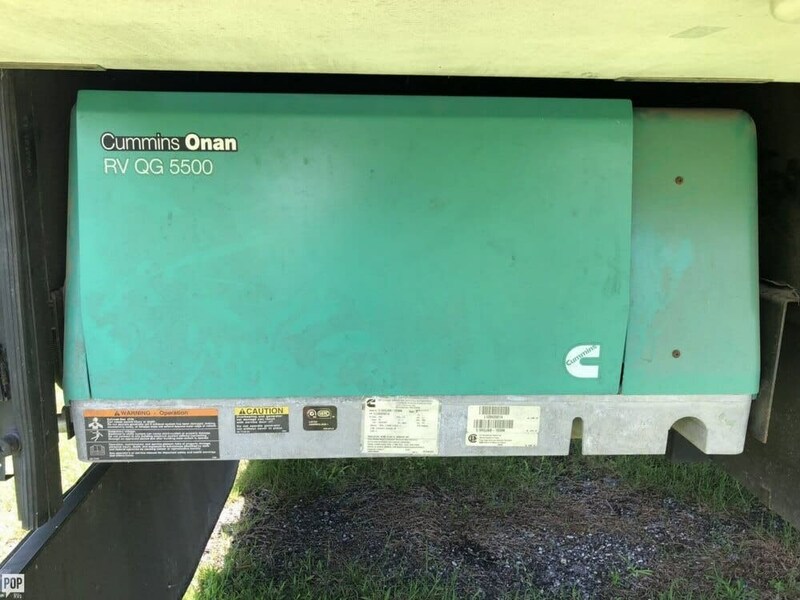 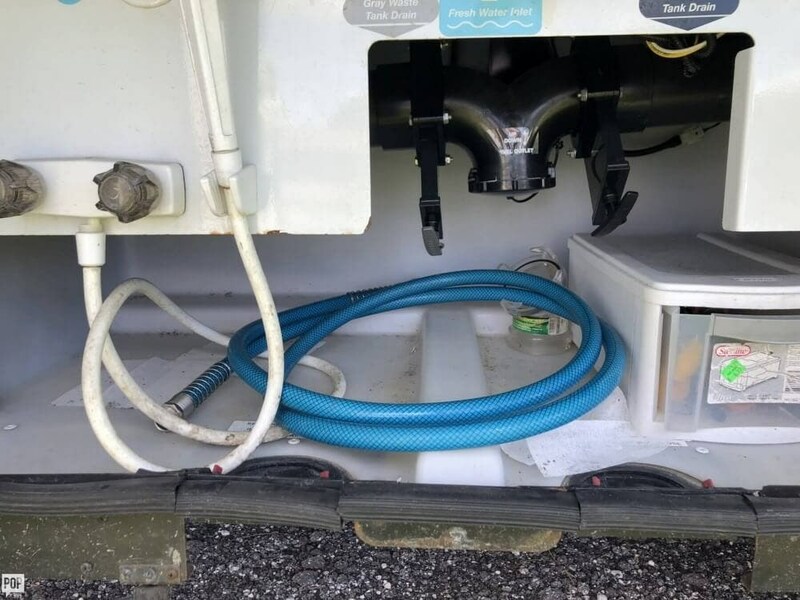 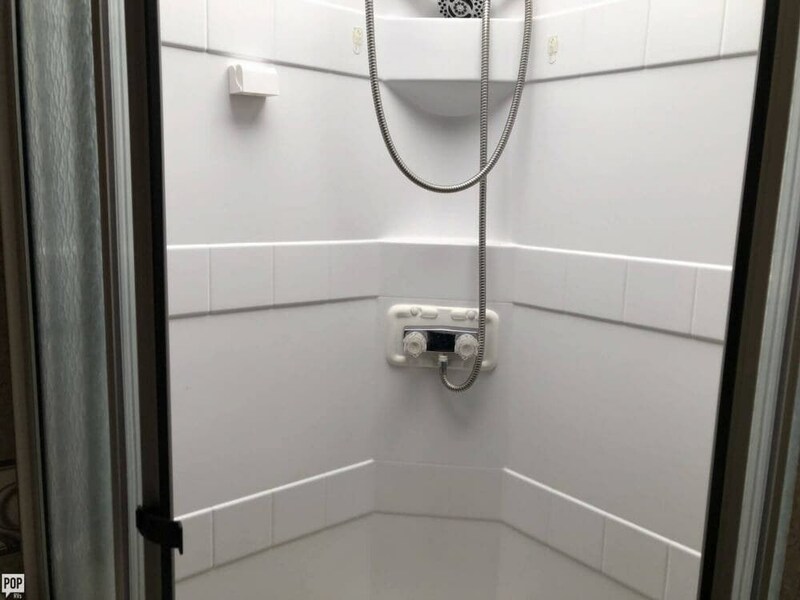 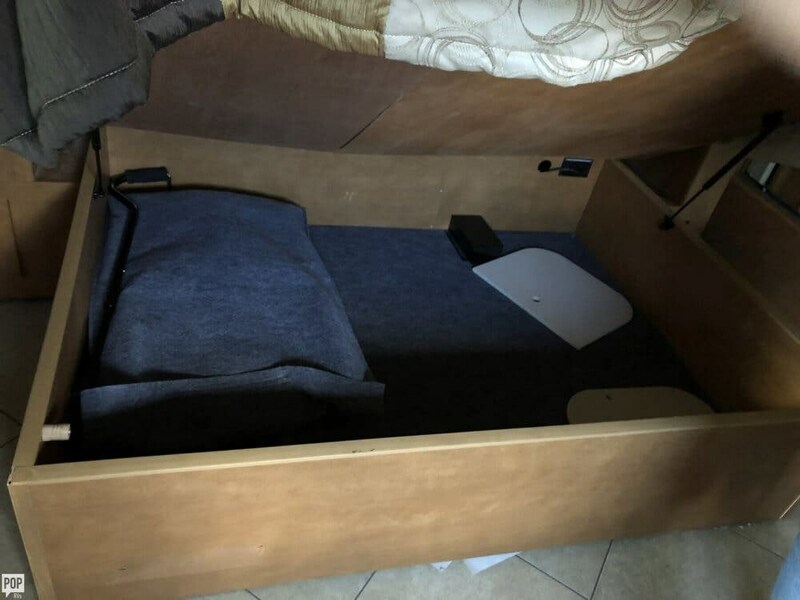 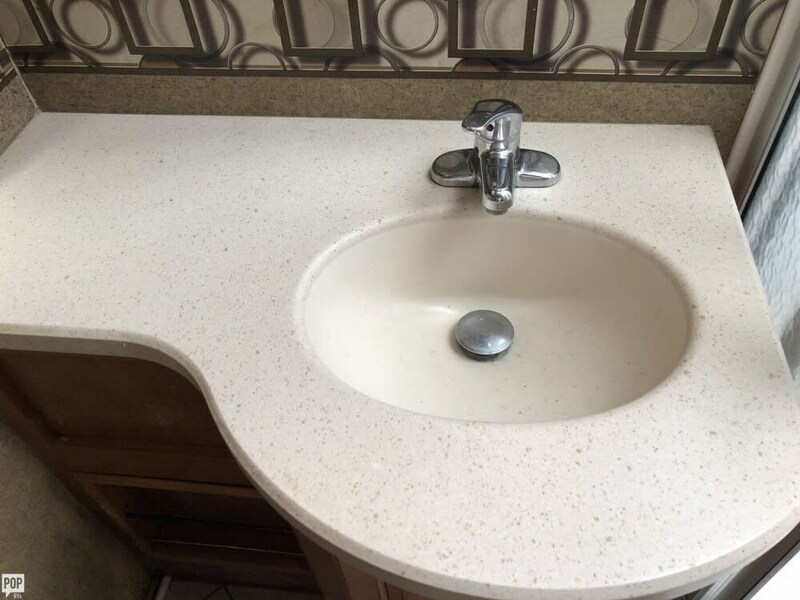 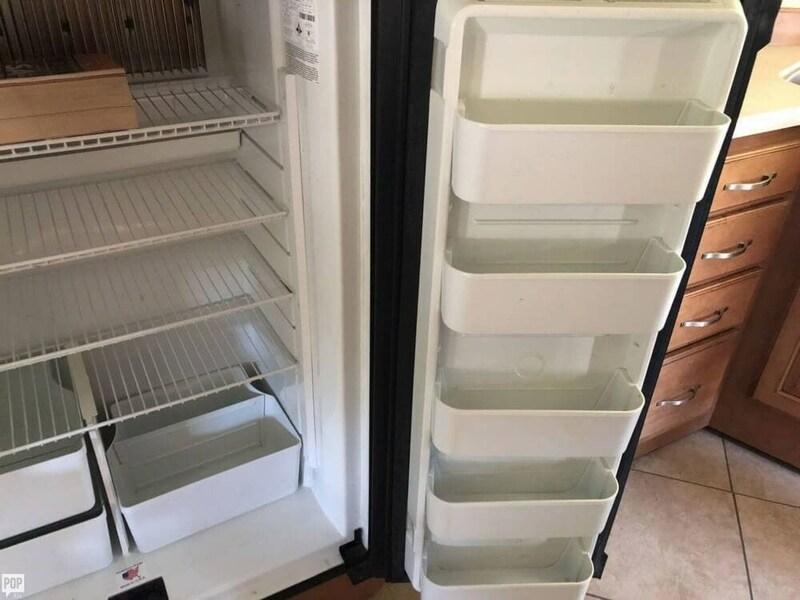 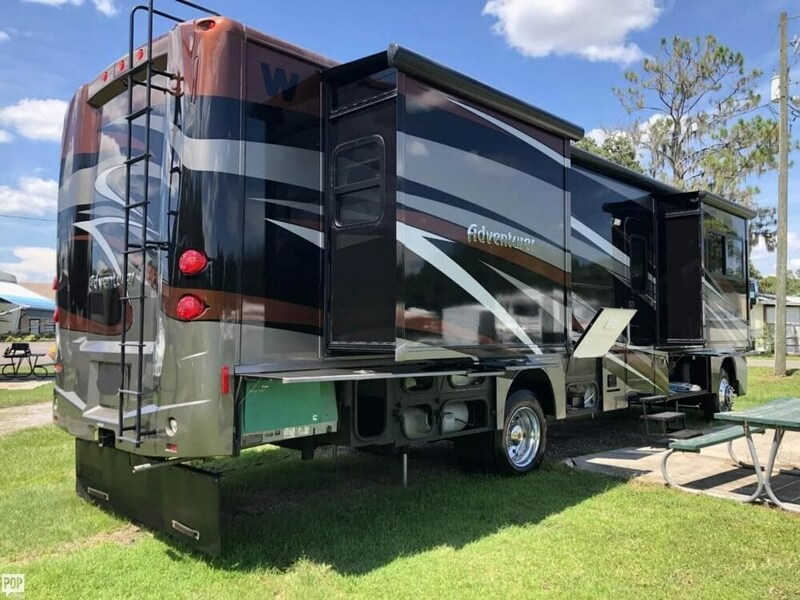 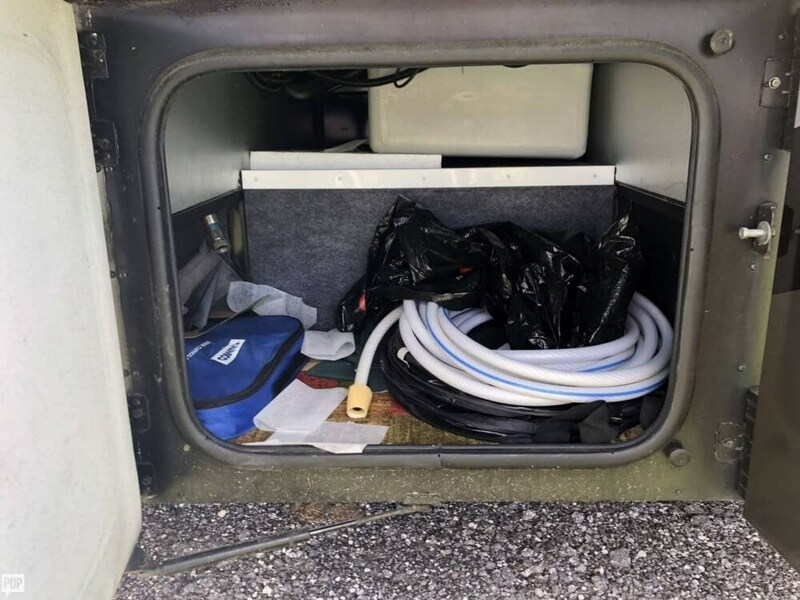 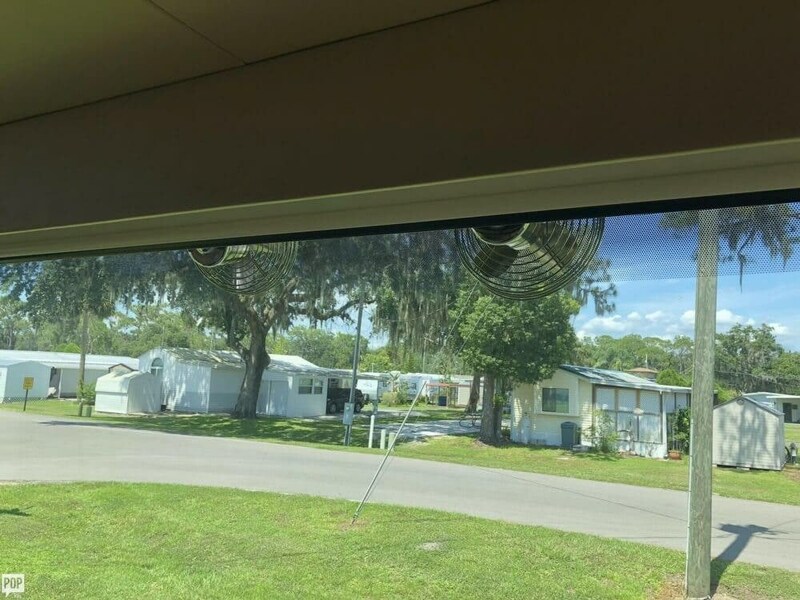 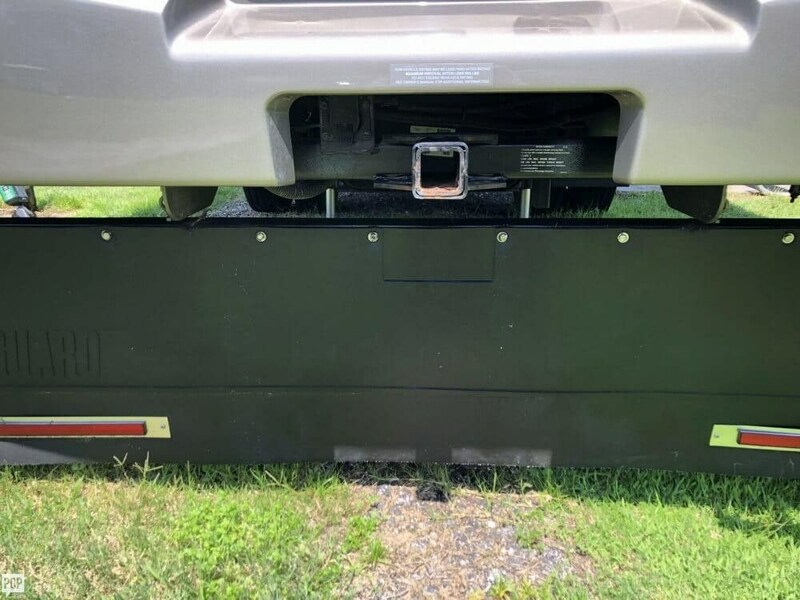 This Class A is located in Riverview, Florida and is in great condition. 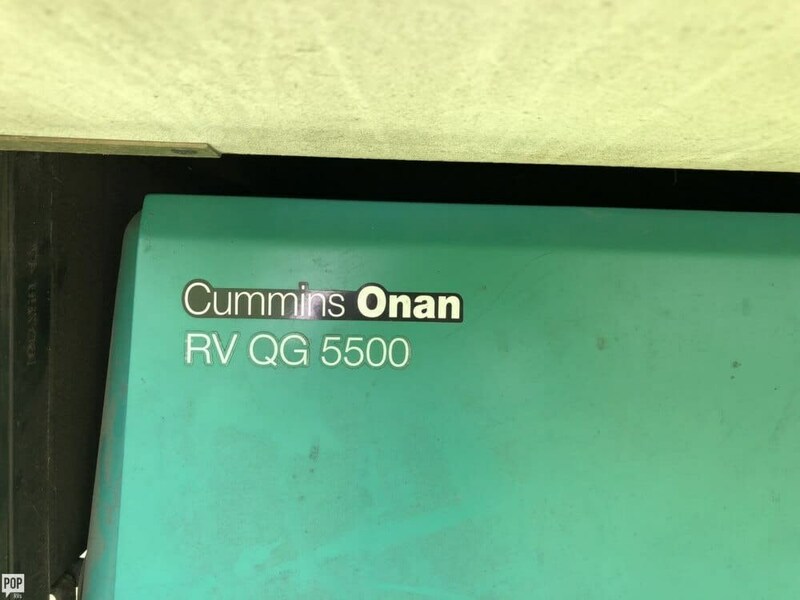 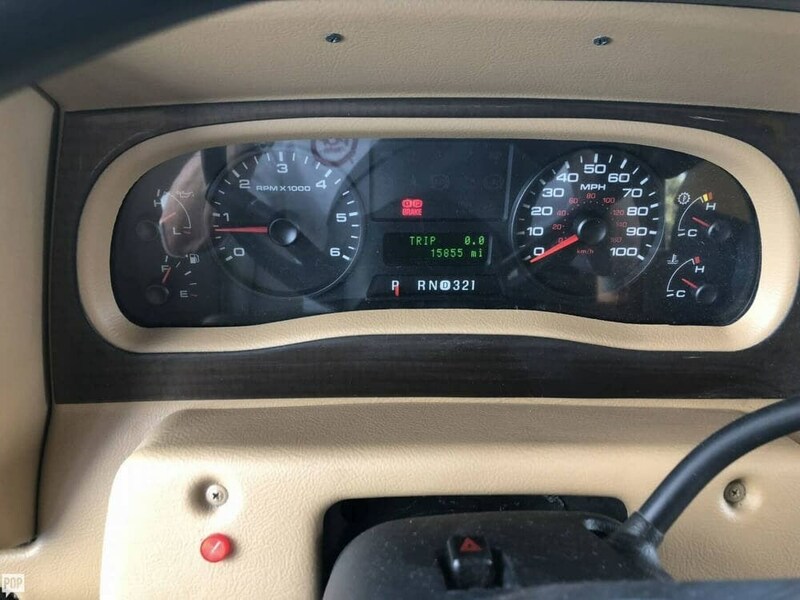 She is also equipped with a Ford engine that has 15,855 miles. 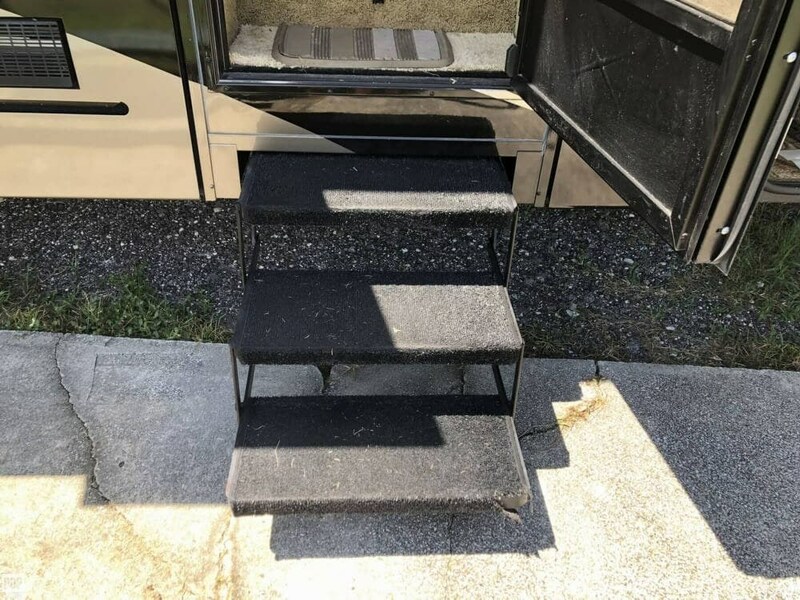 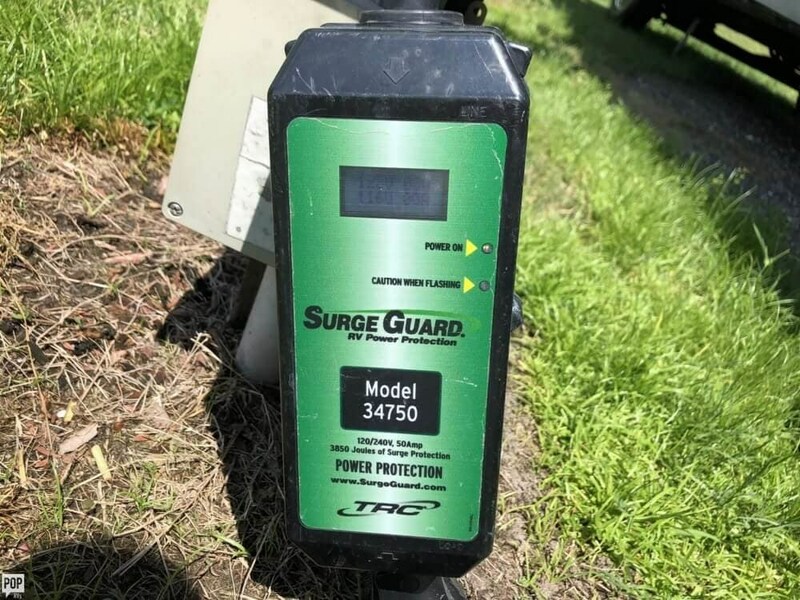 Reason for selling is purchased a park model (employed by the park). 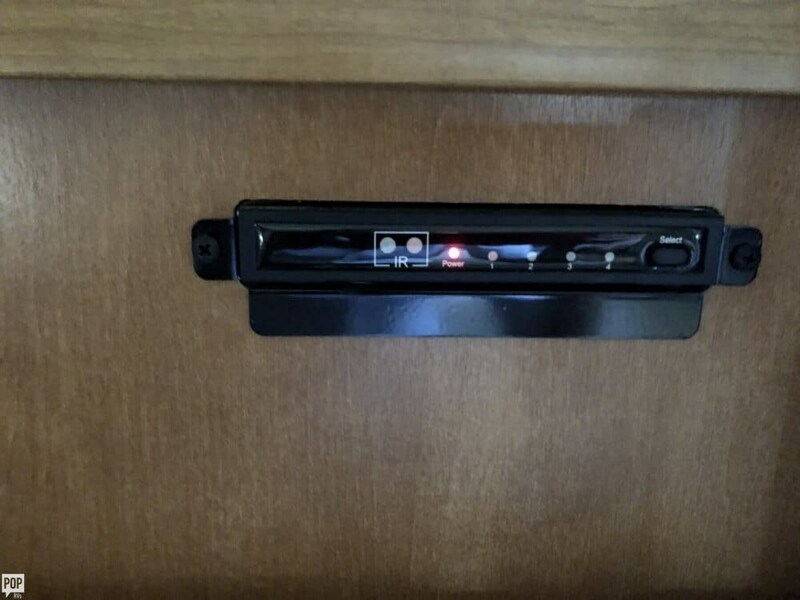 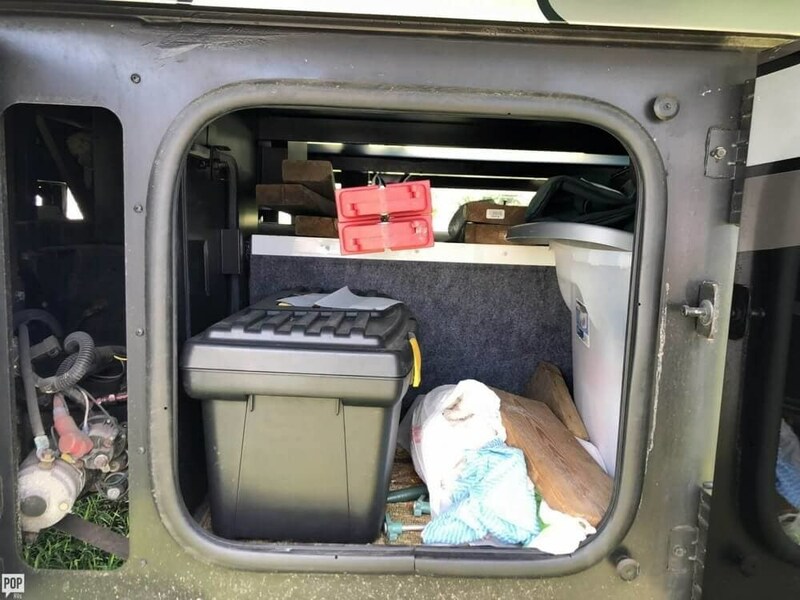 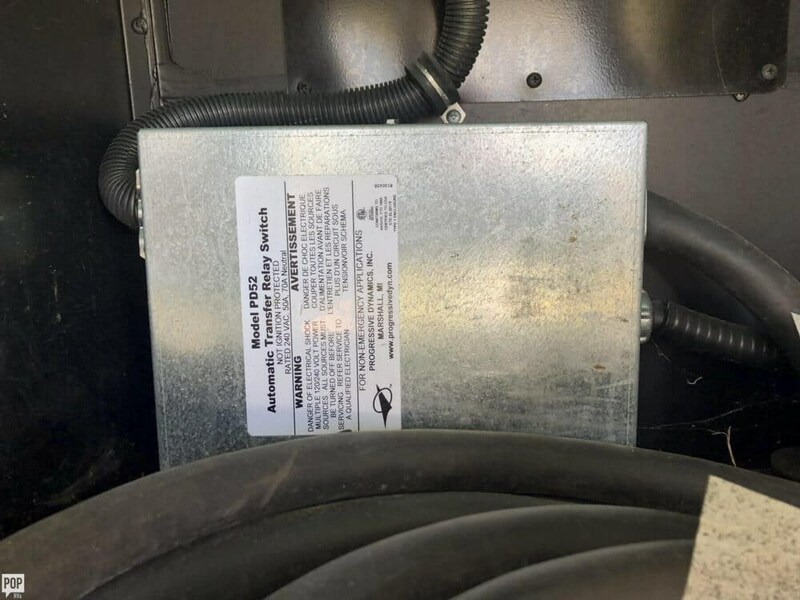 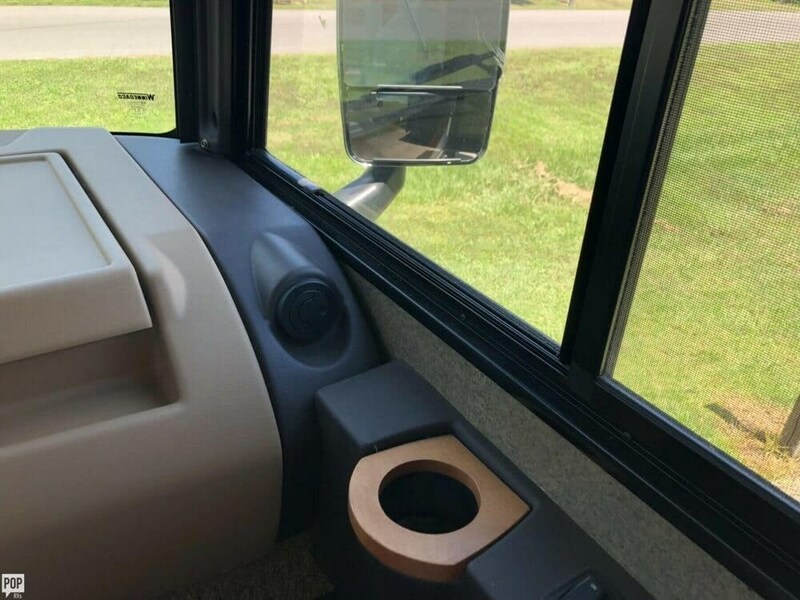 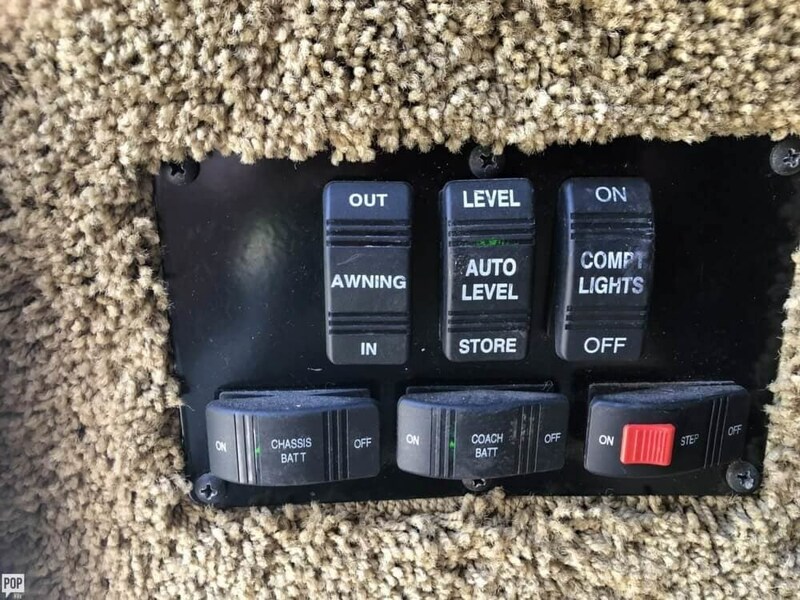 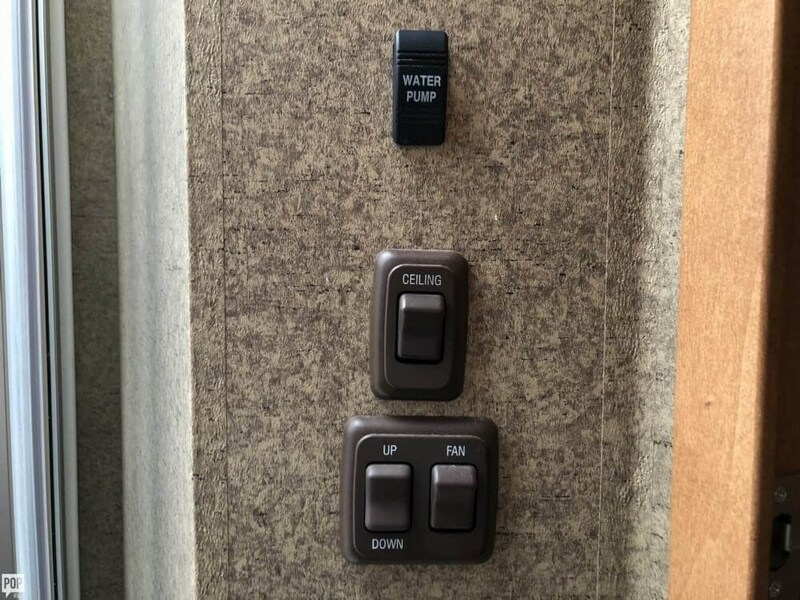 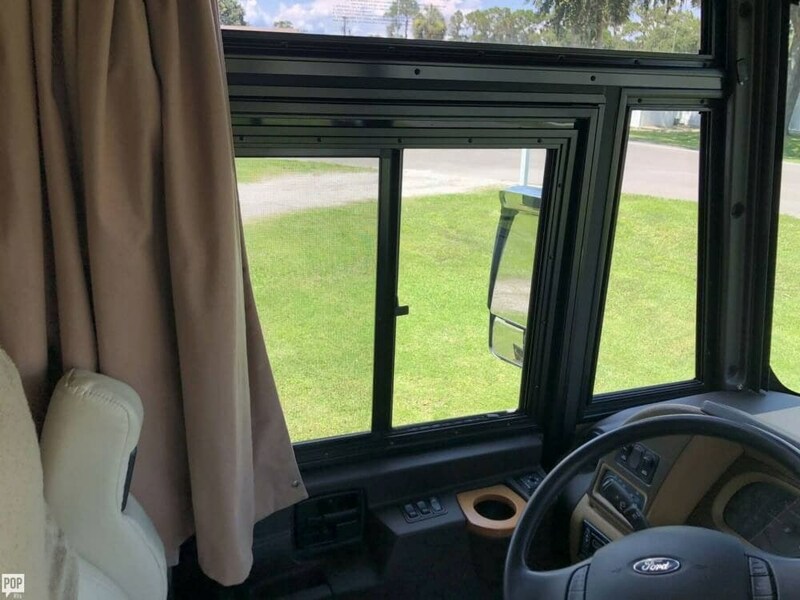 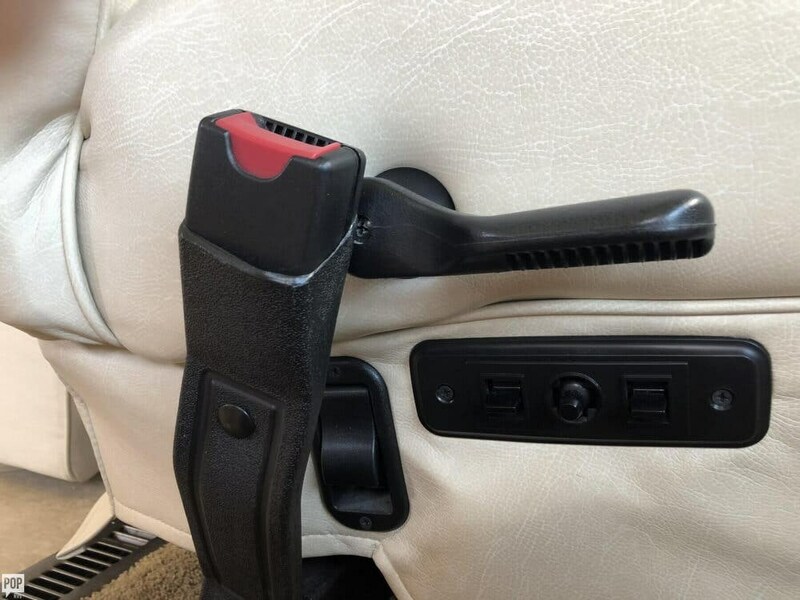 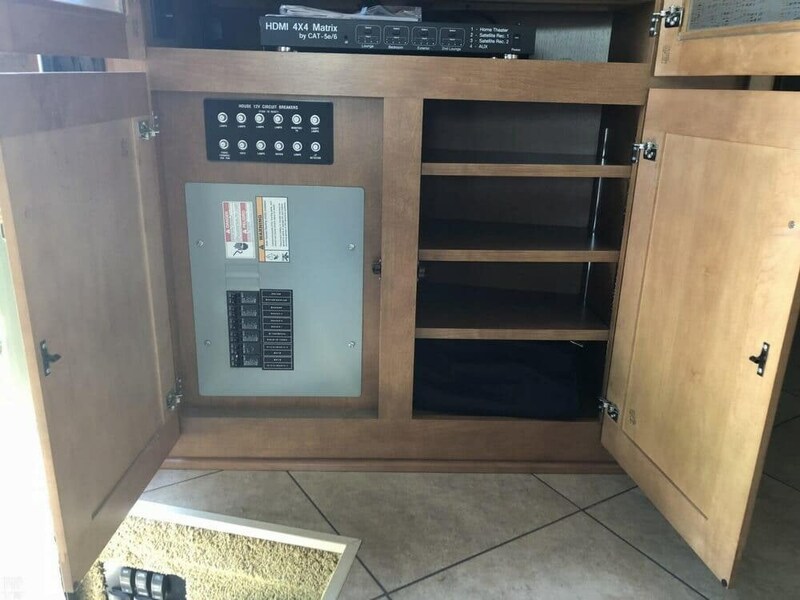 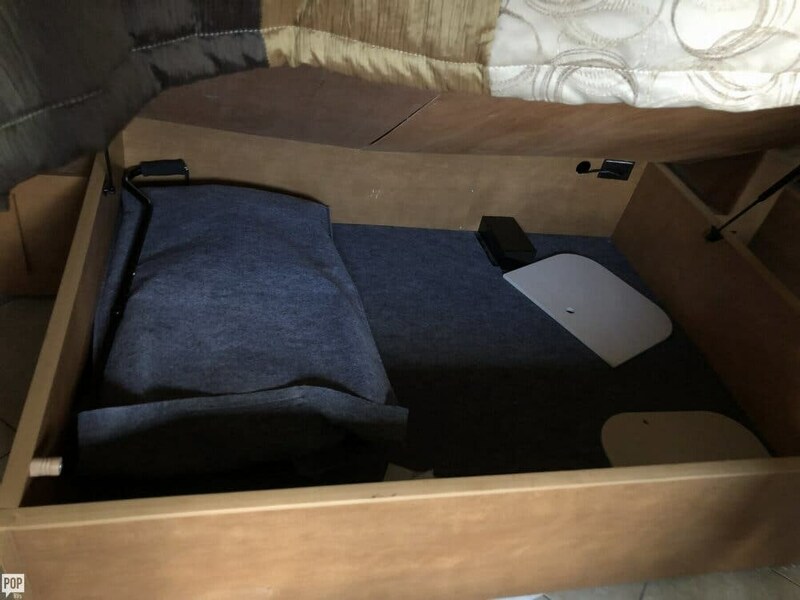 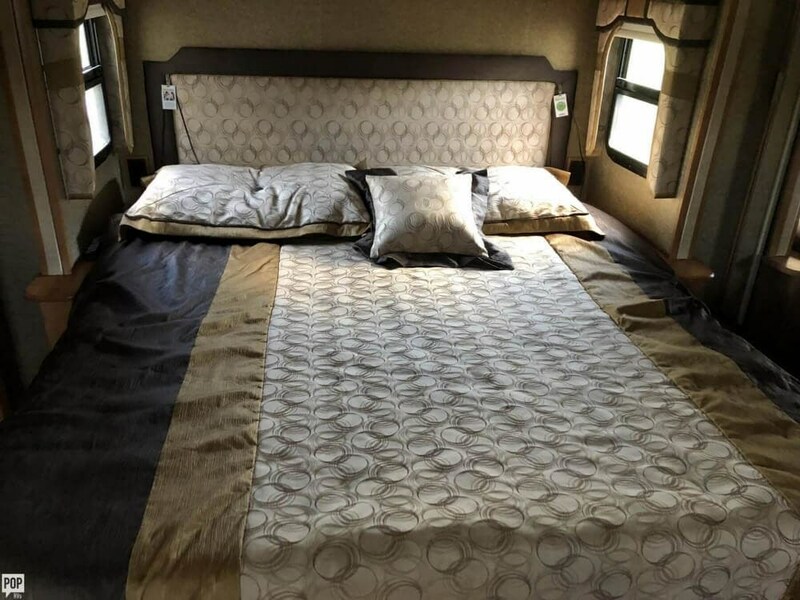 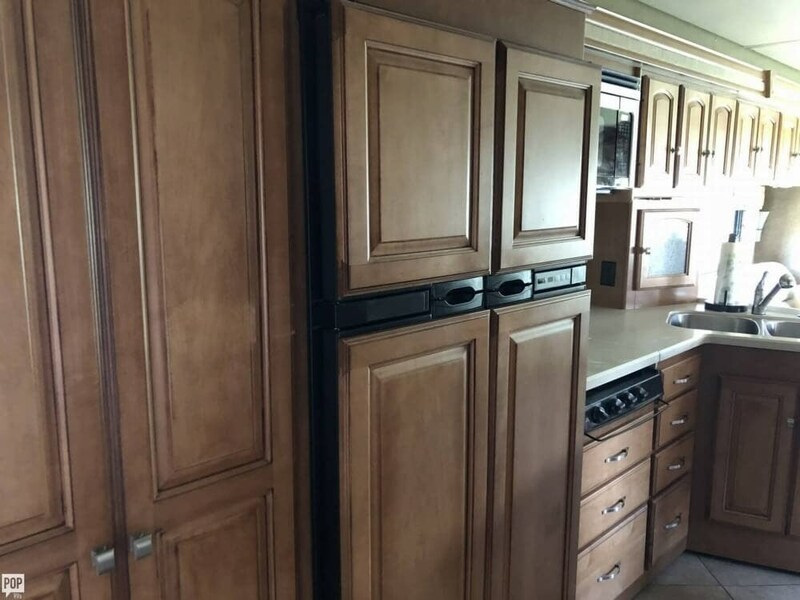 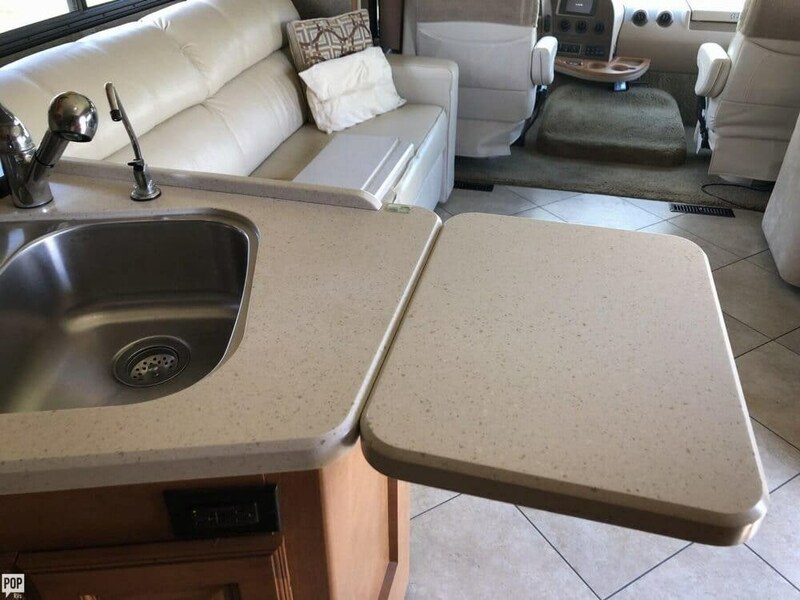 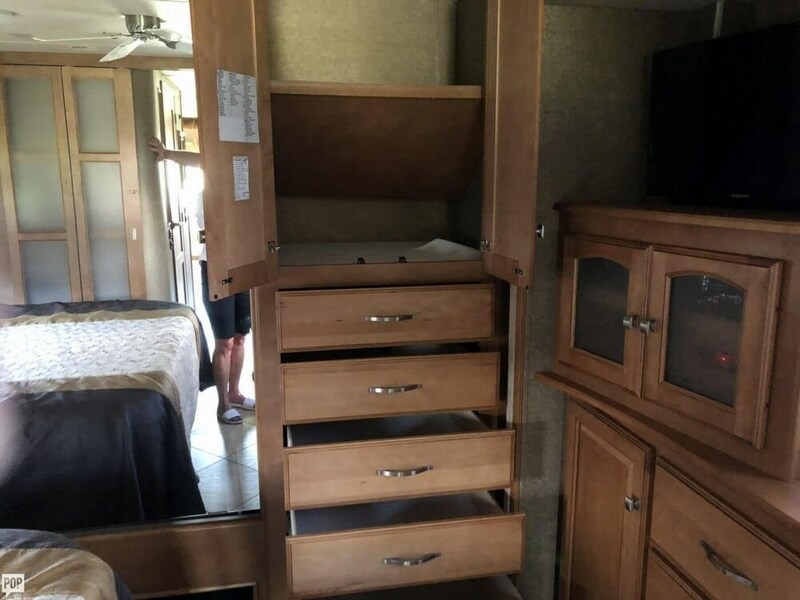 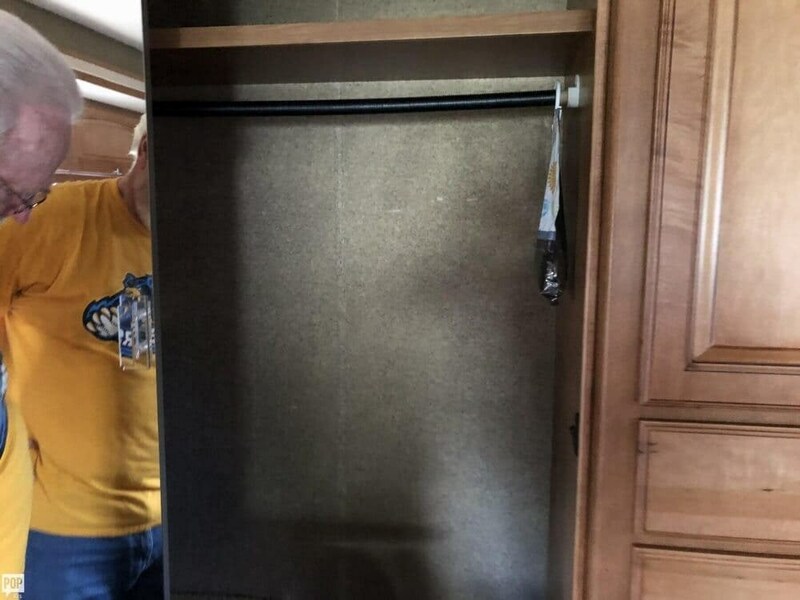 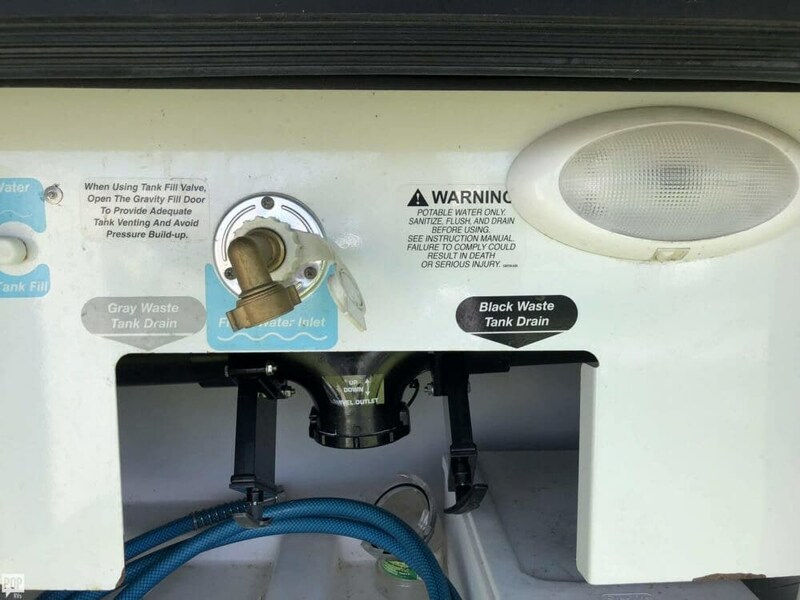 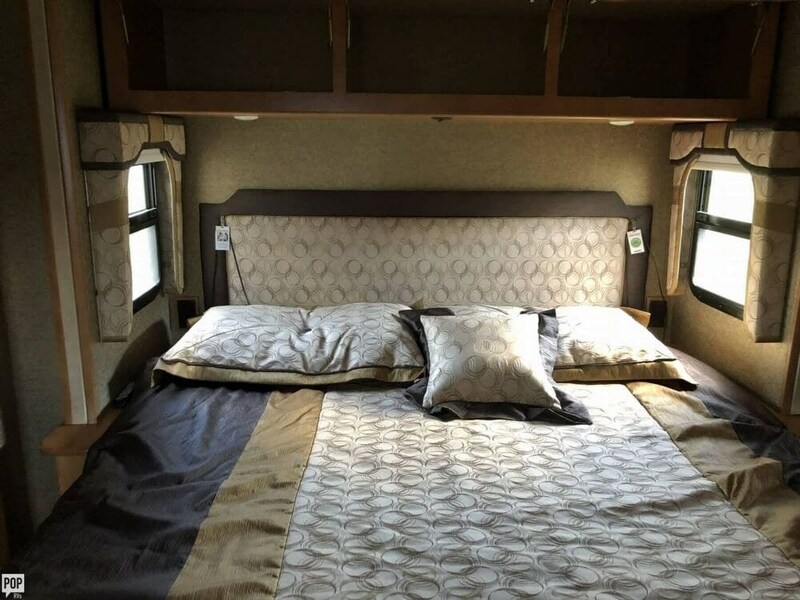 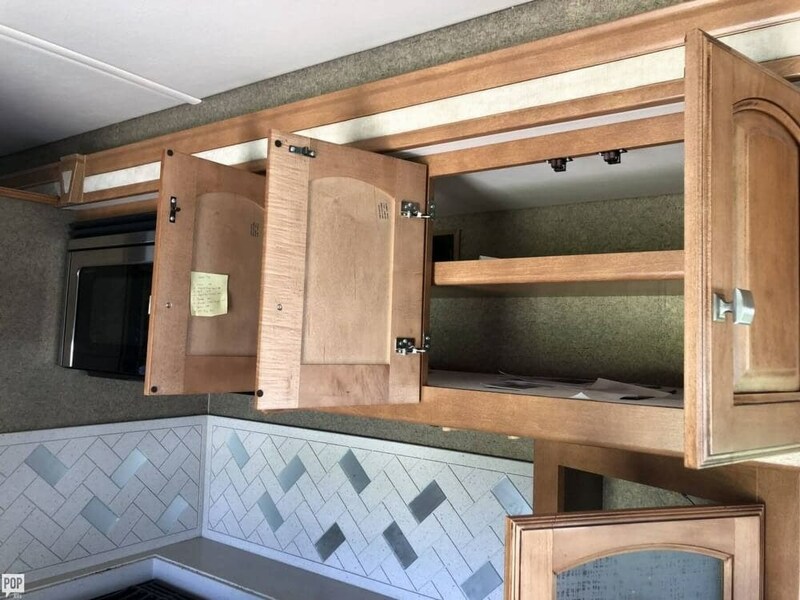 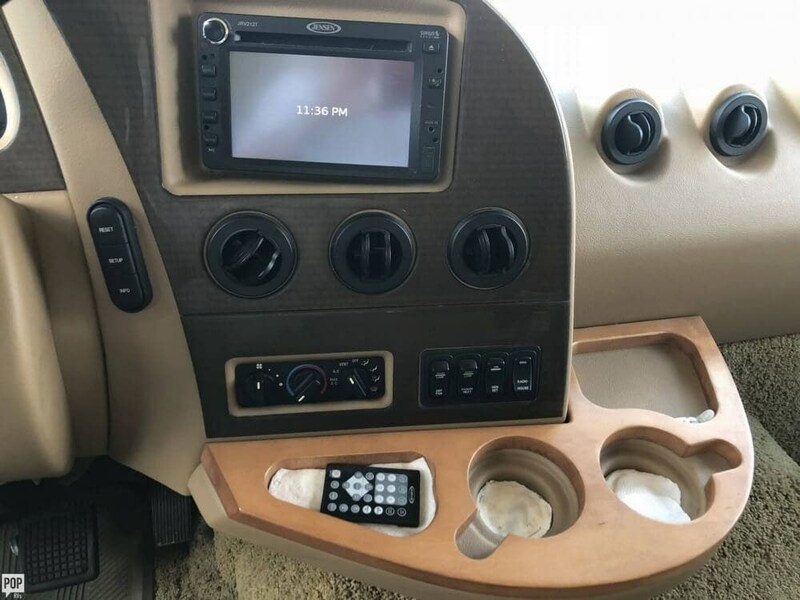 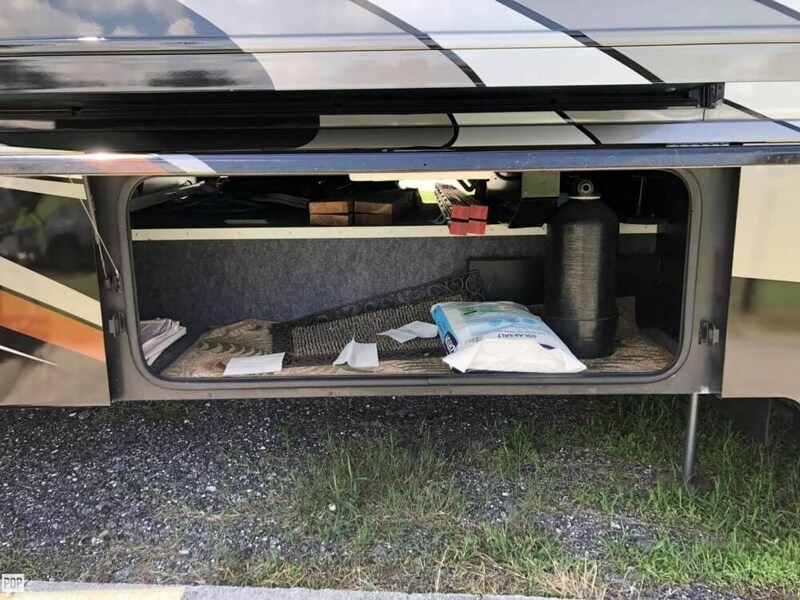 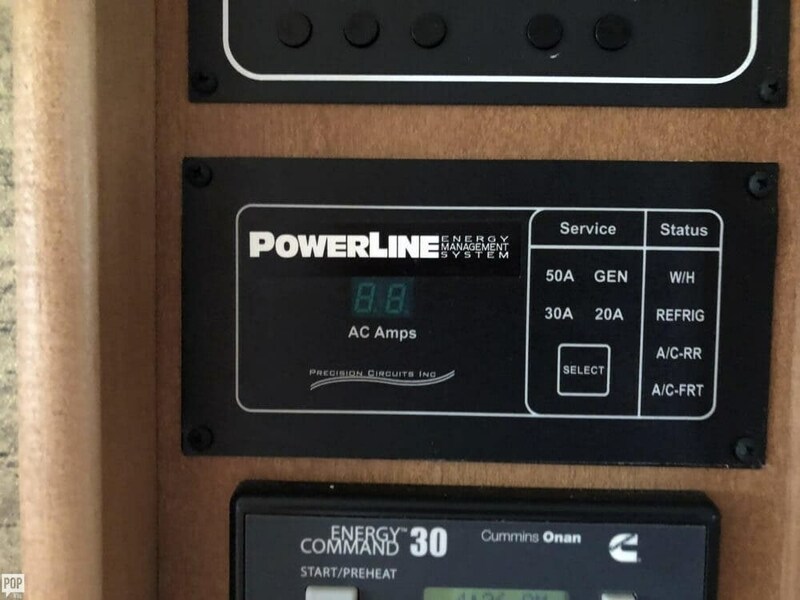 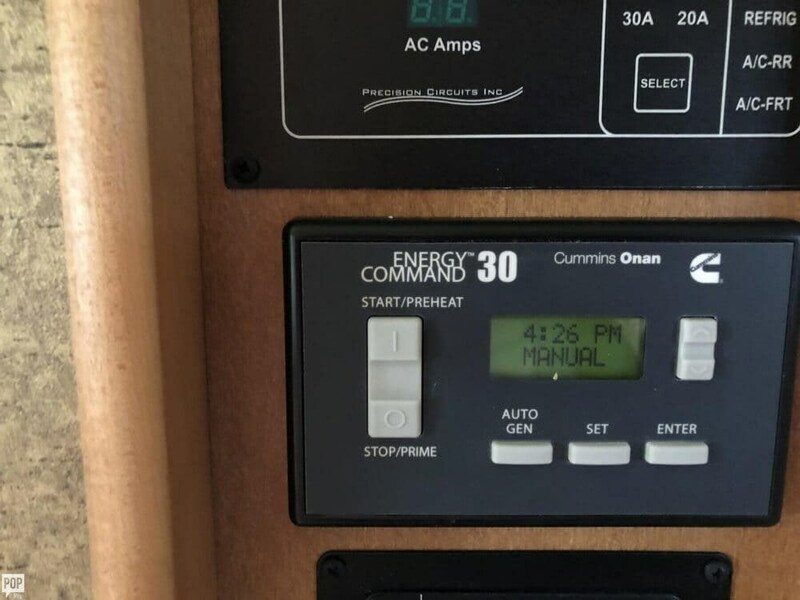 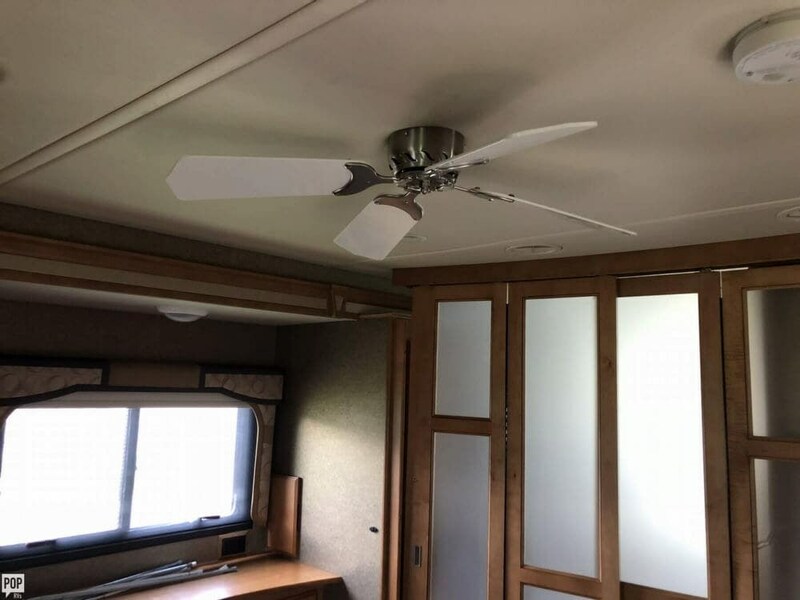 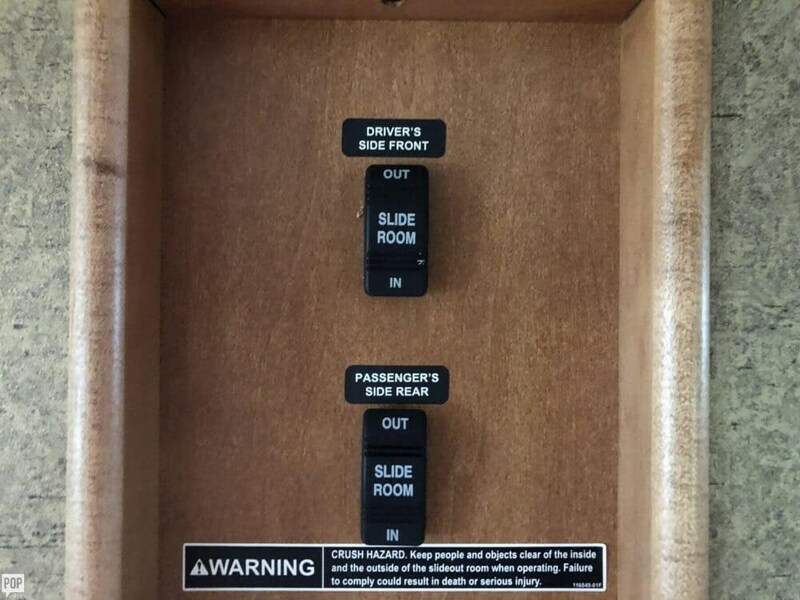 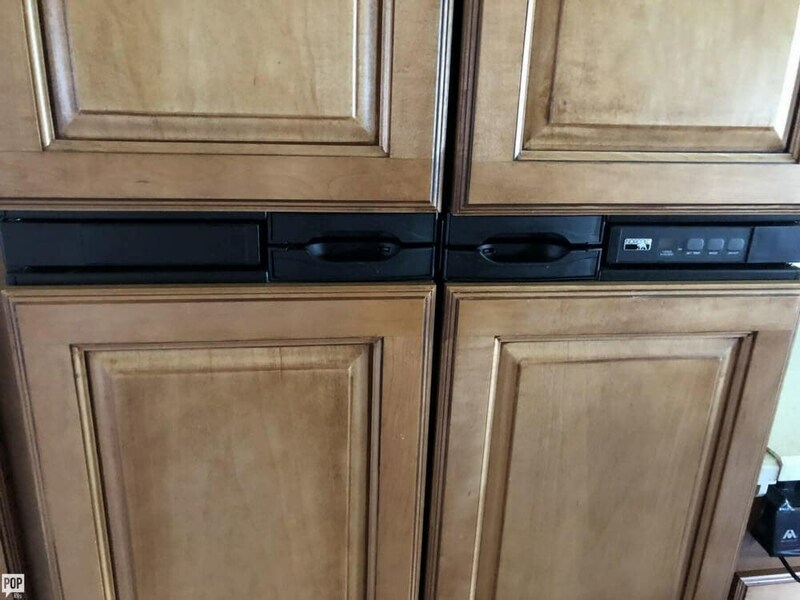 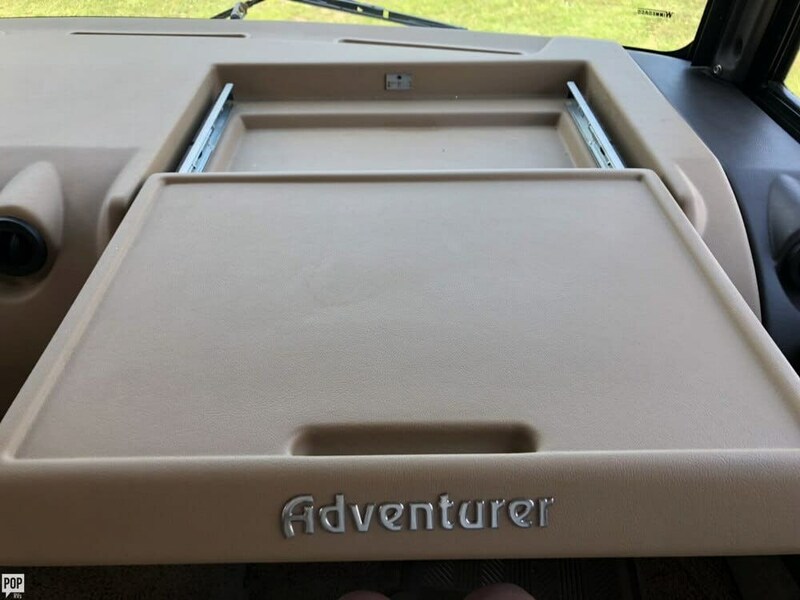 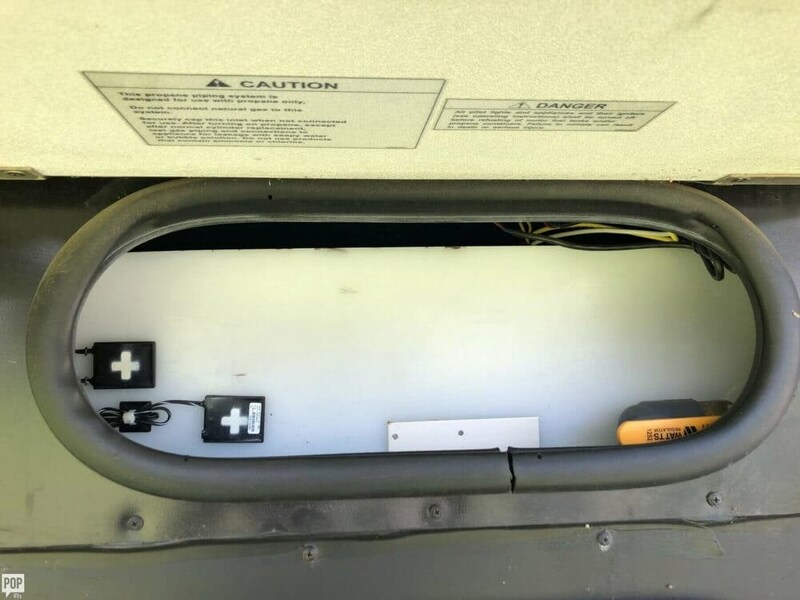 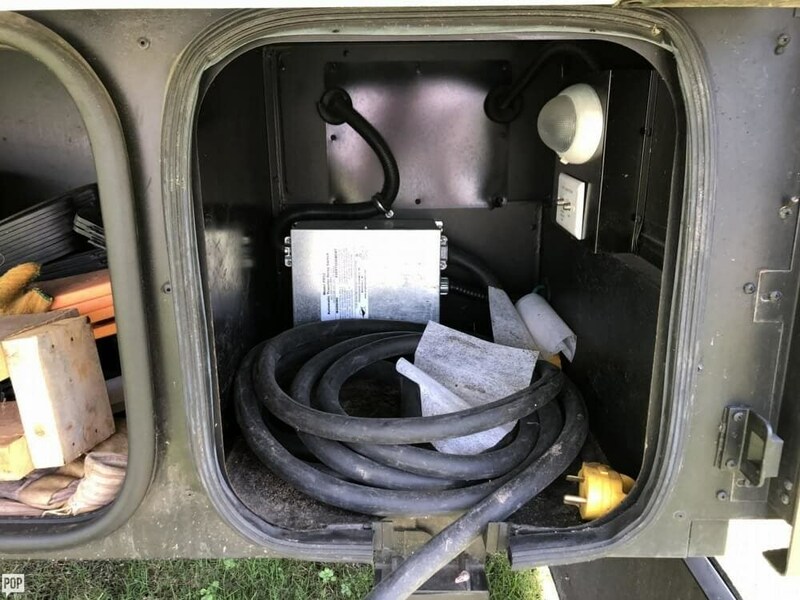 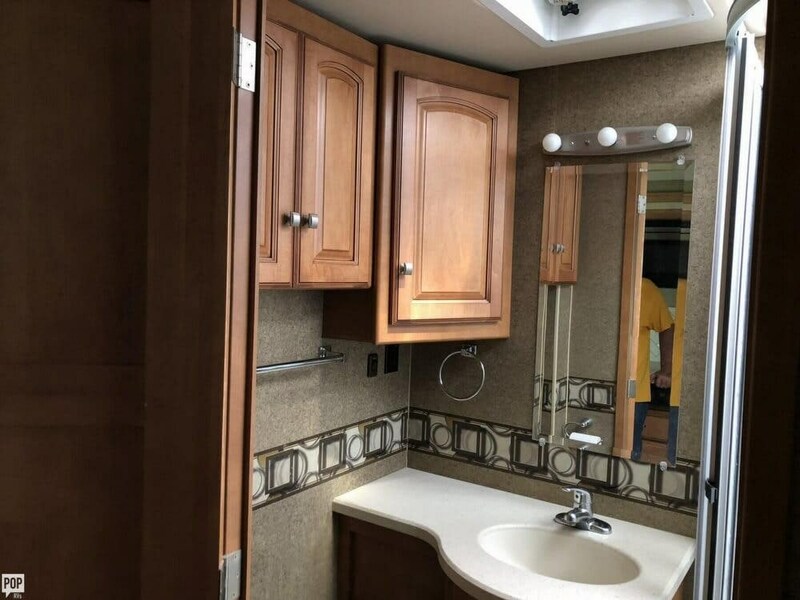 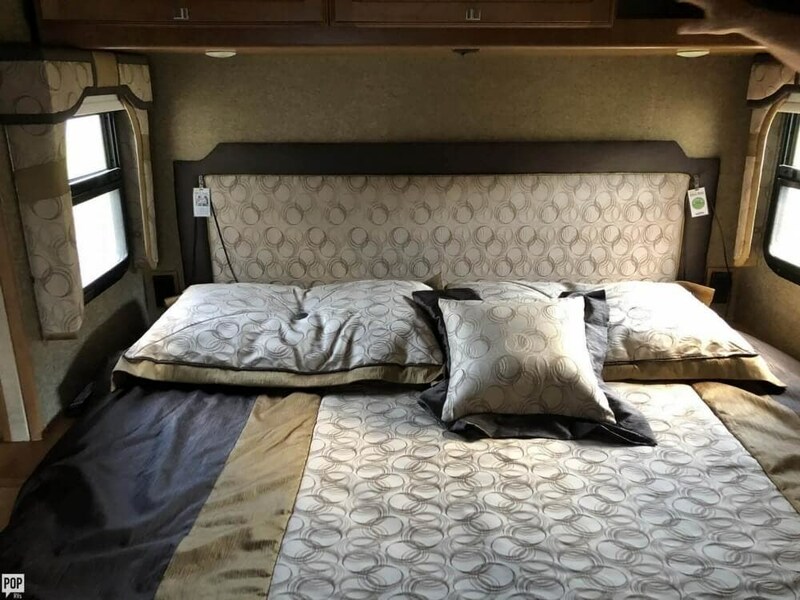 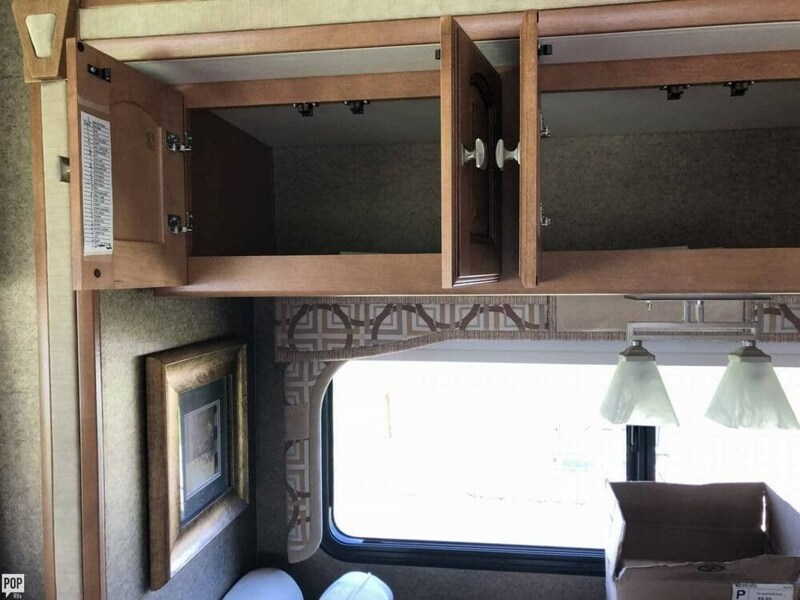 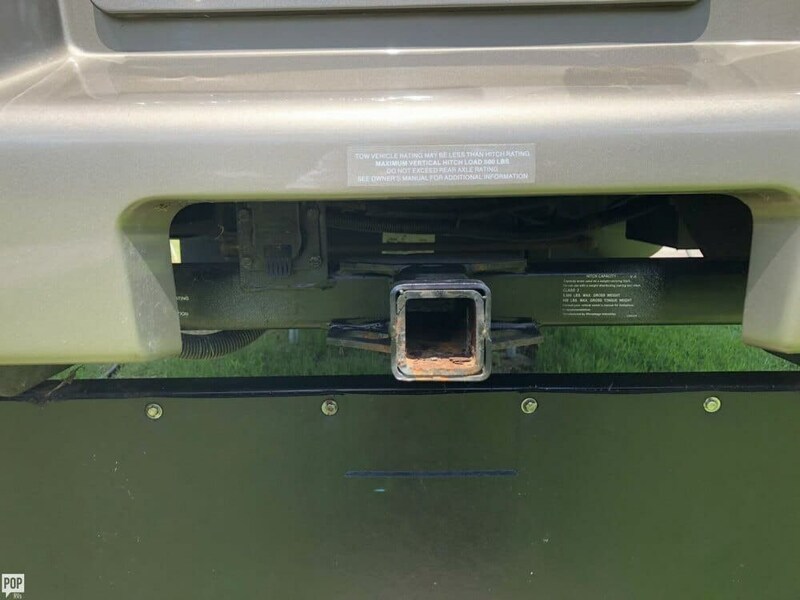 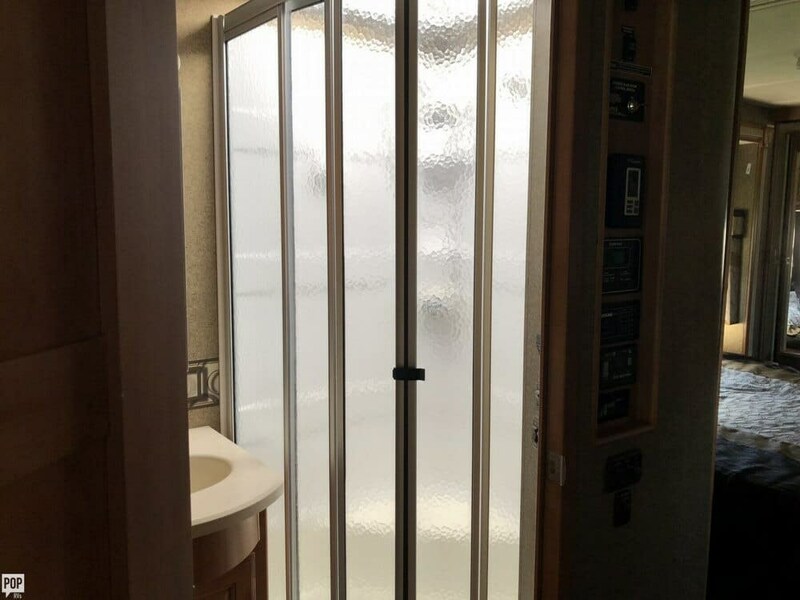 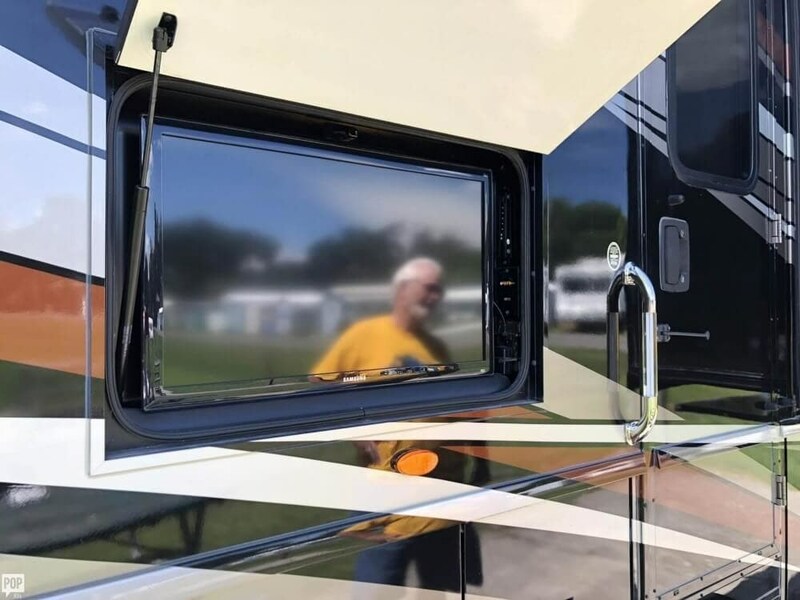 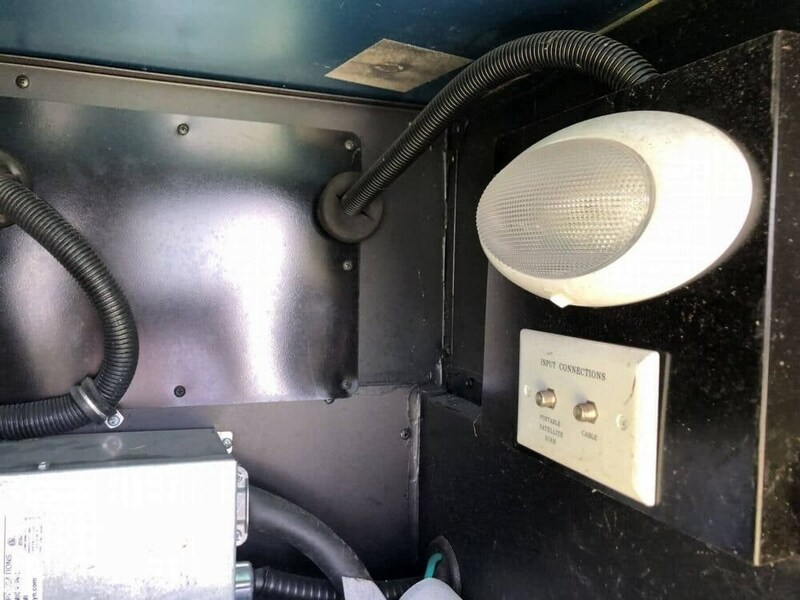 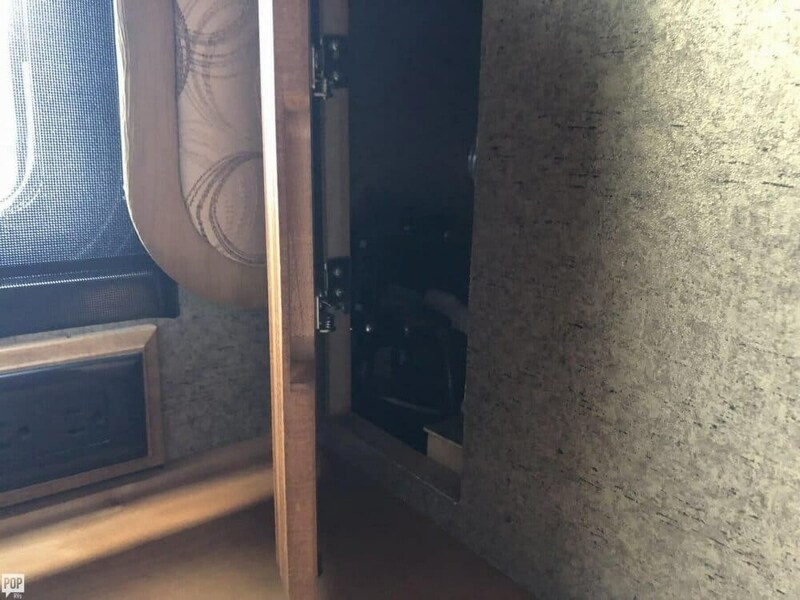 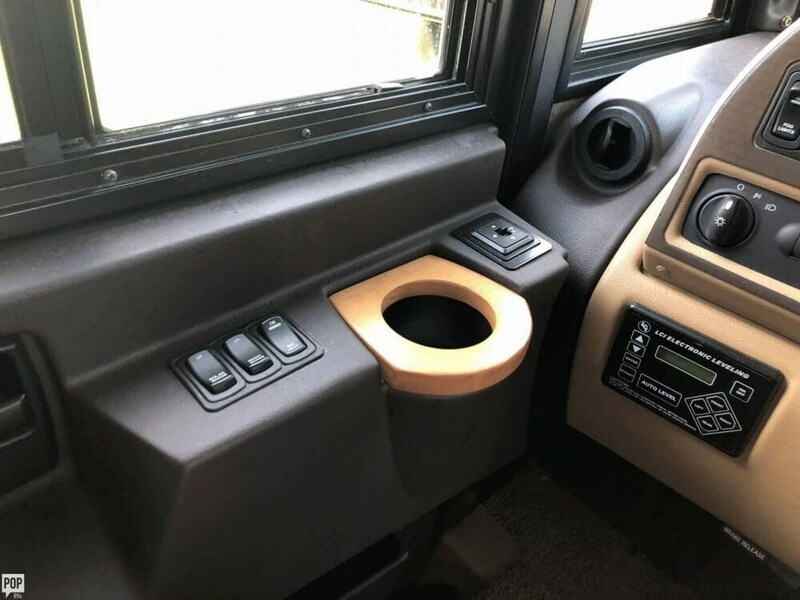 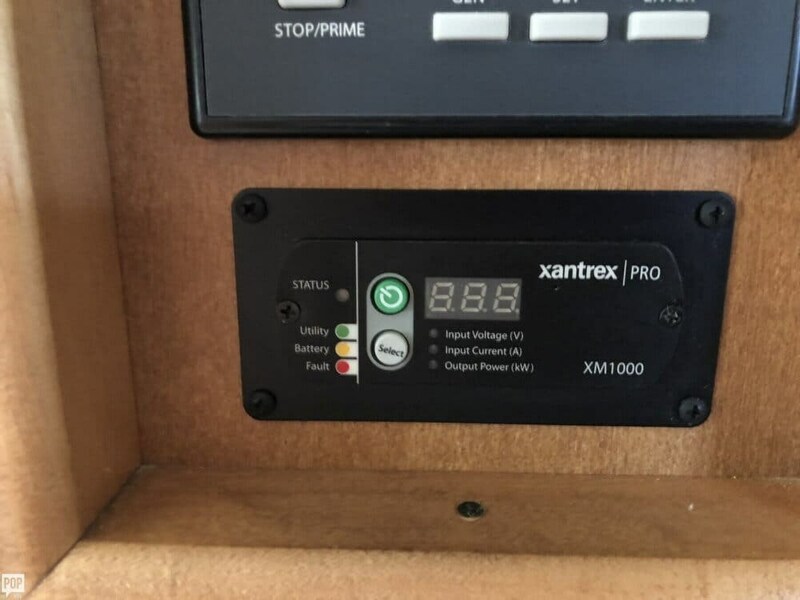 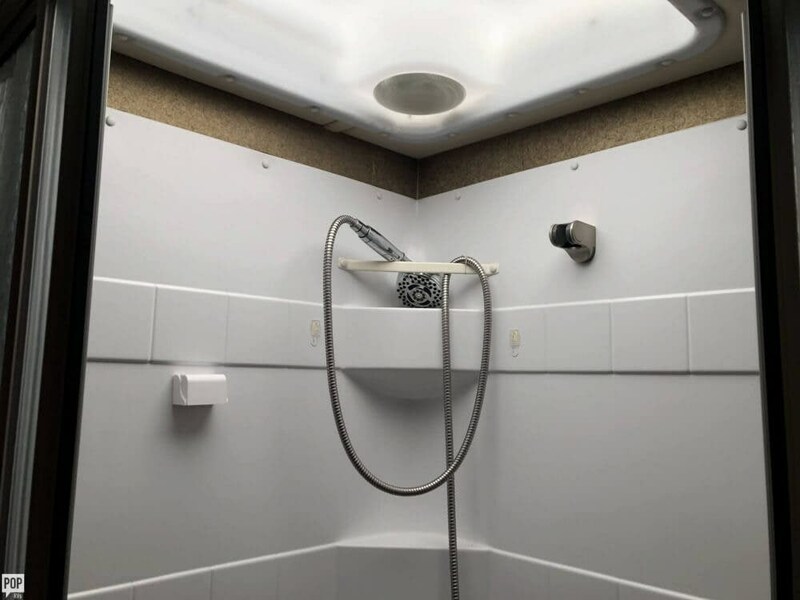 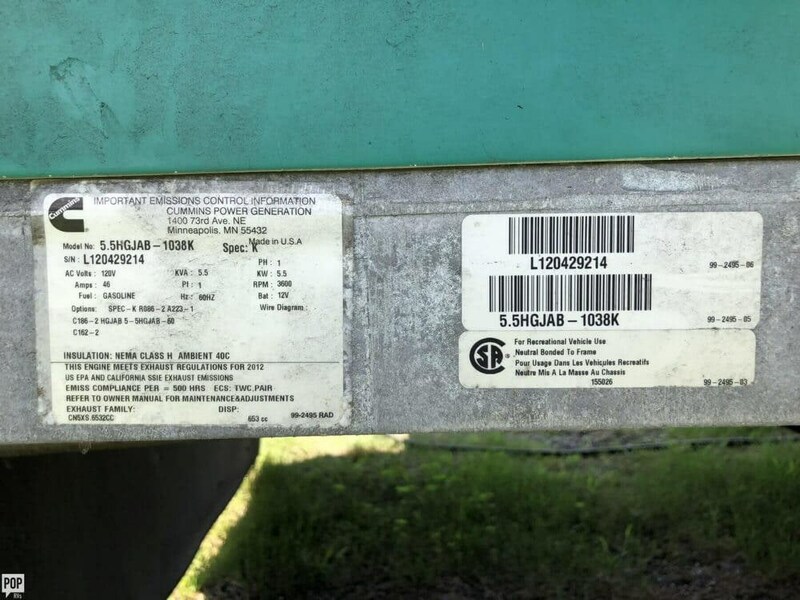 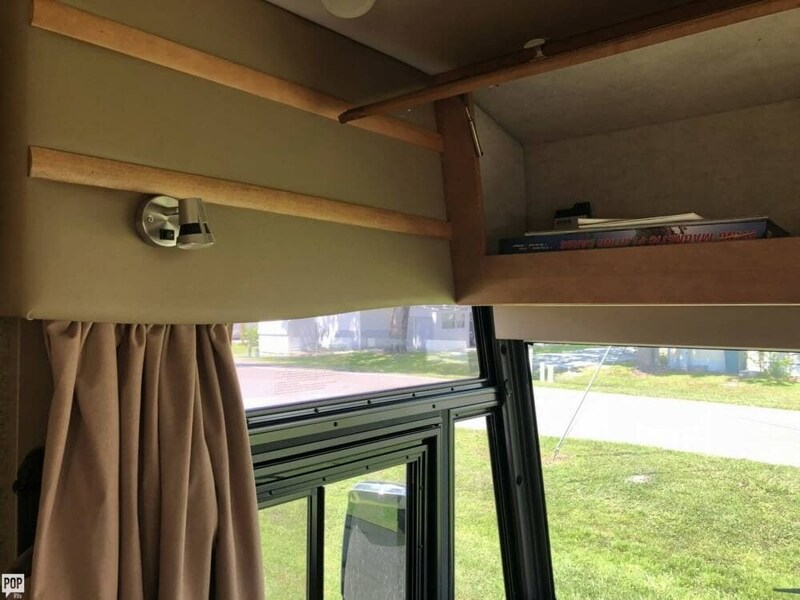 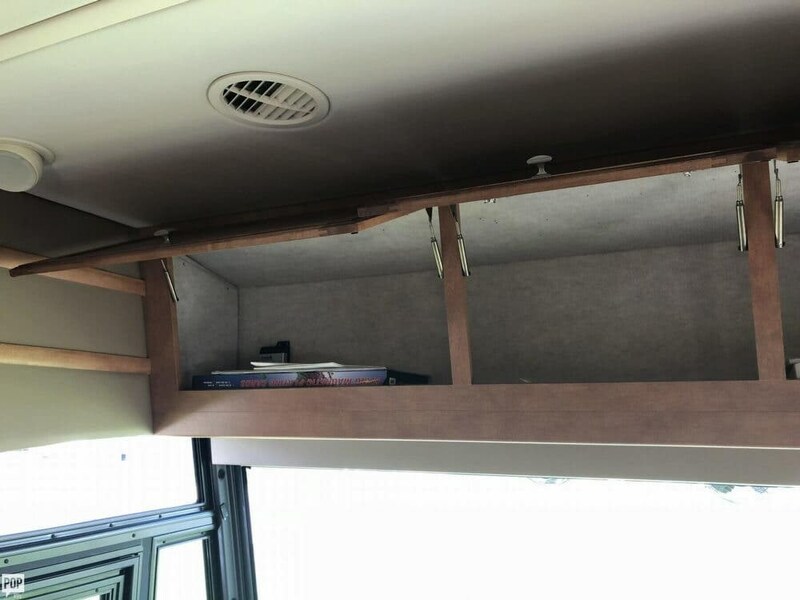 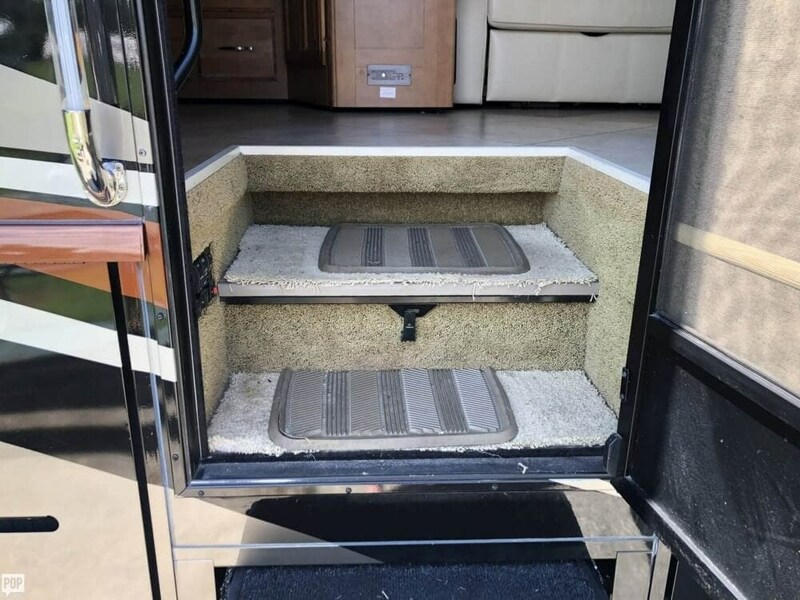 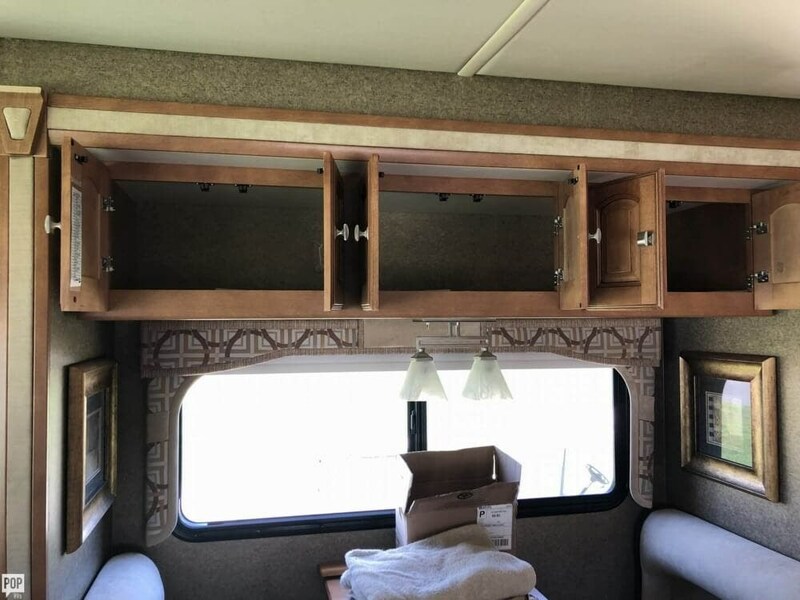 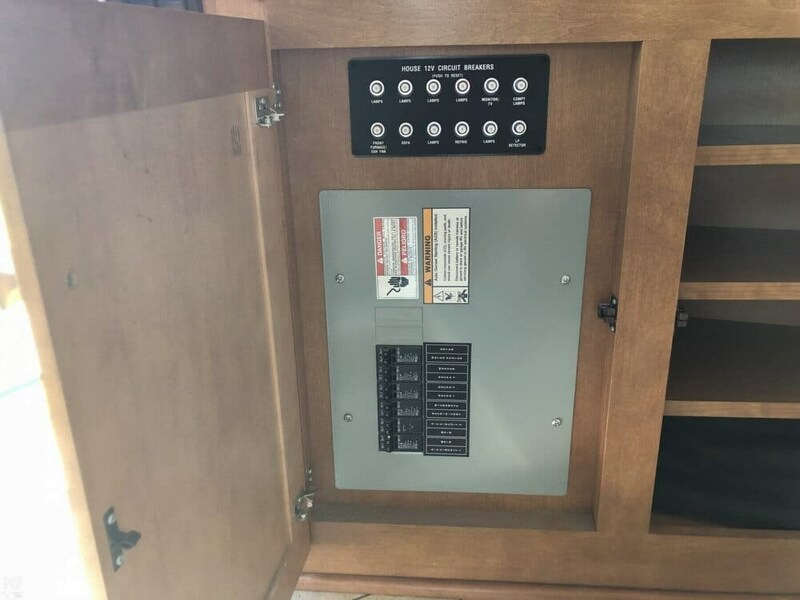 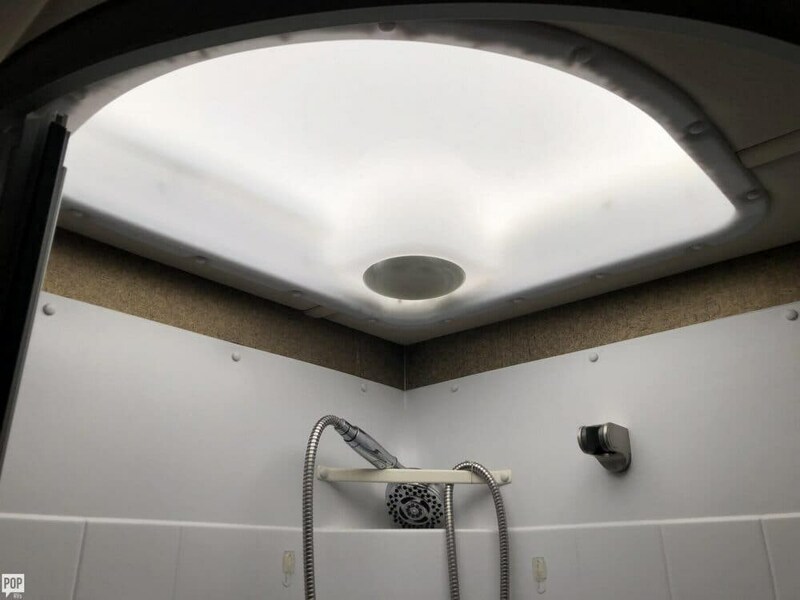 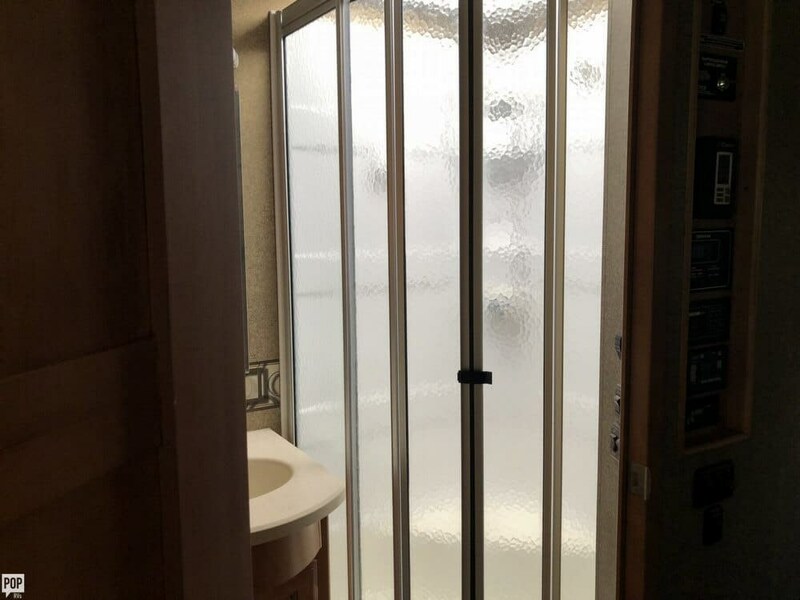 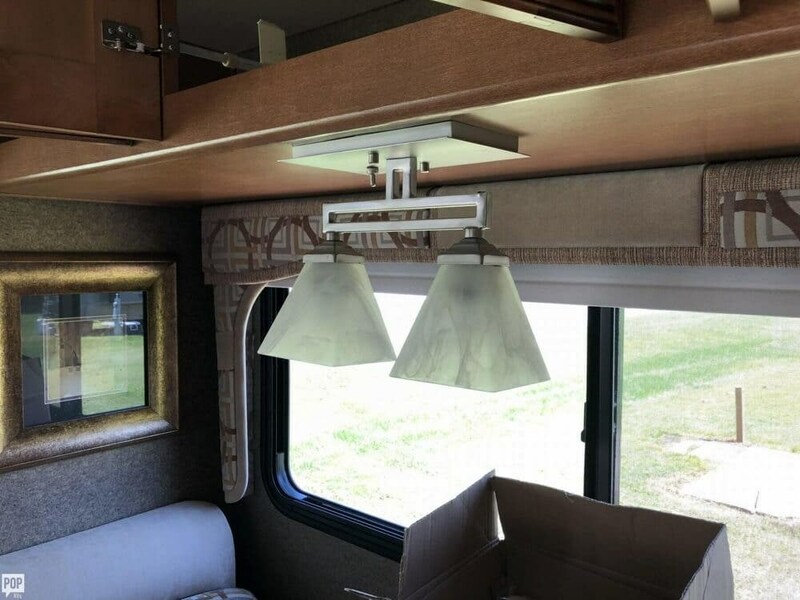 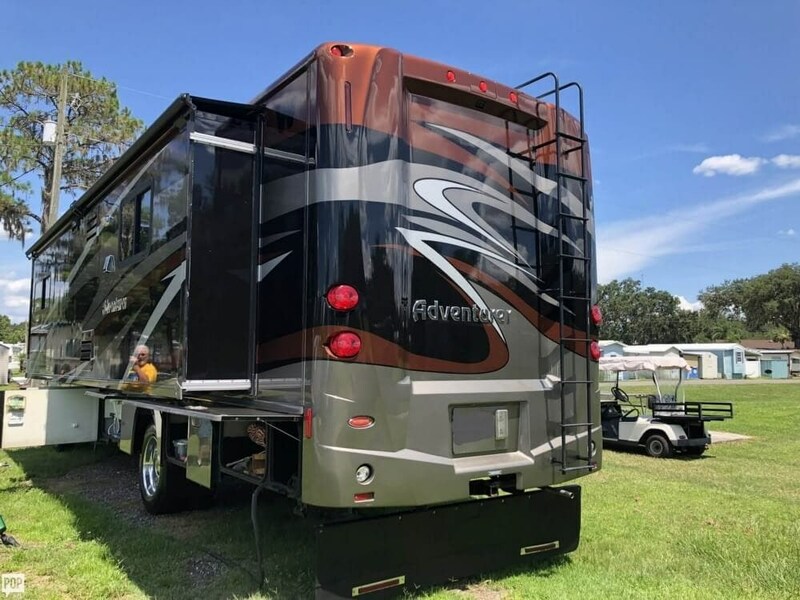 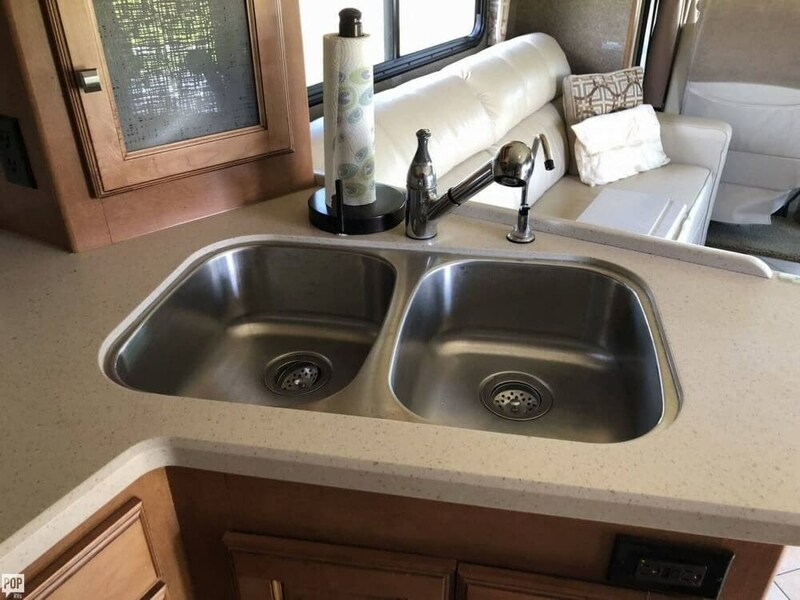 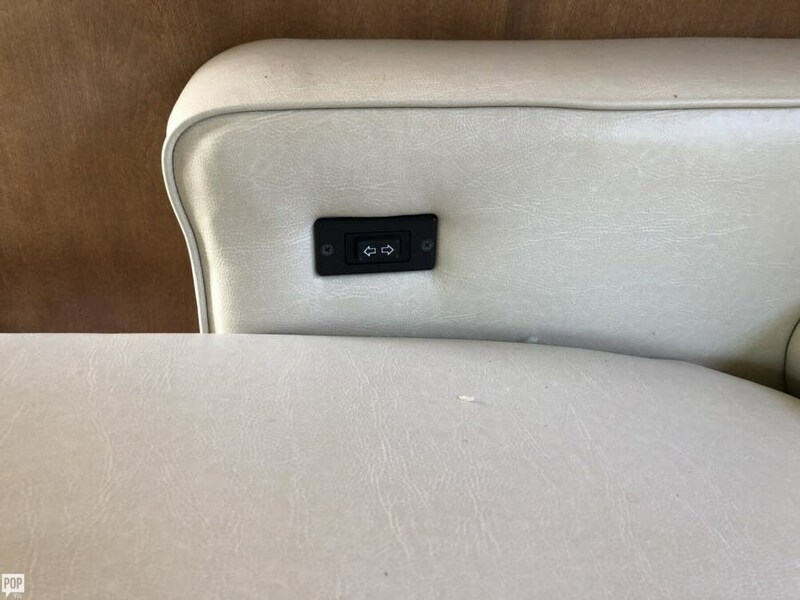 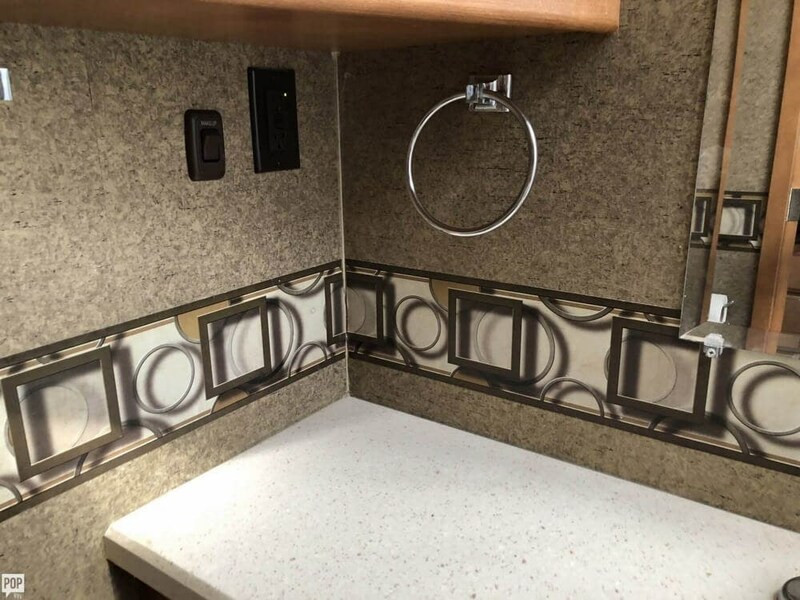 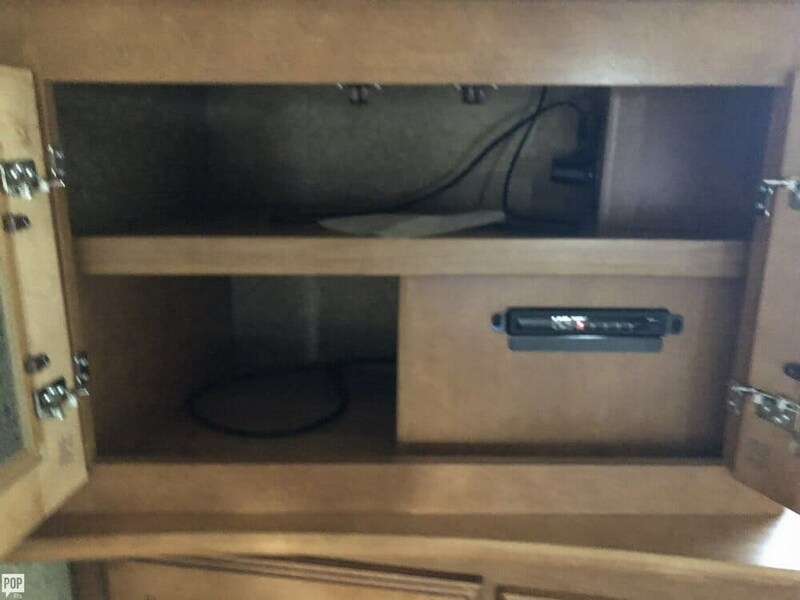 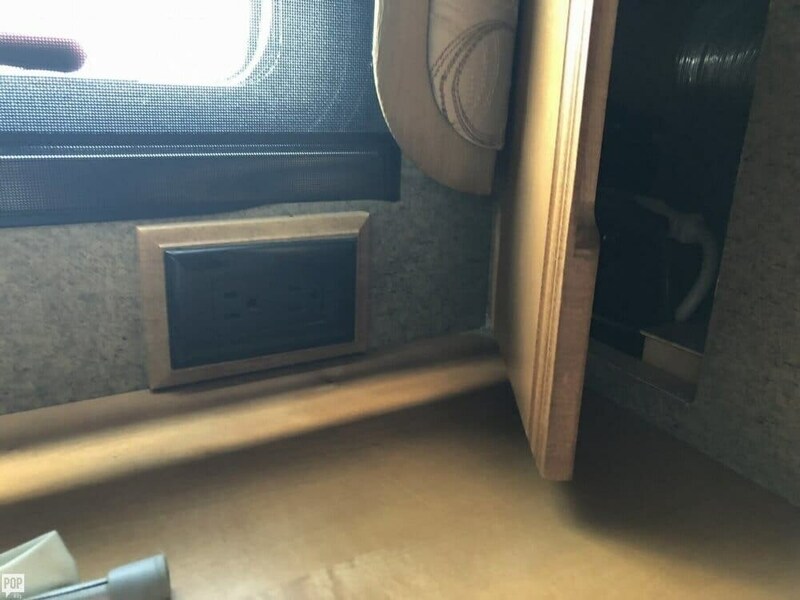 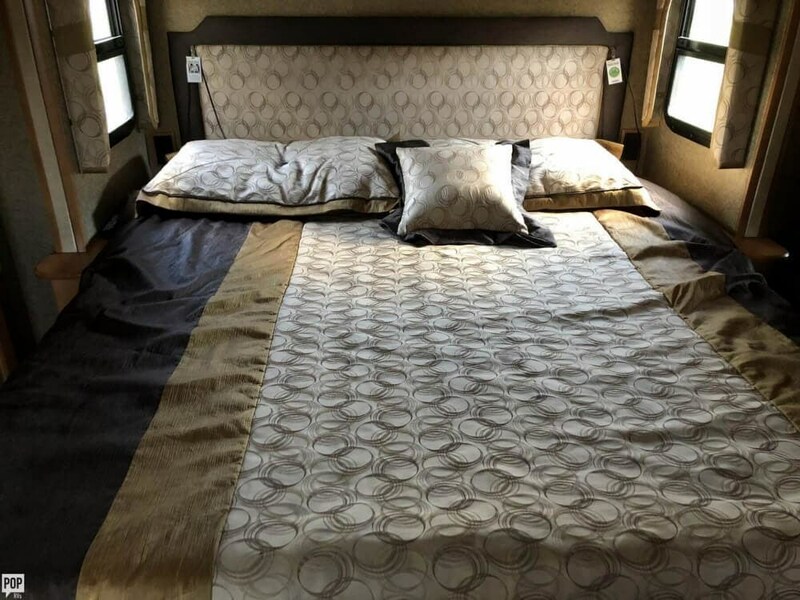 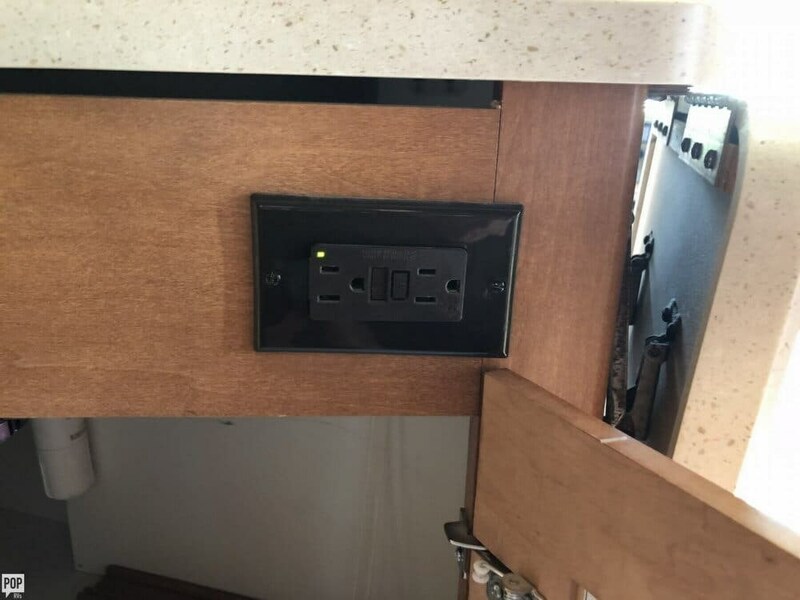 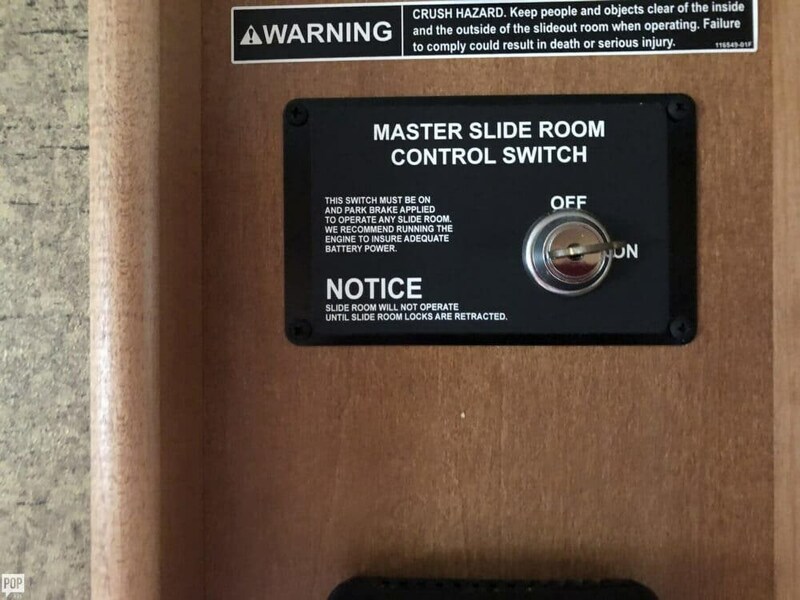 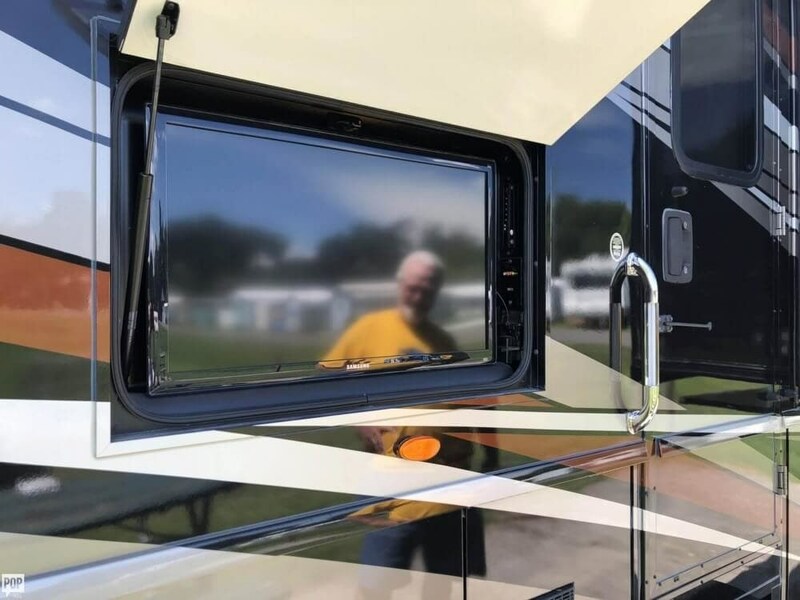 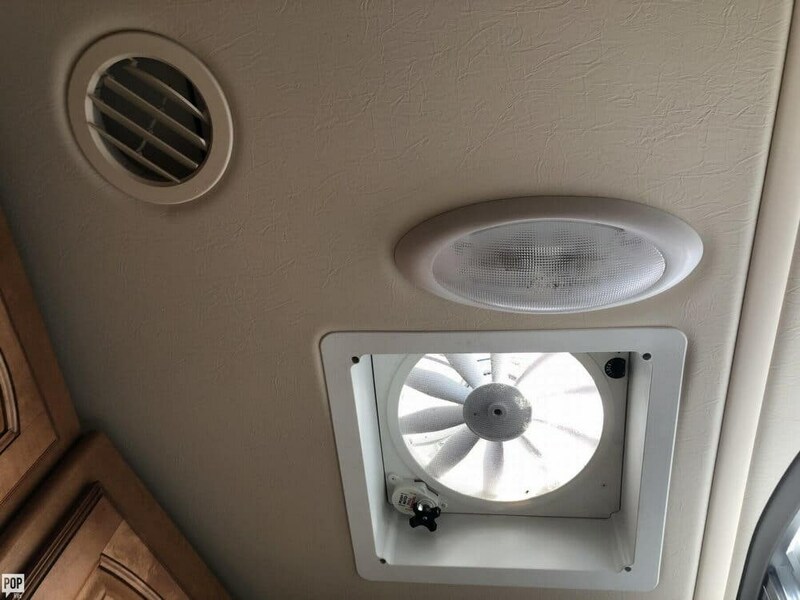 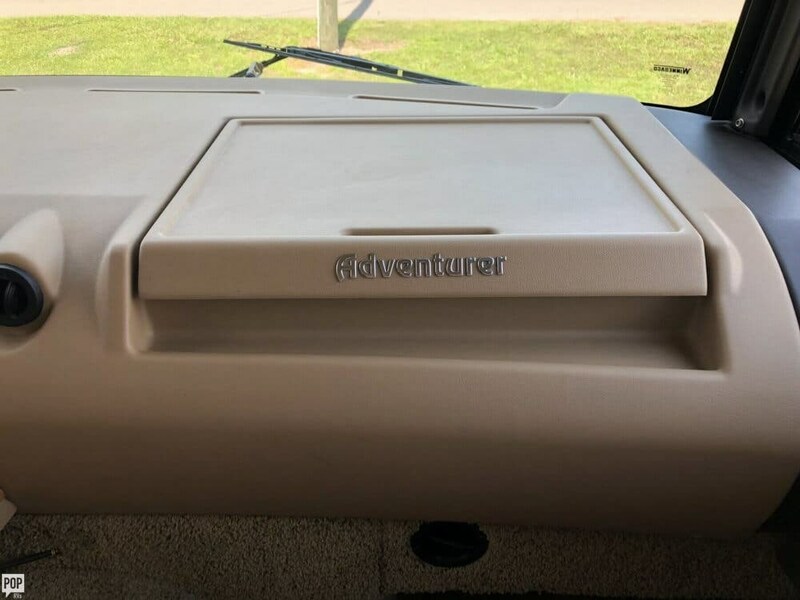 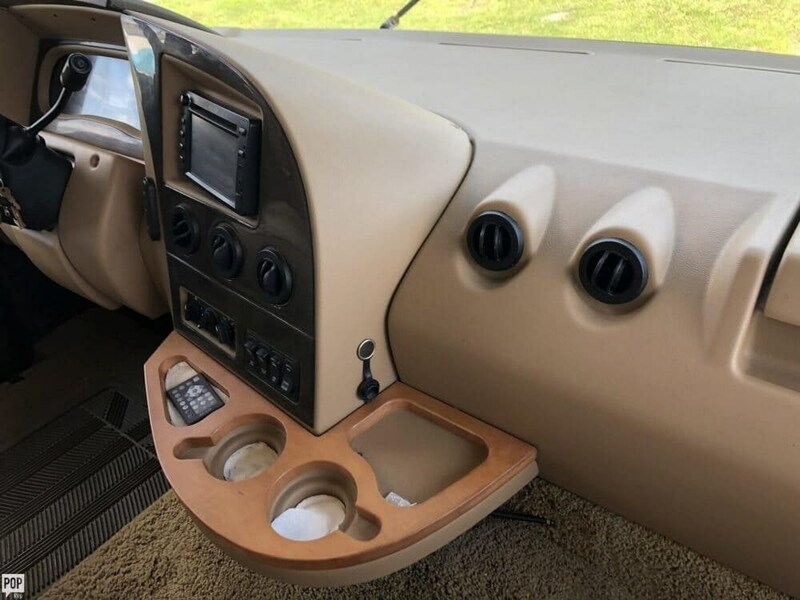 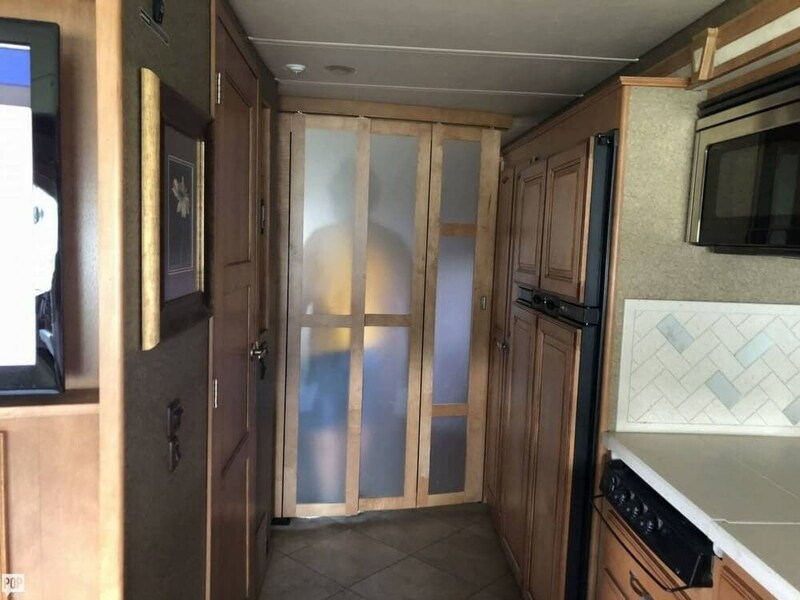 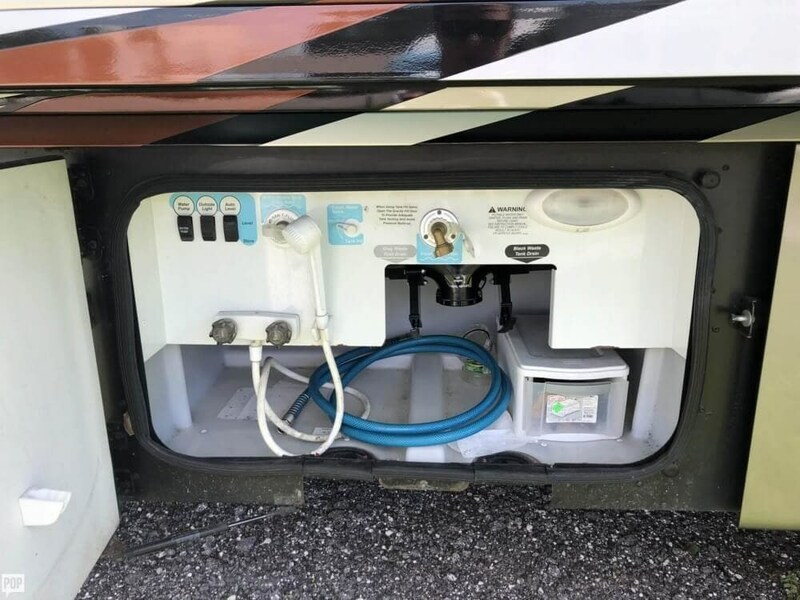 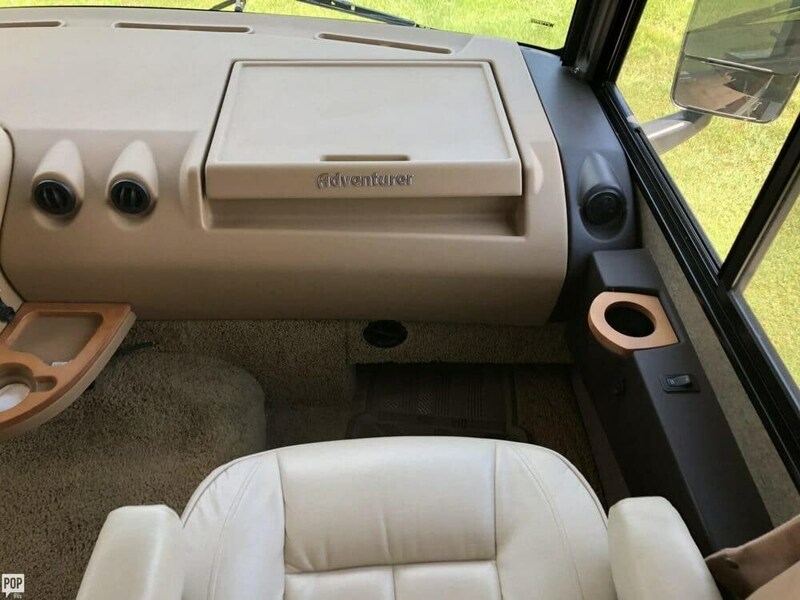 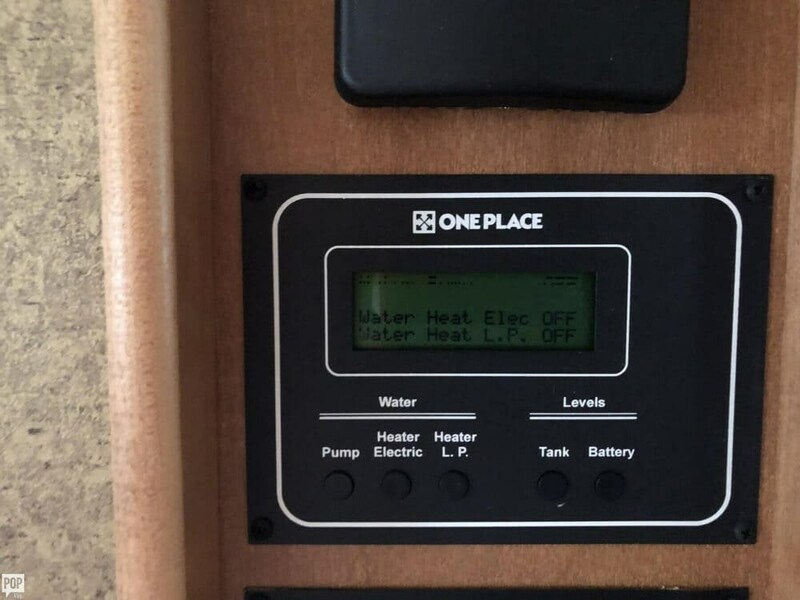 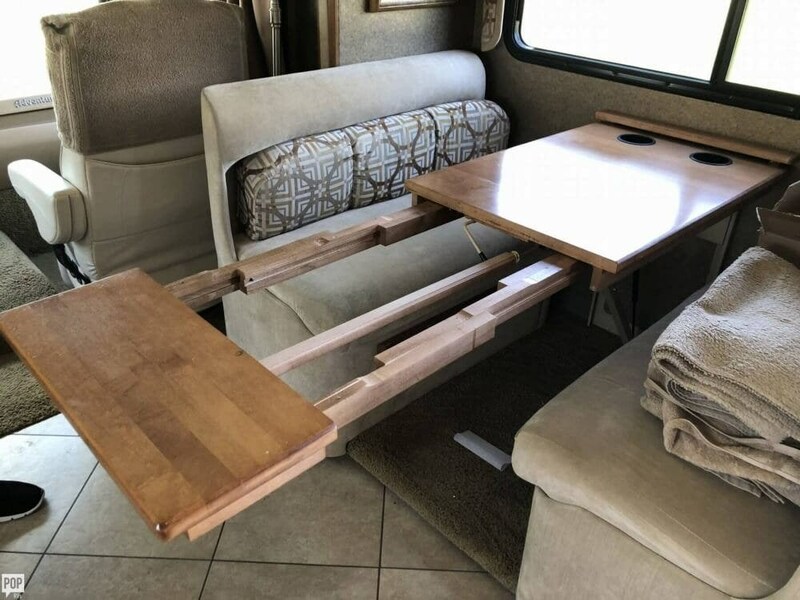 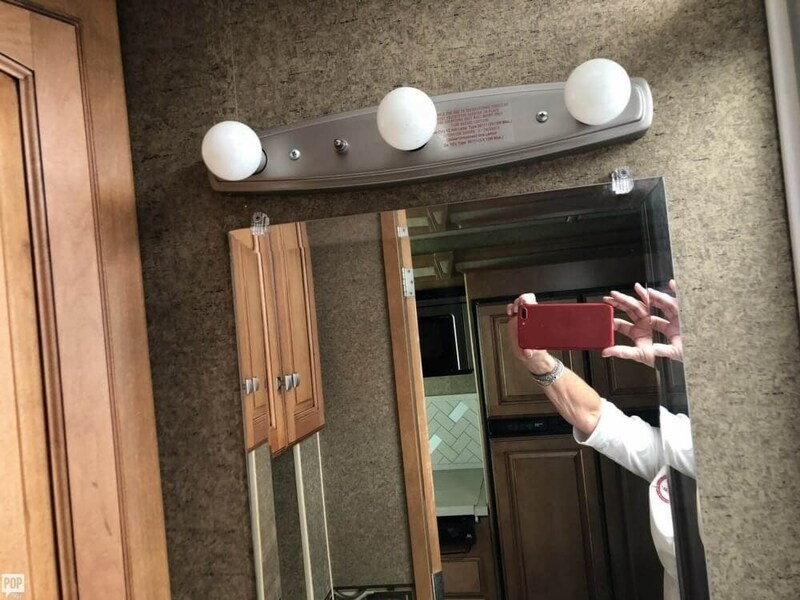 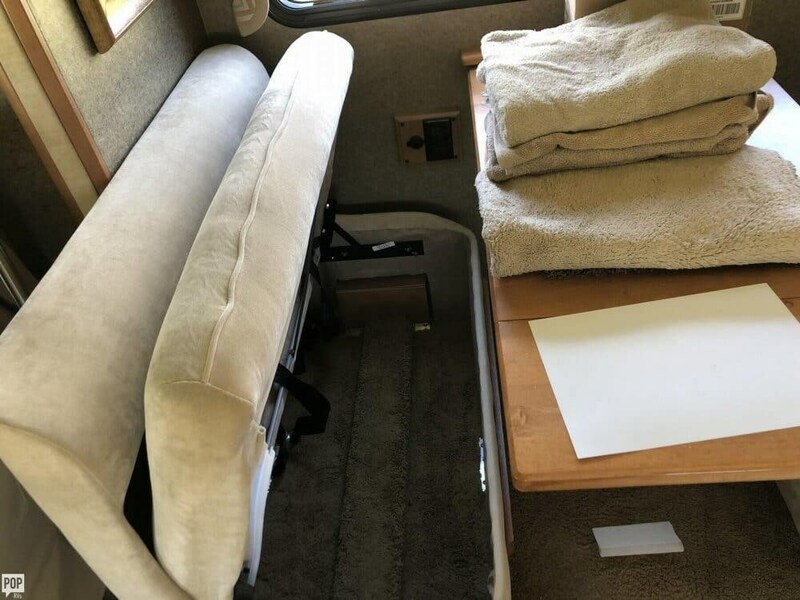 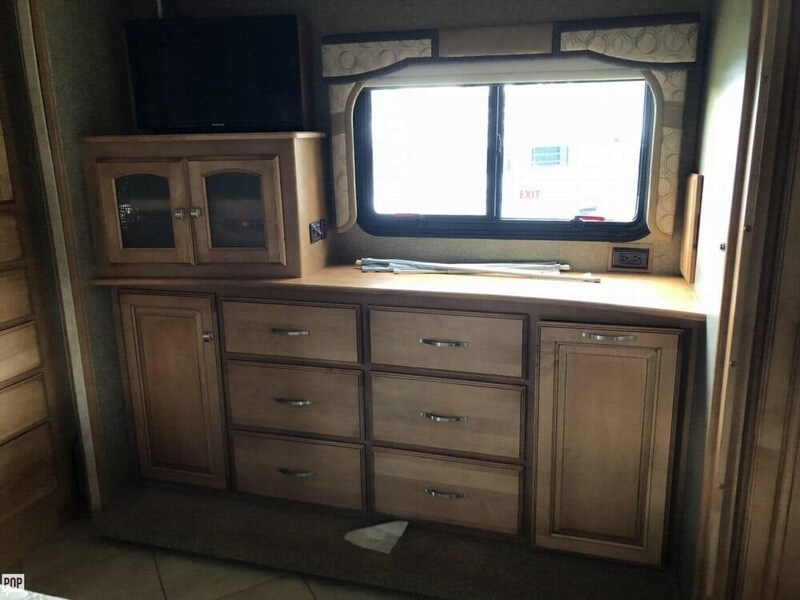 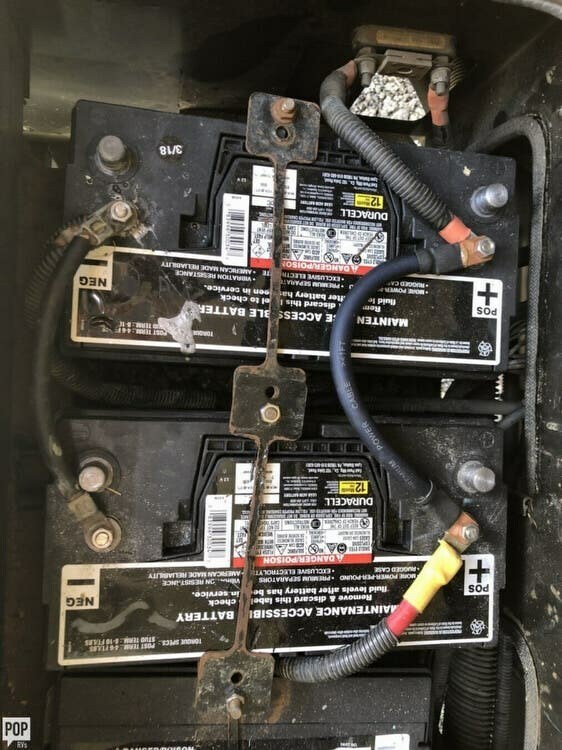 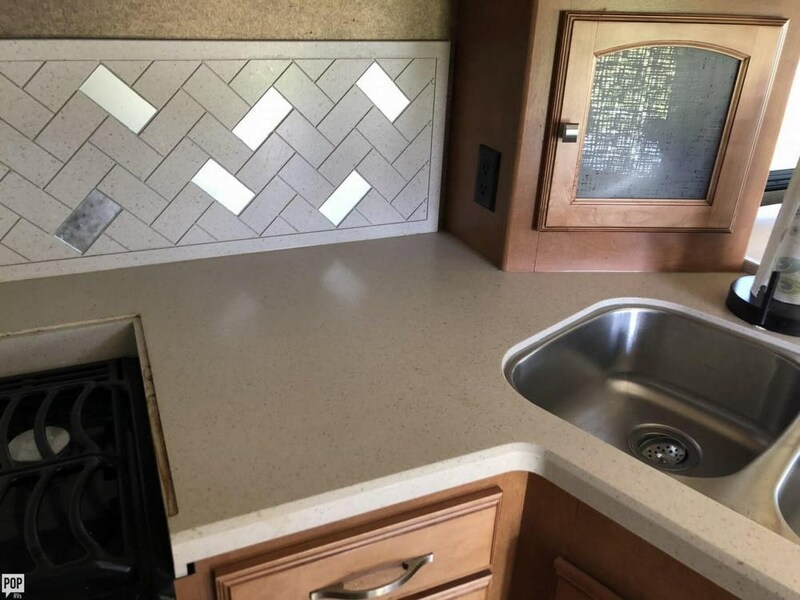 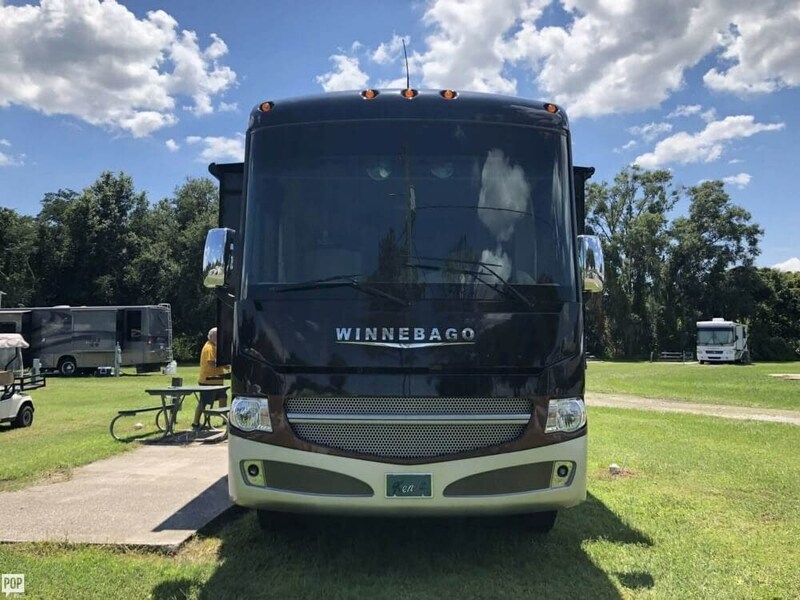 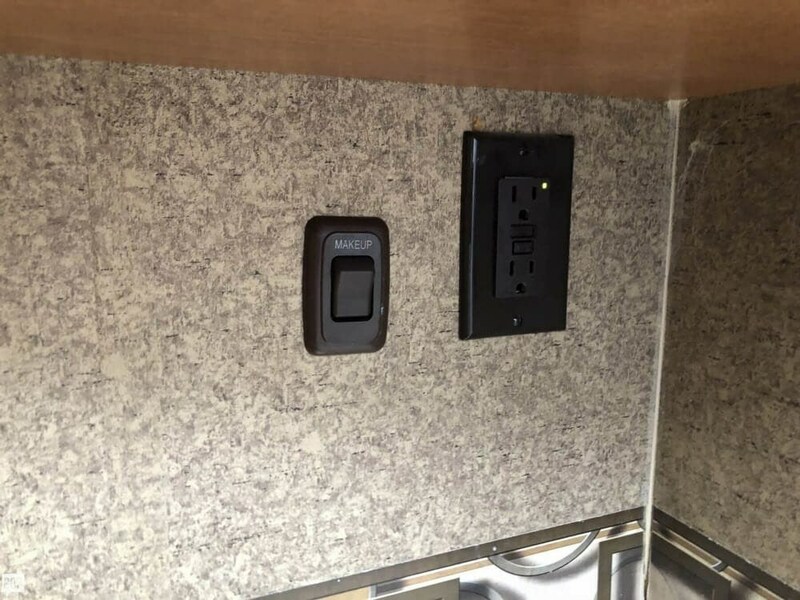 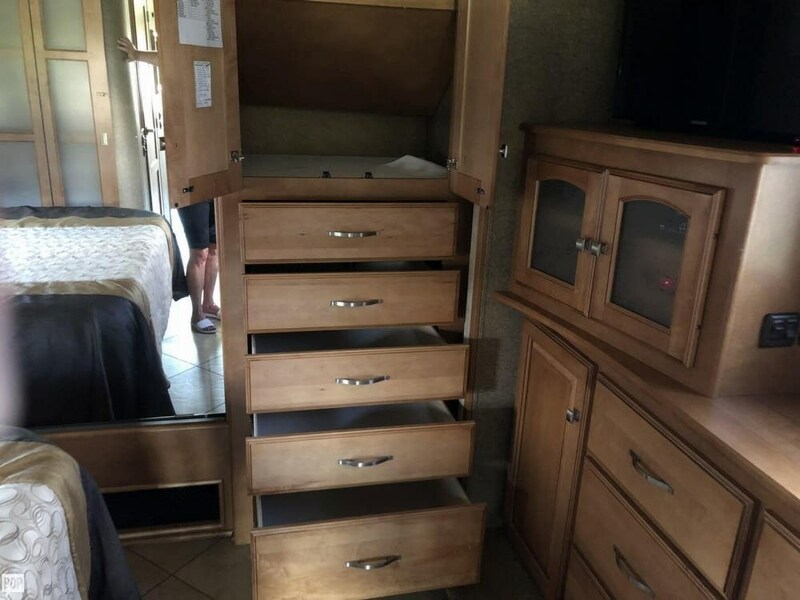 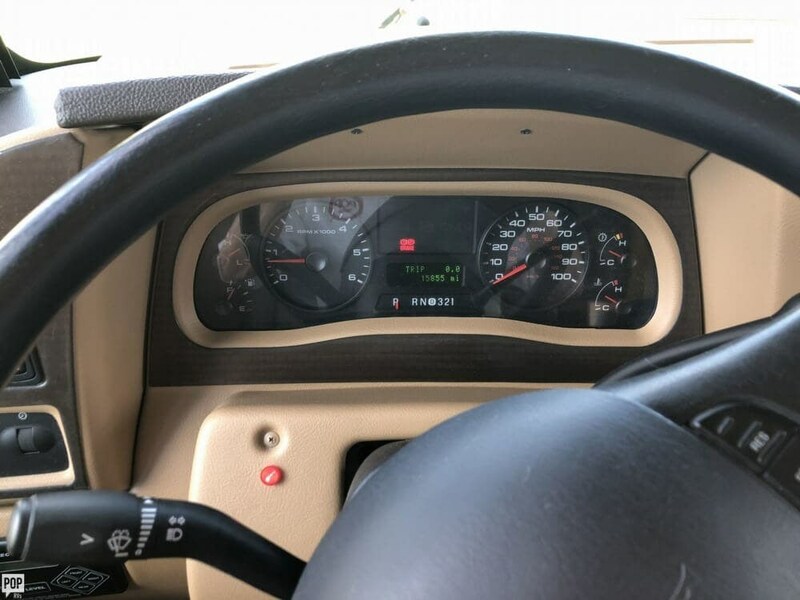 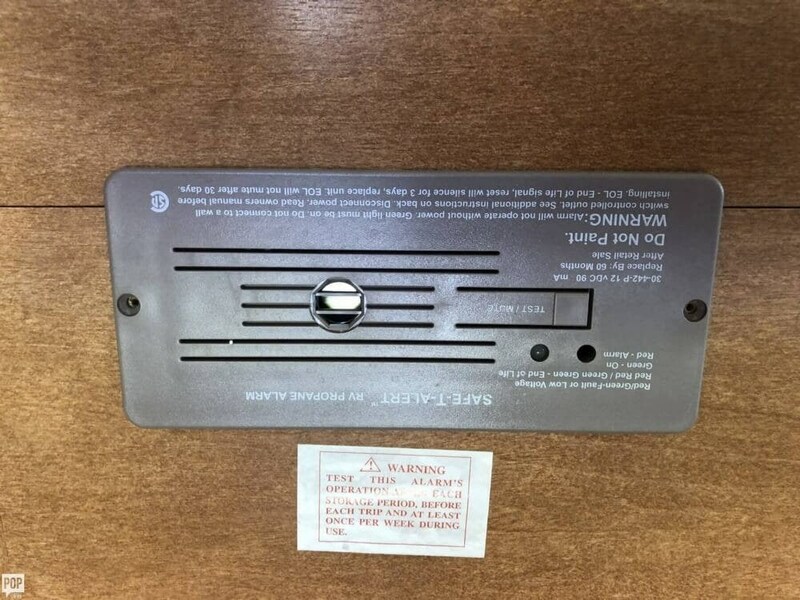 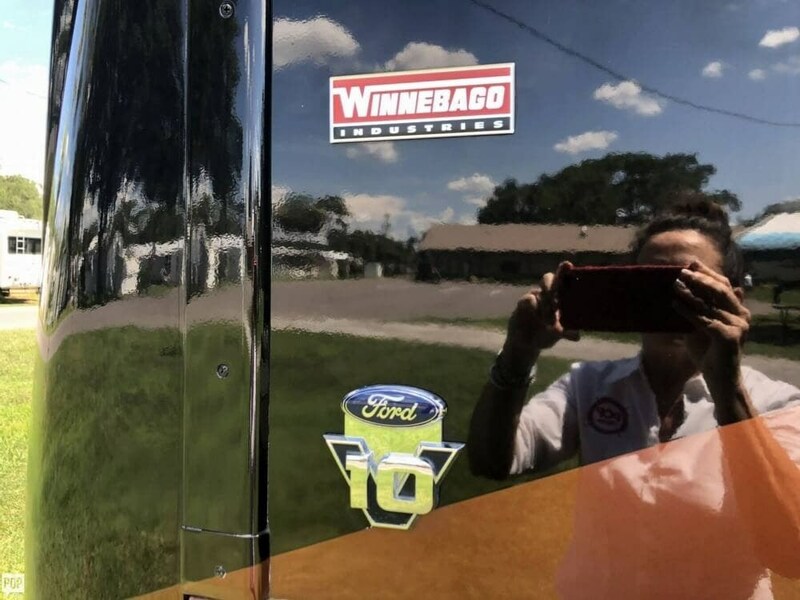 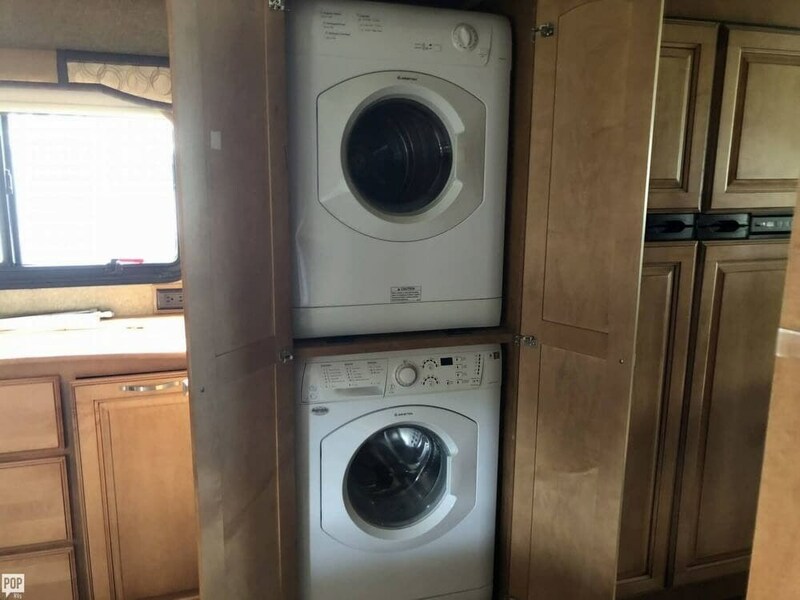 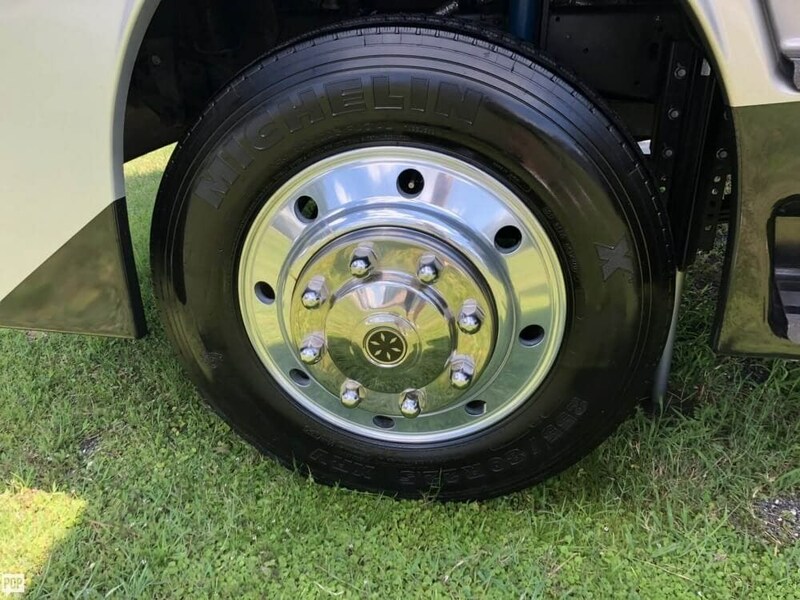 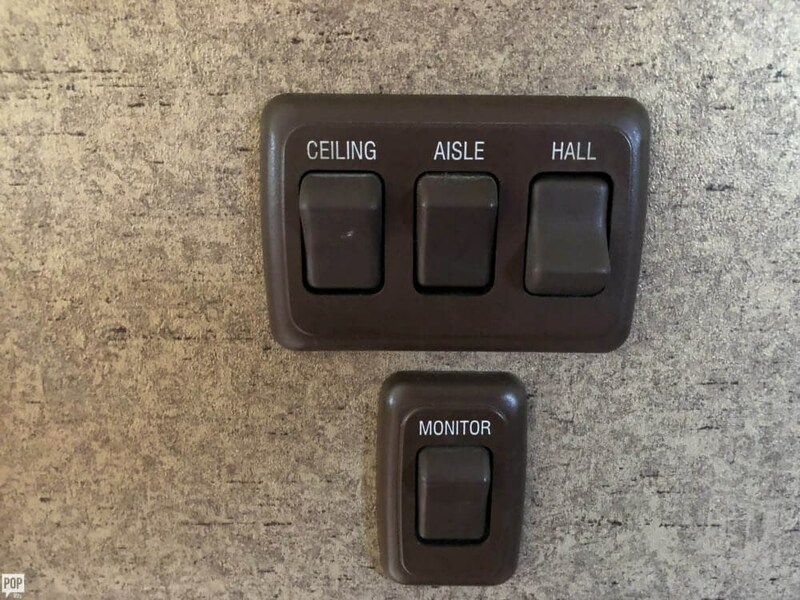 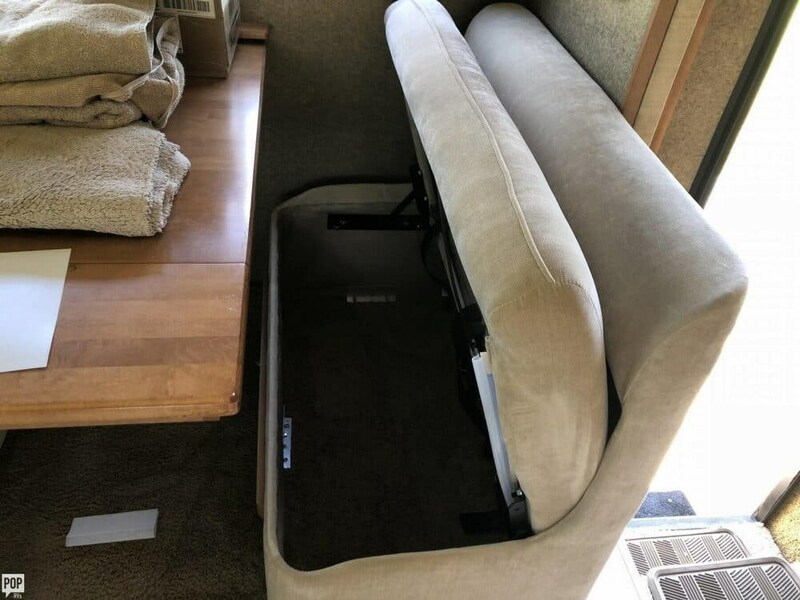 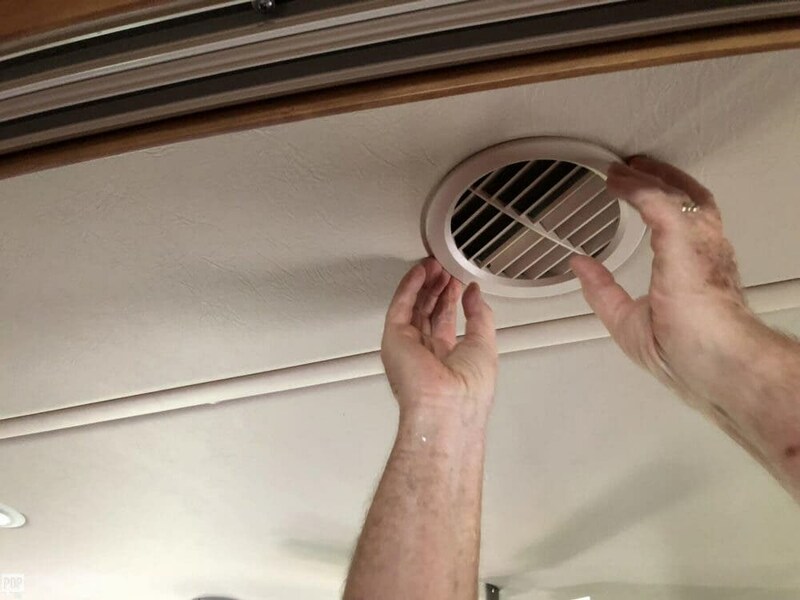 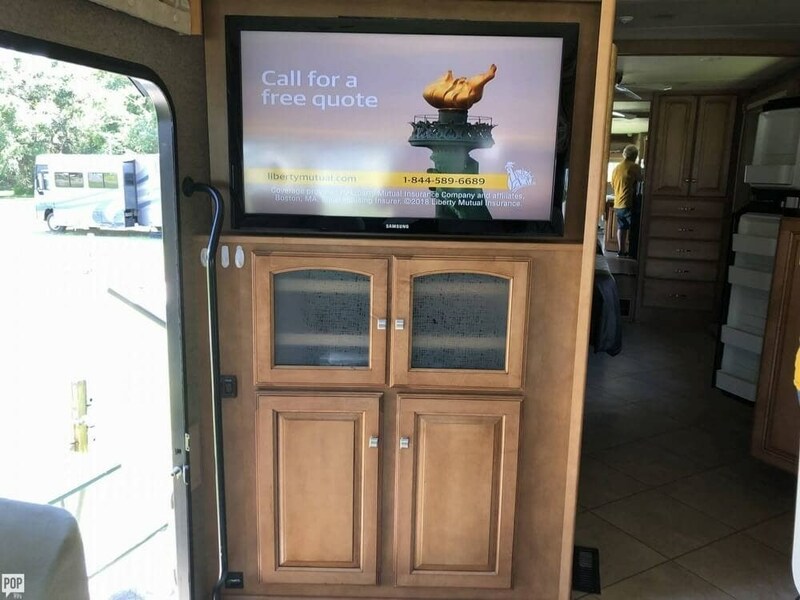 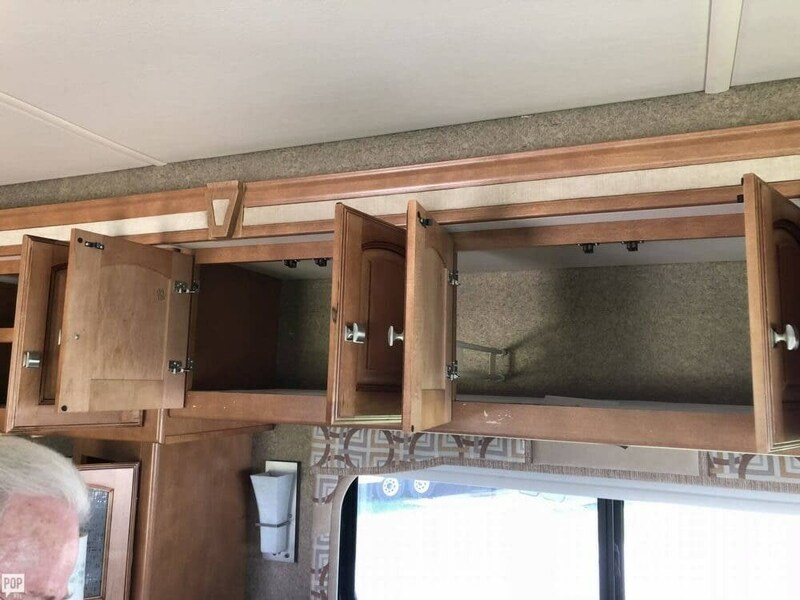 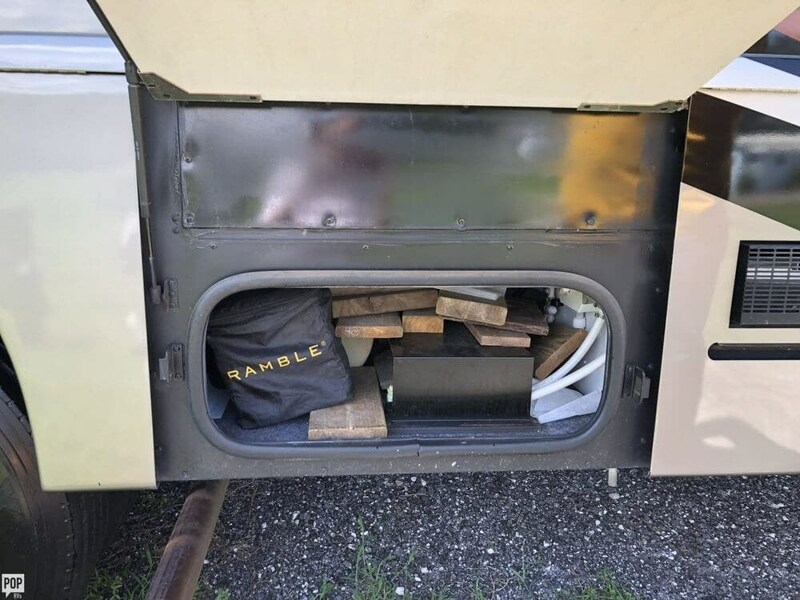 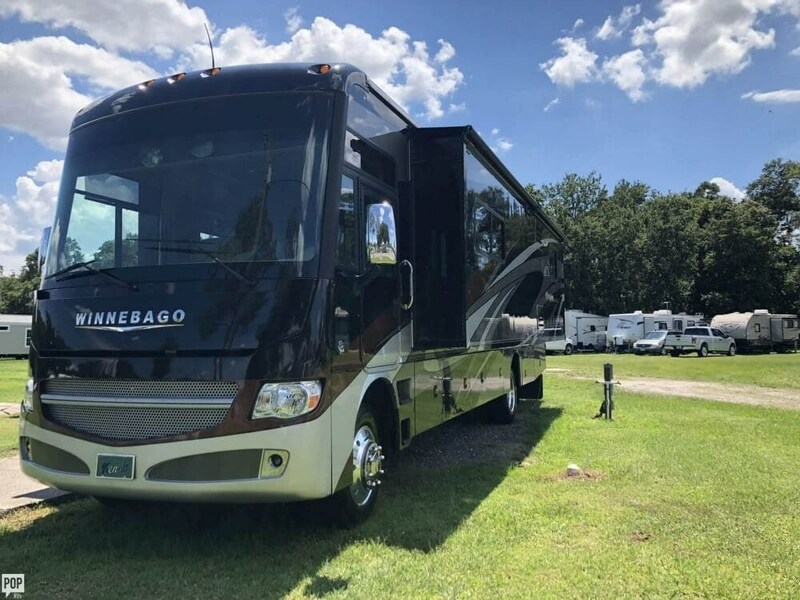 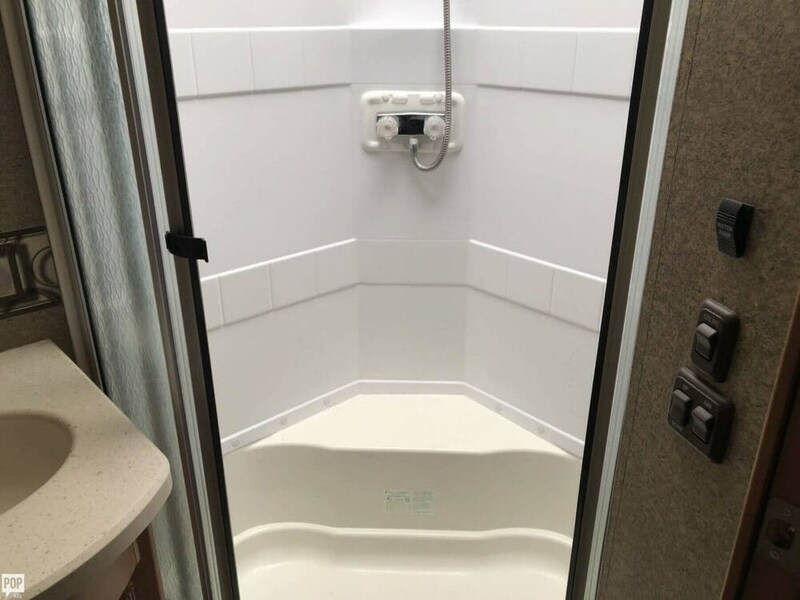 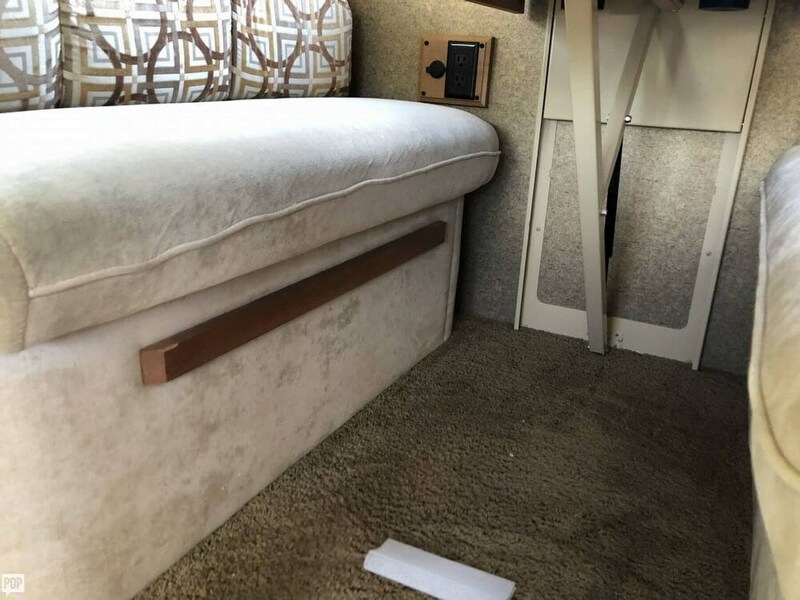 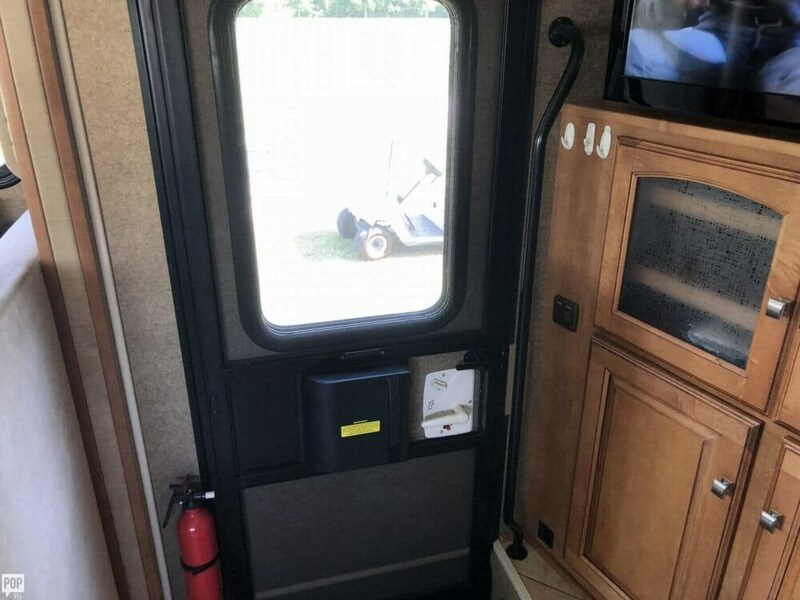 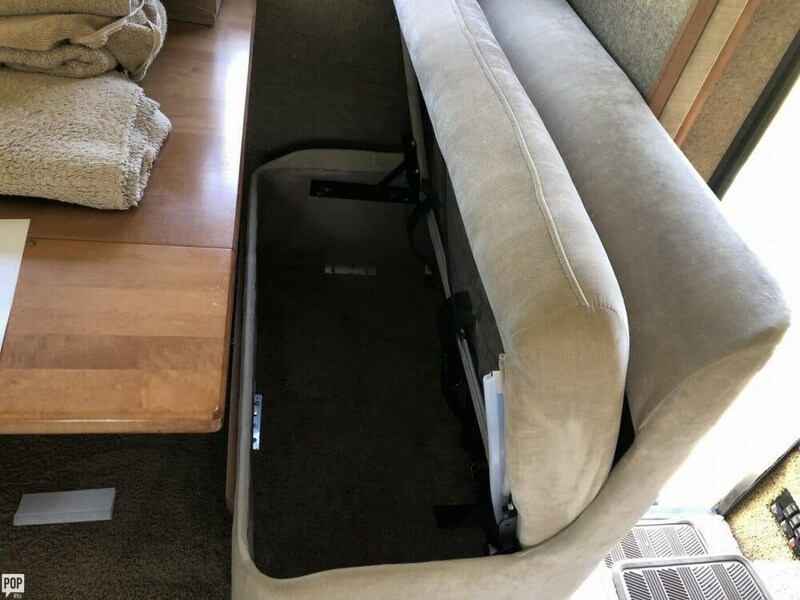 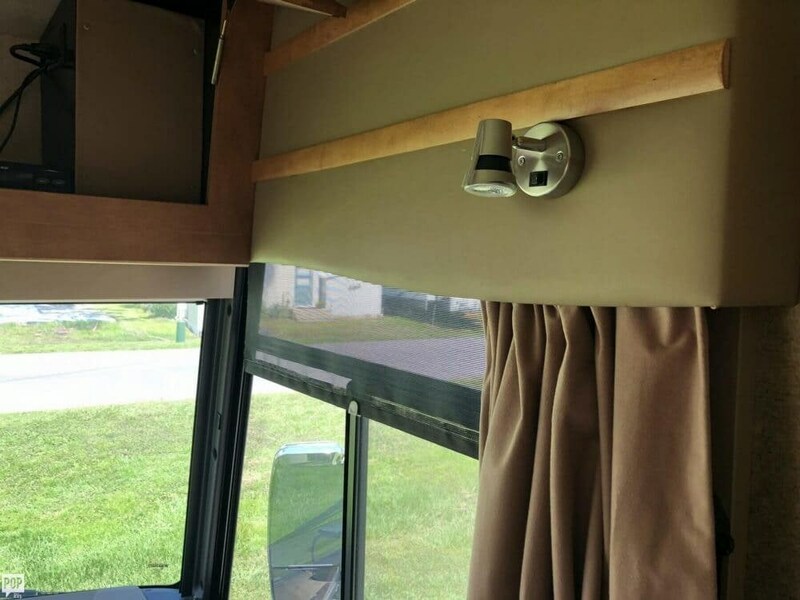 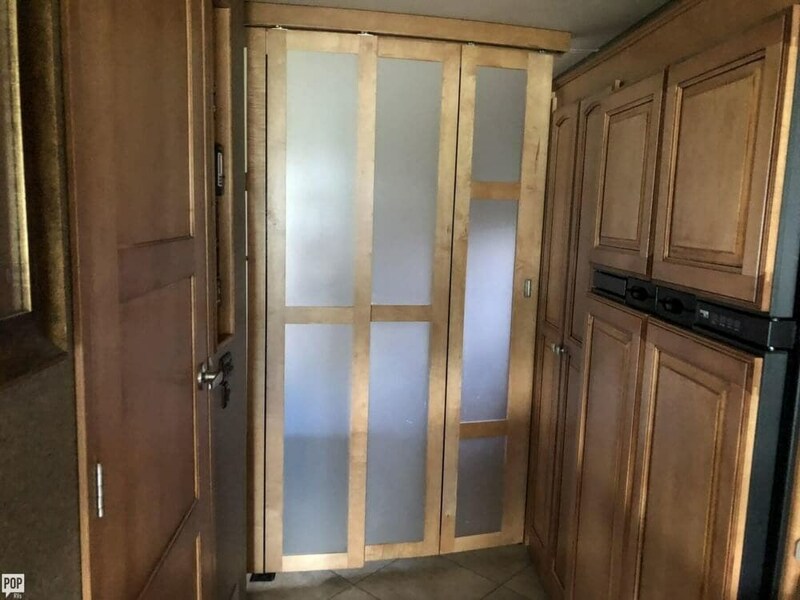 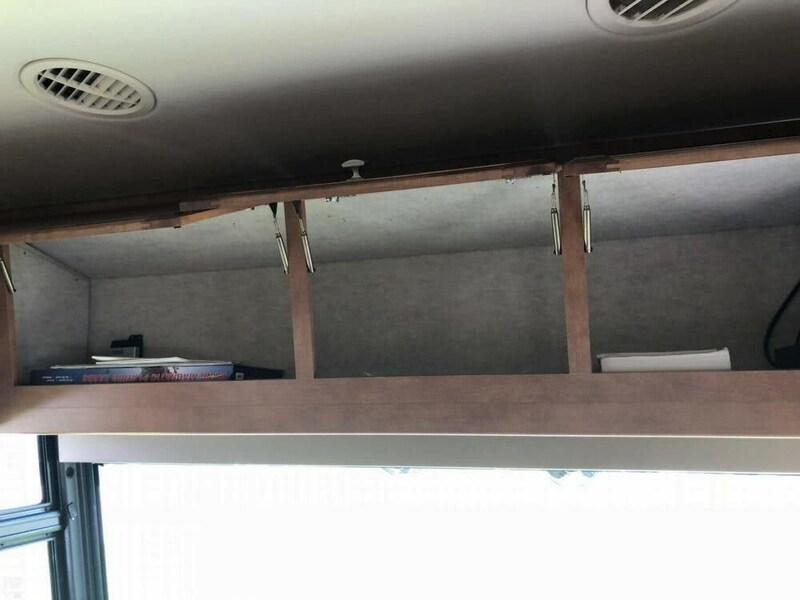 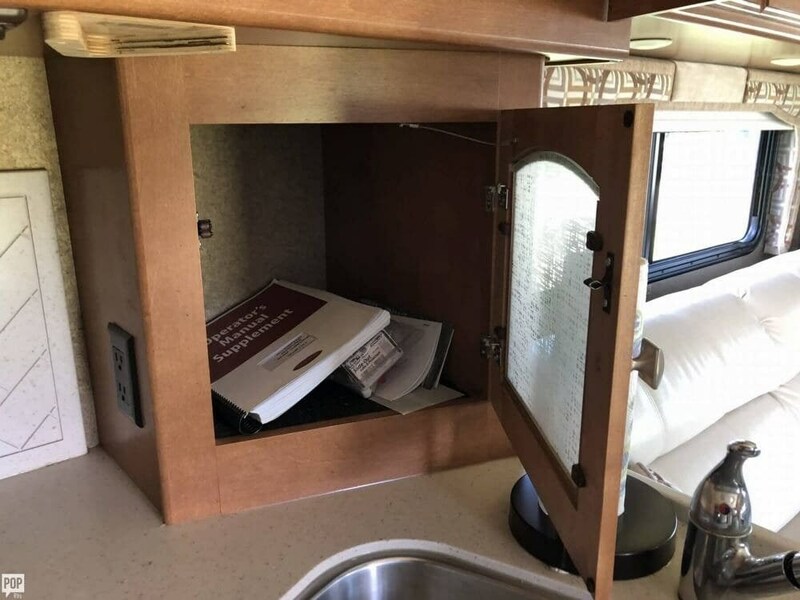 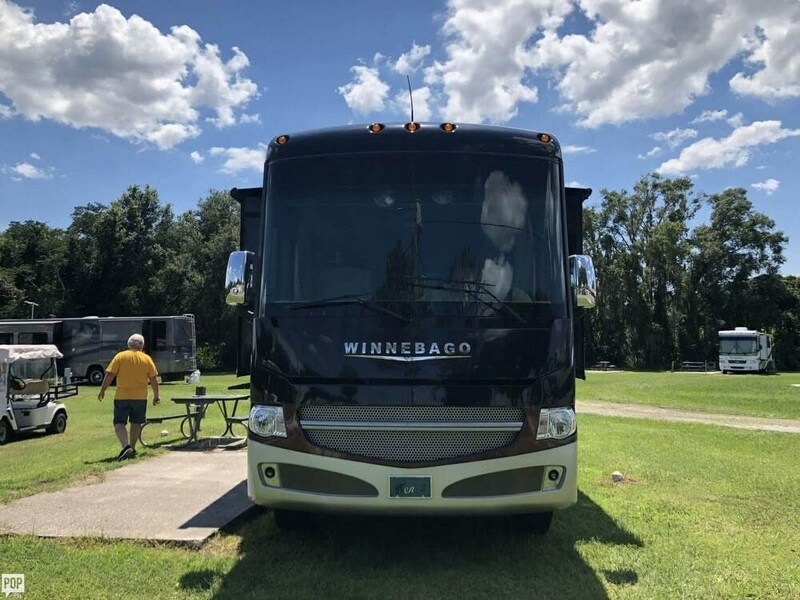 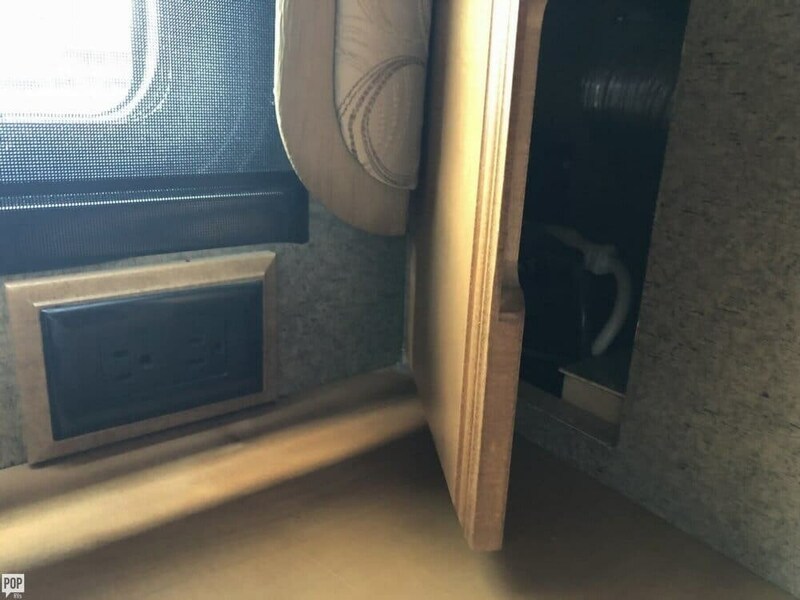 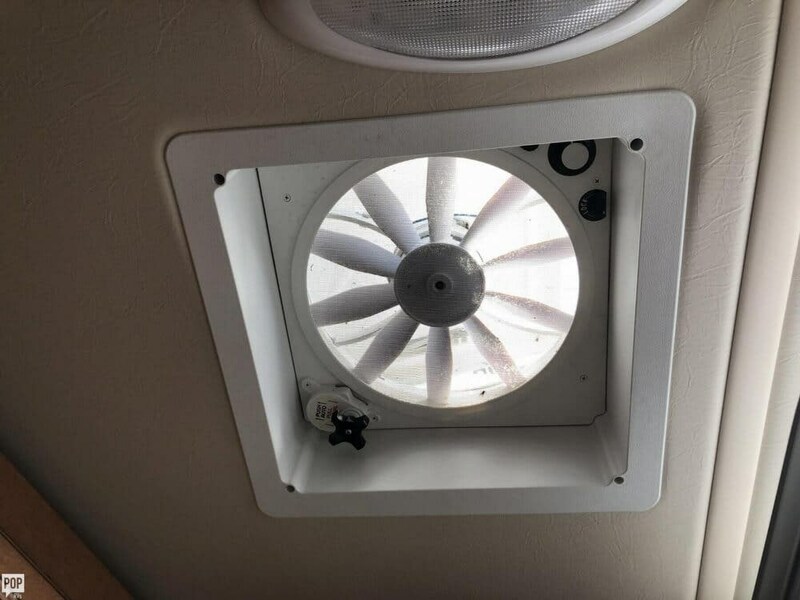 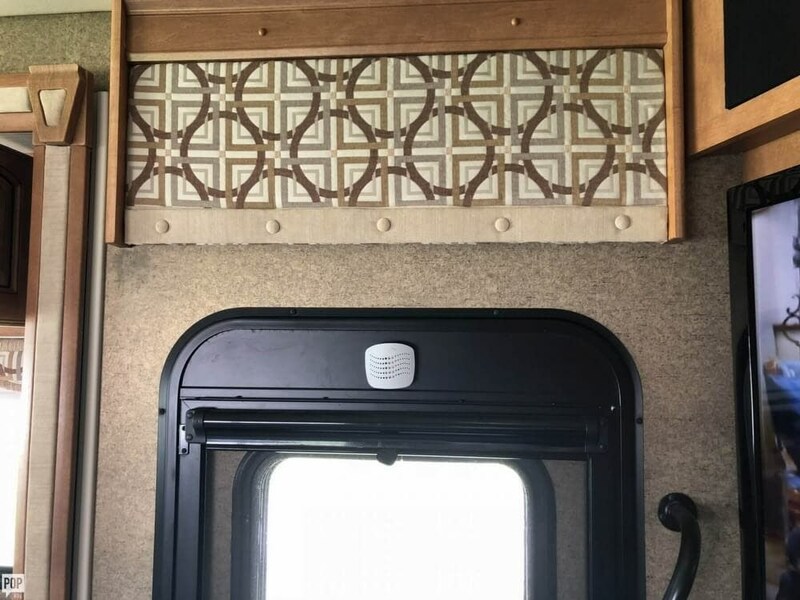 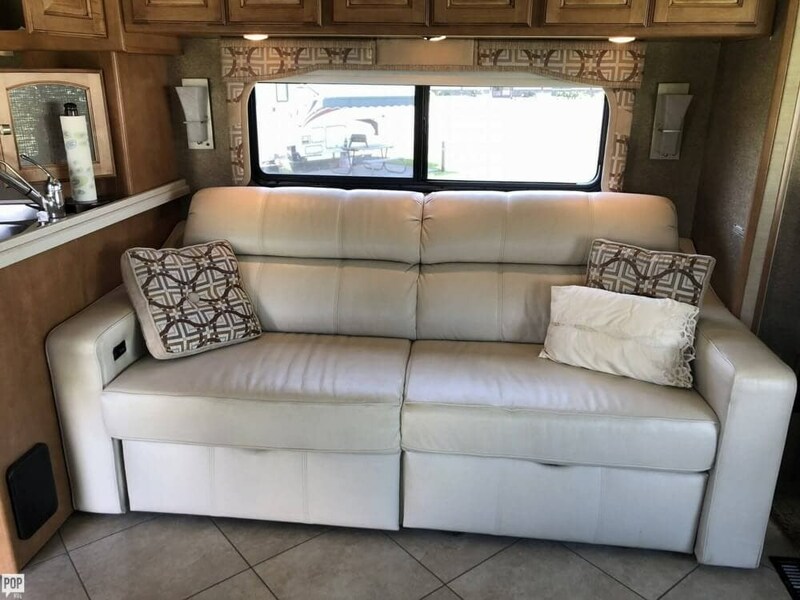 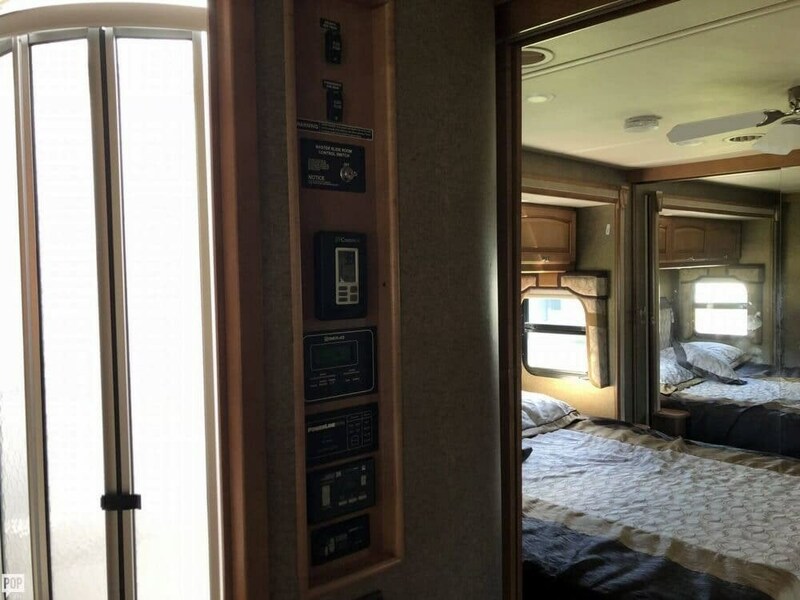 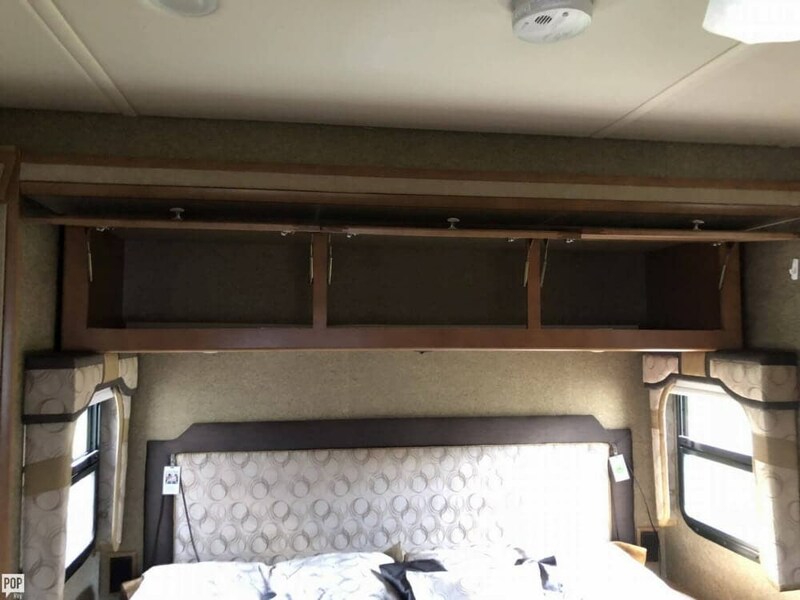 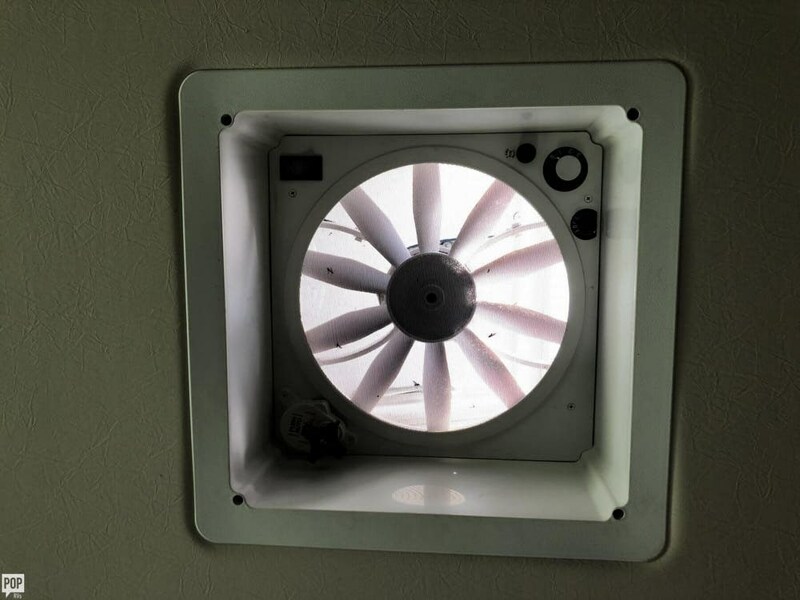 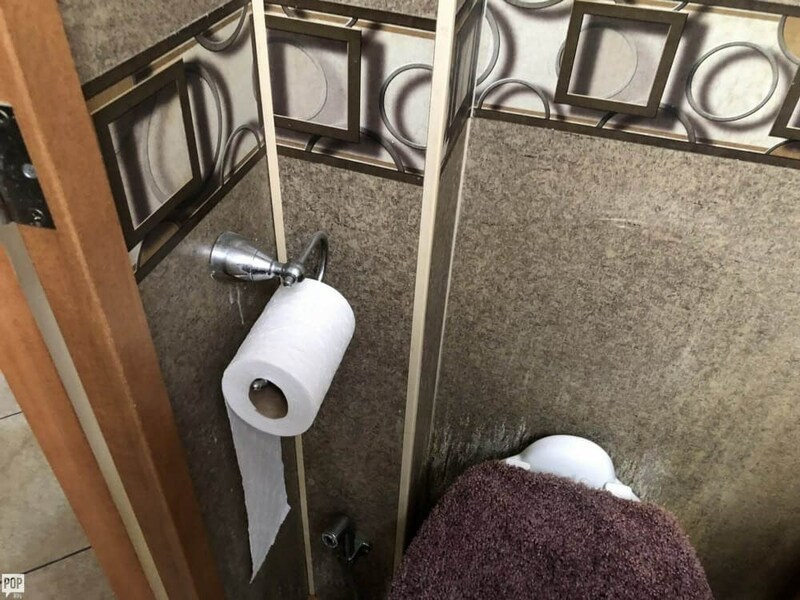 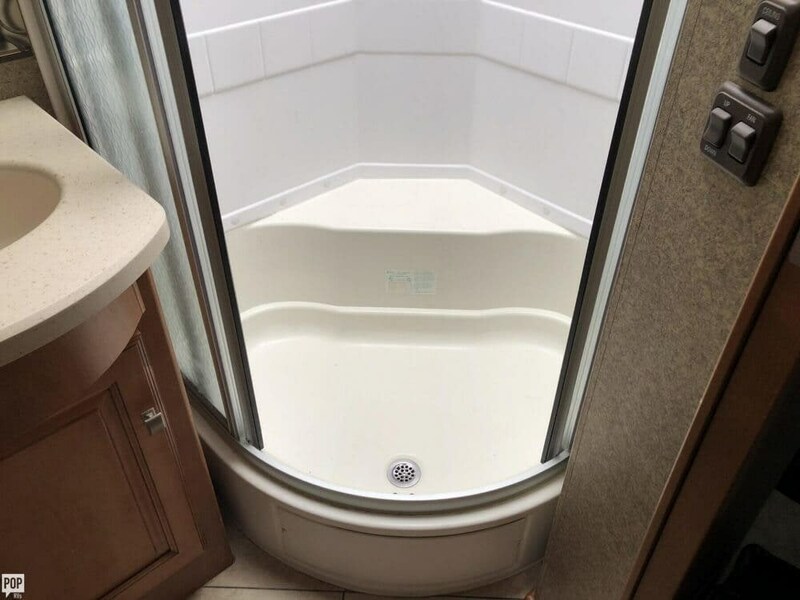 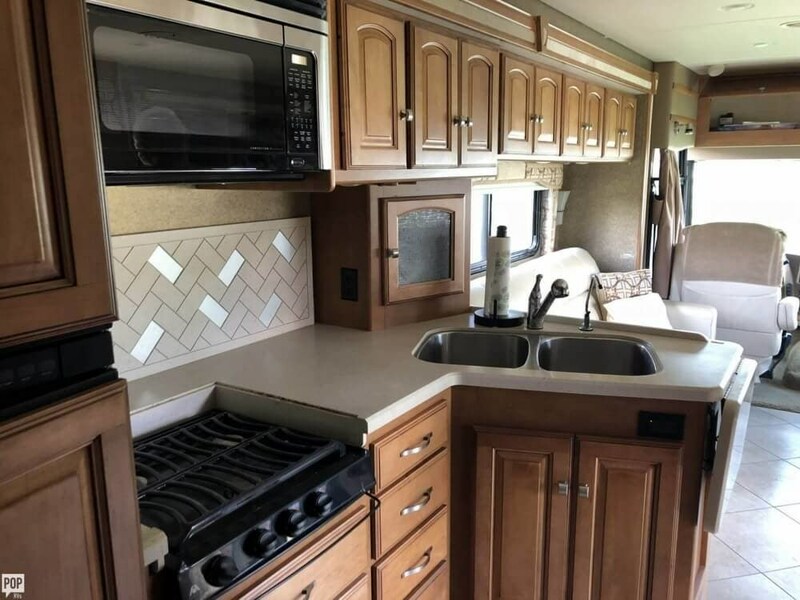 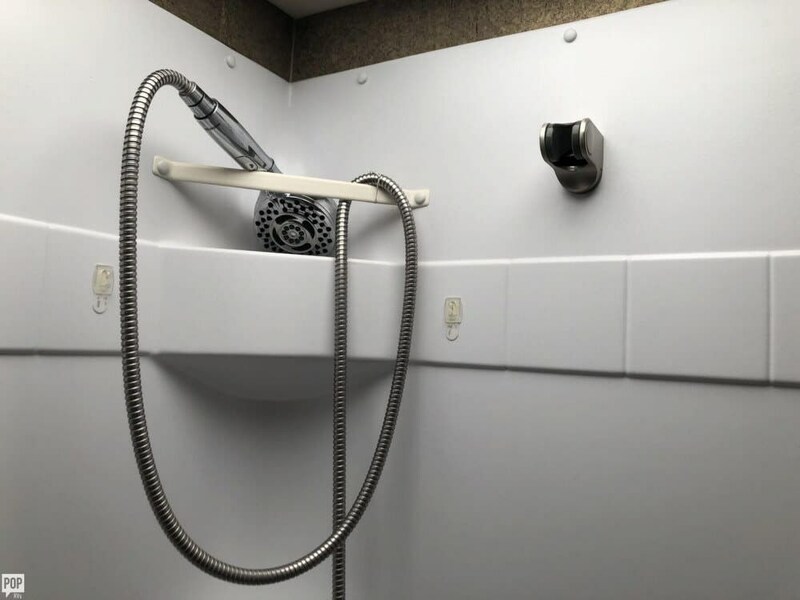 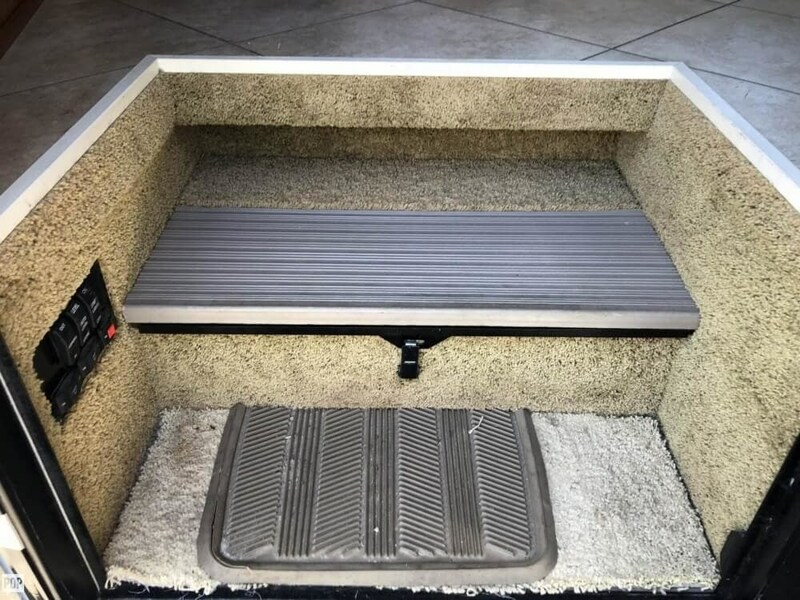 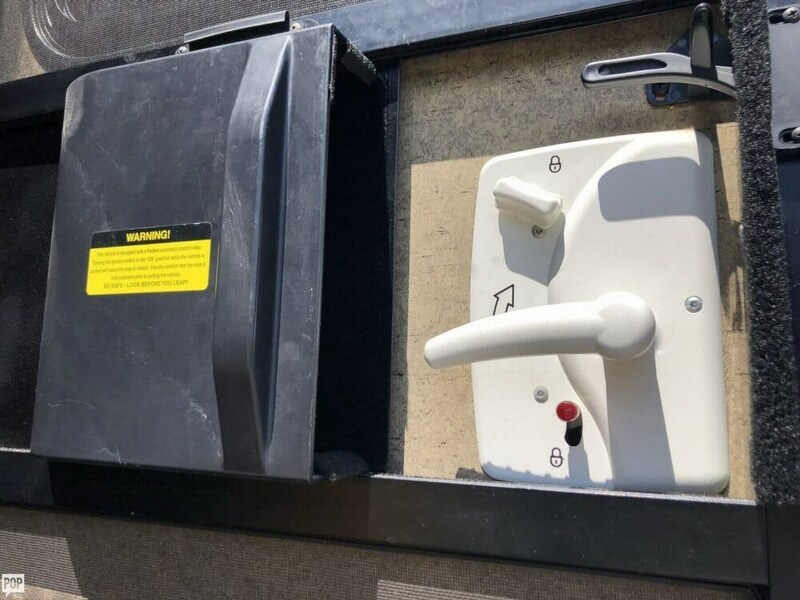 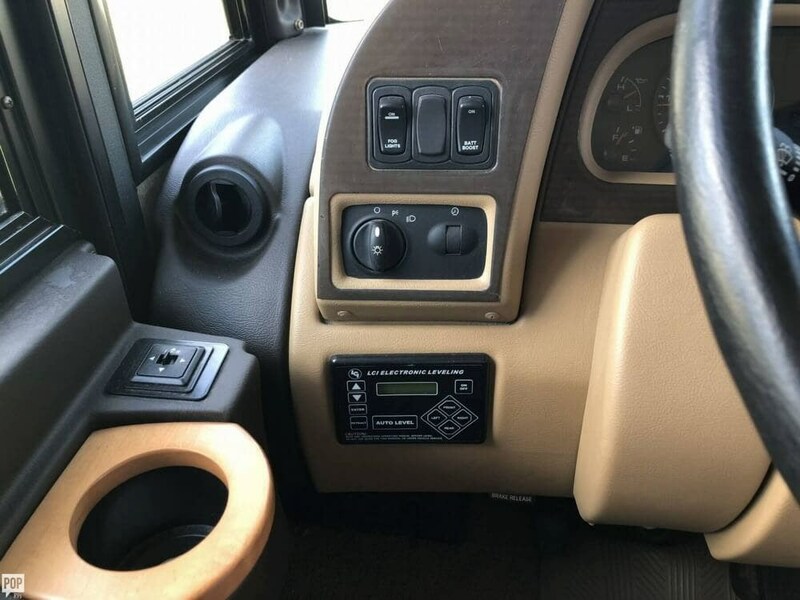 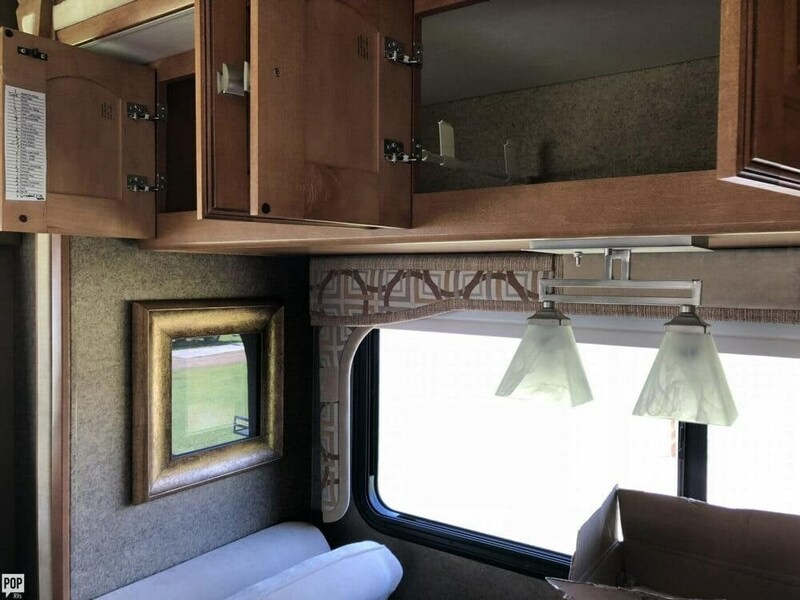 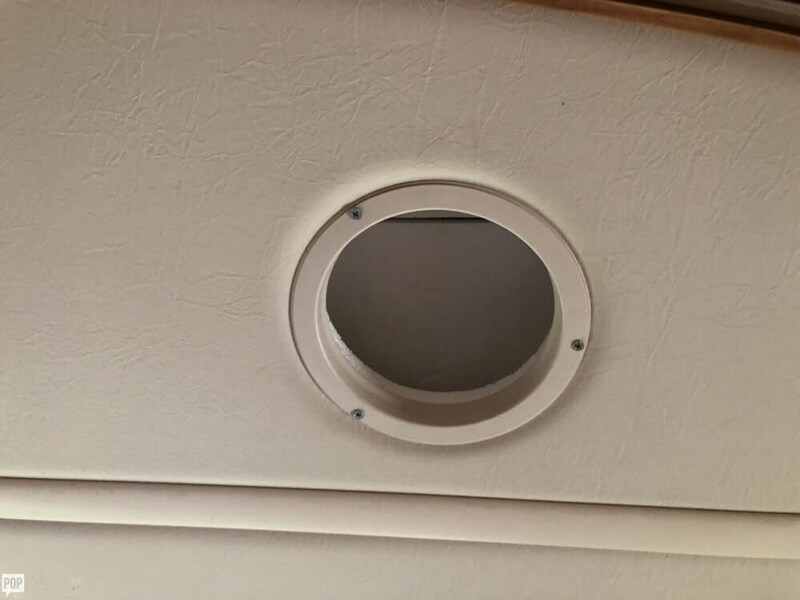 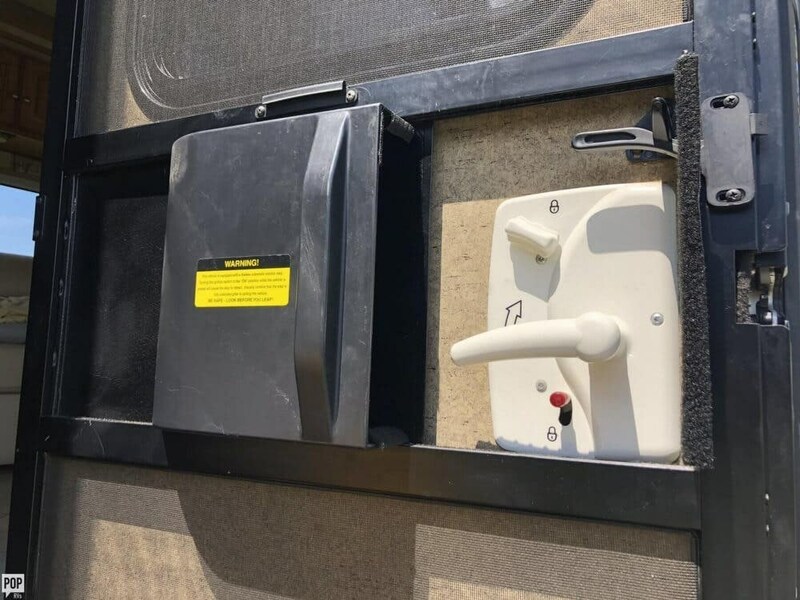 Check out Stock # 155116 - 2013 Winnebago Adventurer 35P on winnebagorvsource.com!